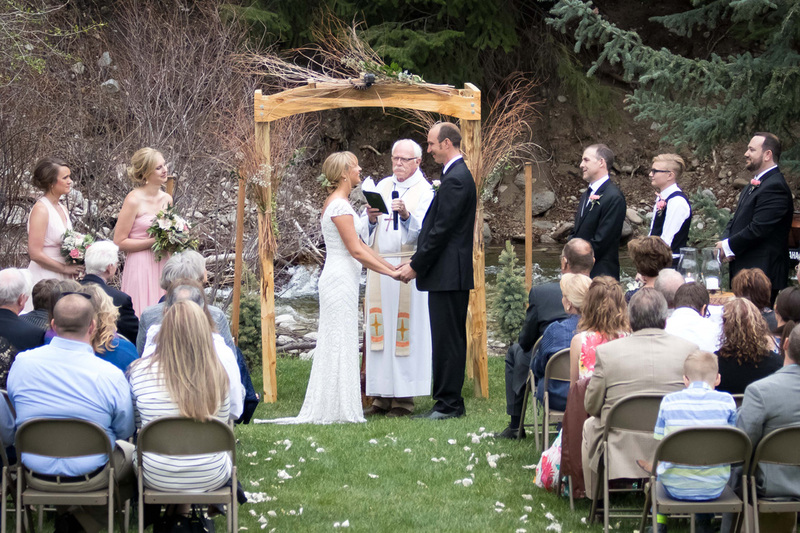 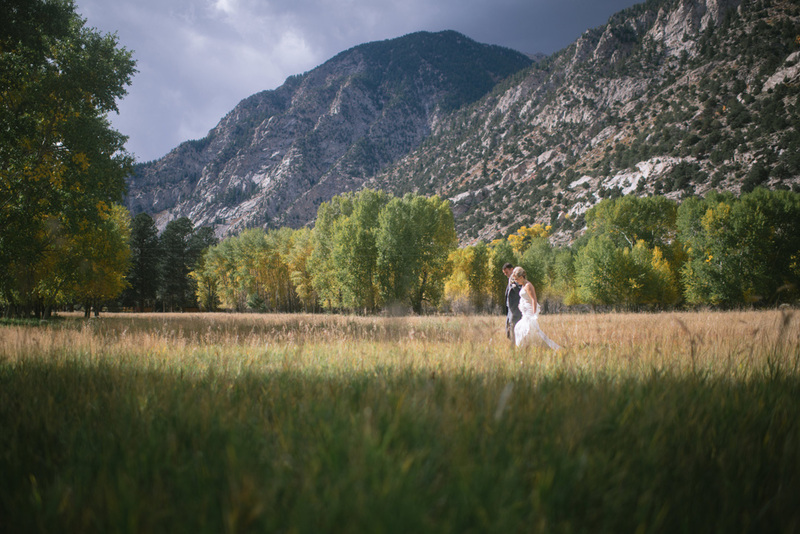 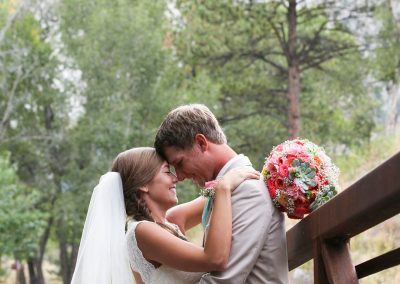 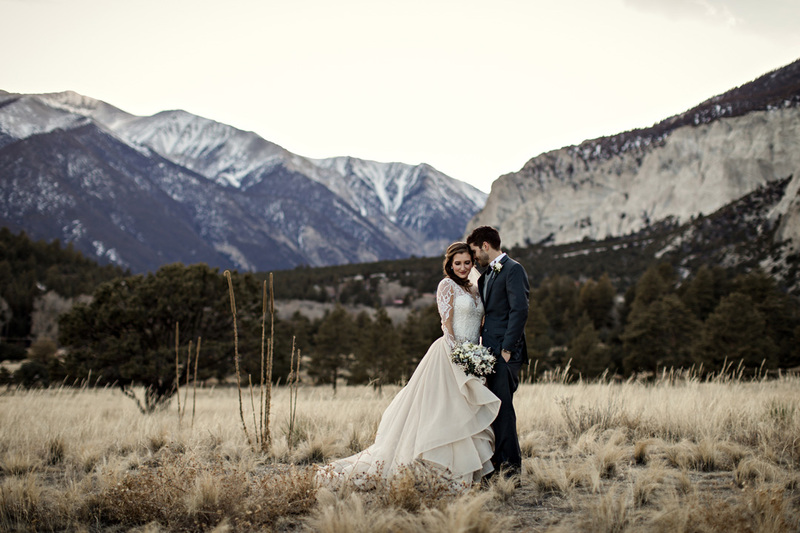 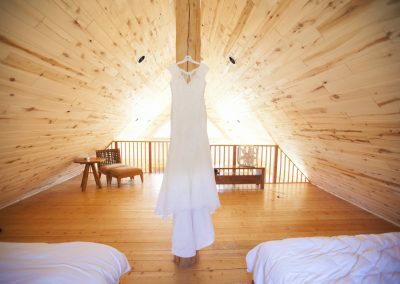 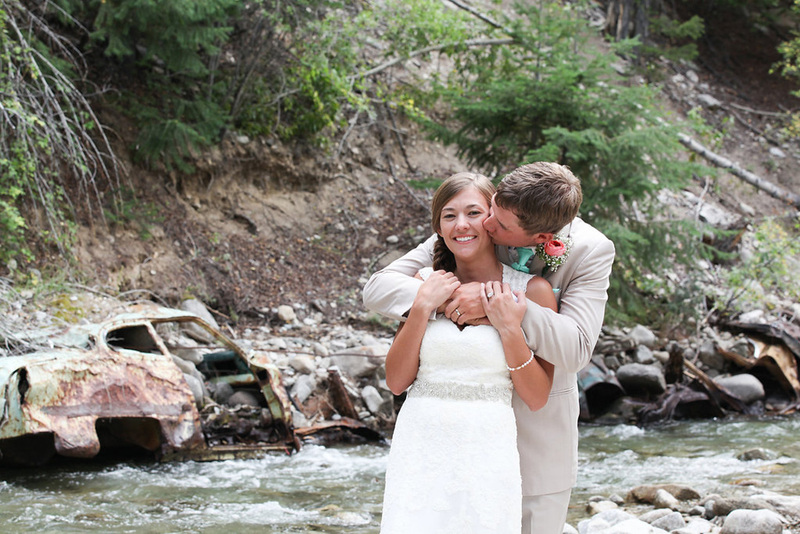 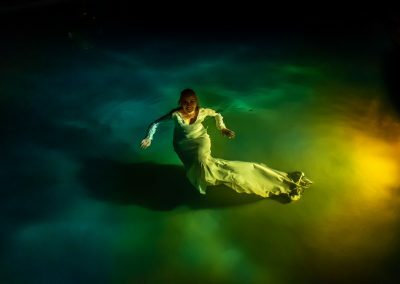 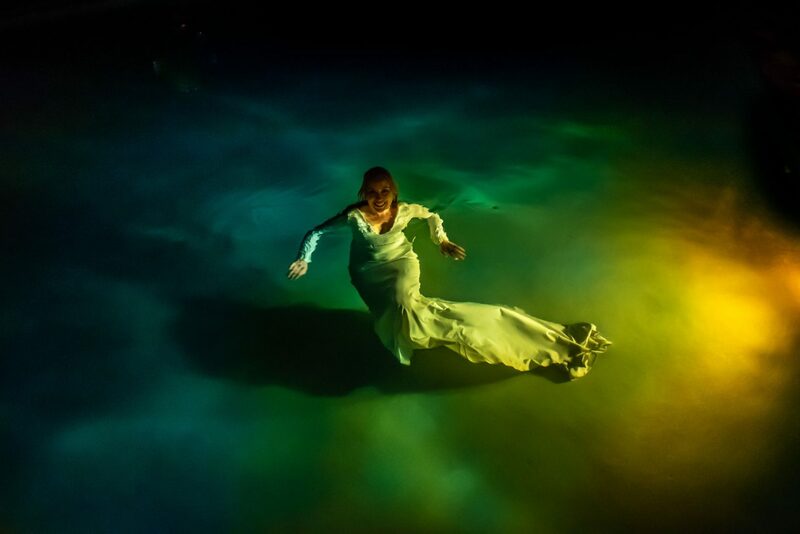 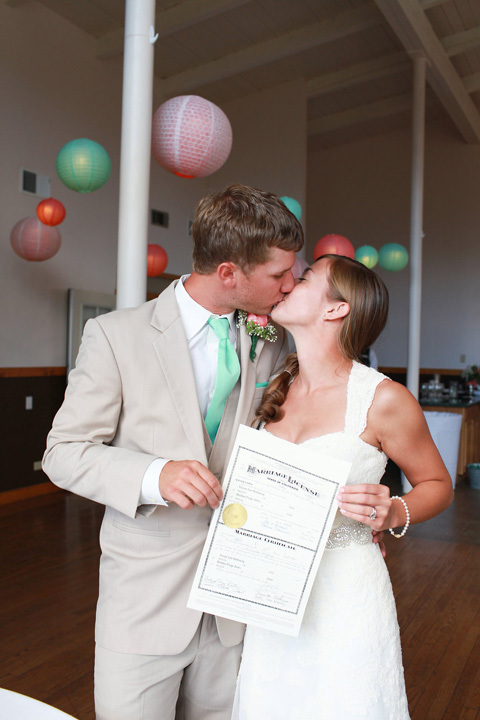 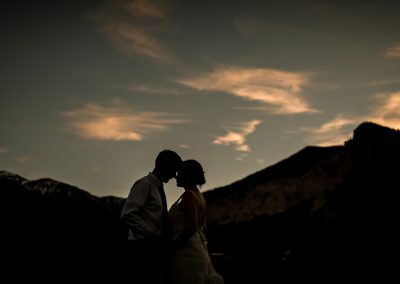 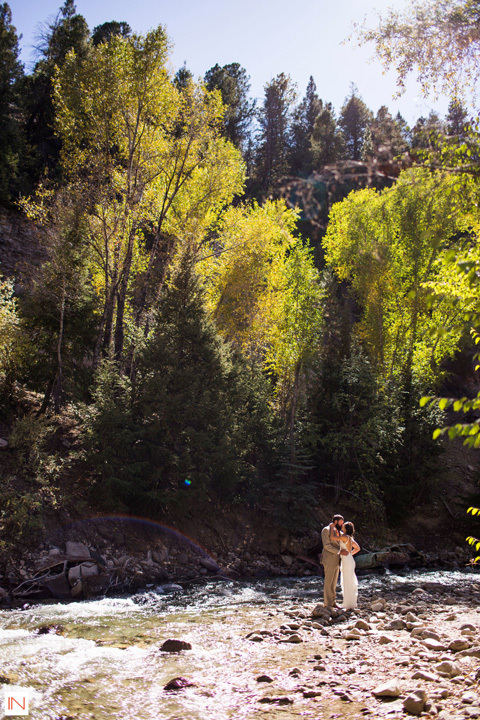 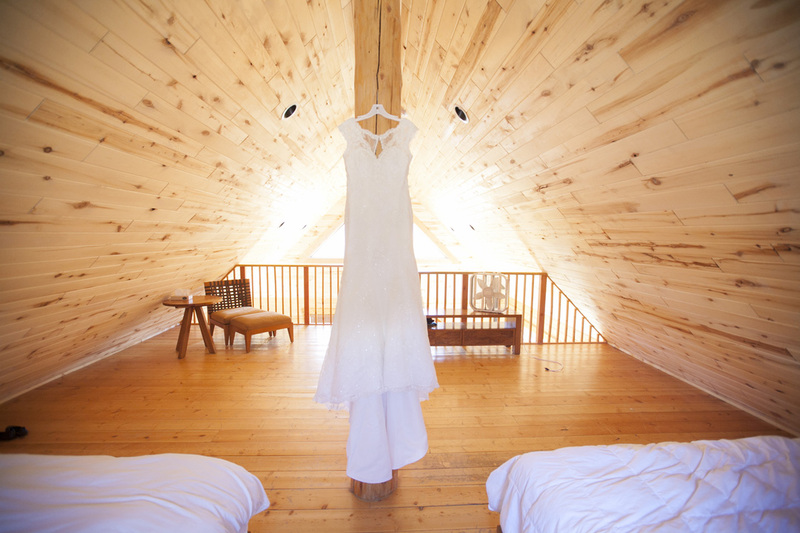 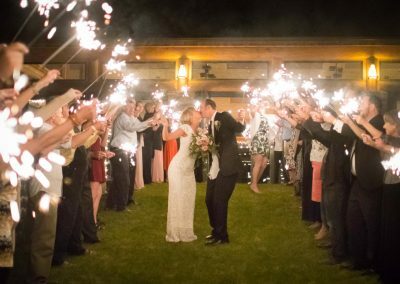 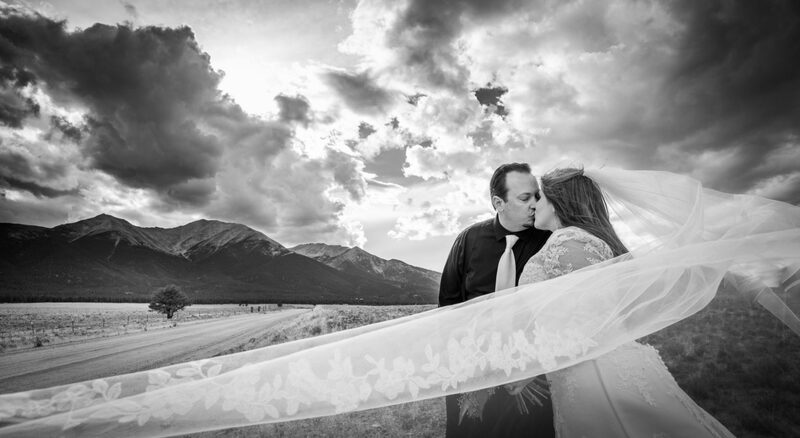 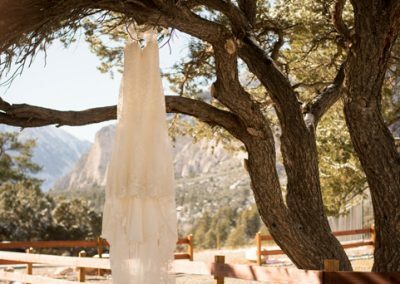 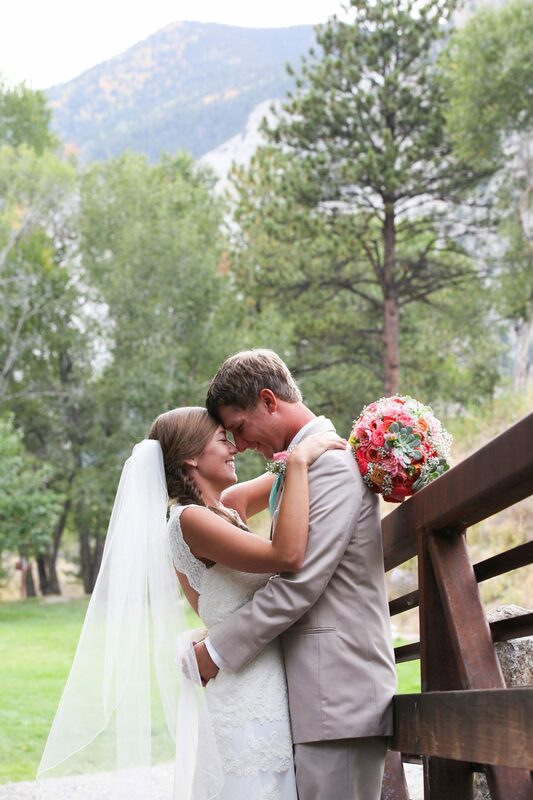 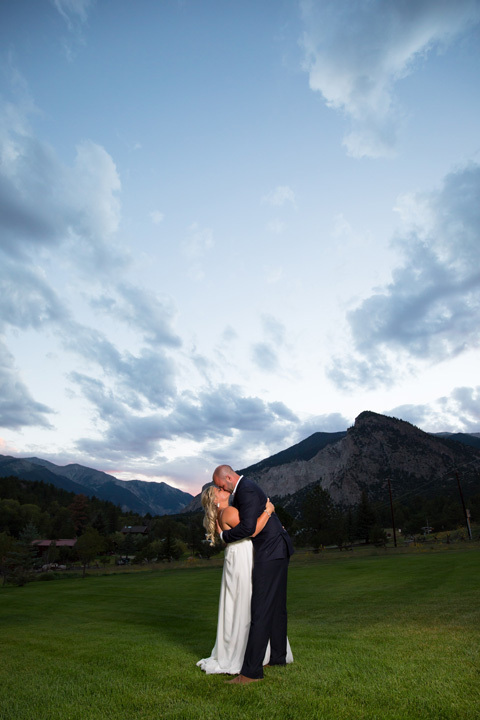 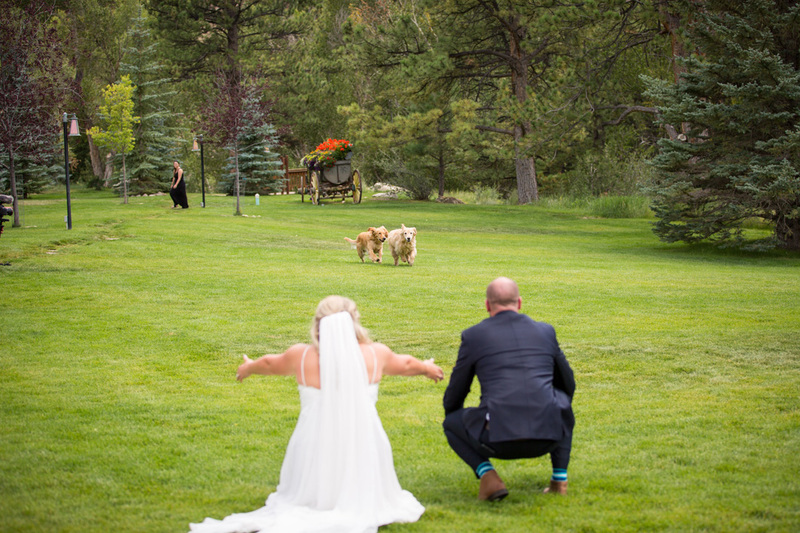 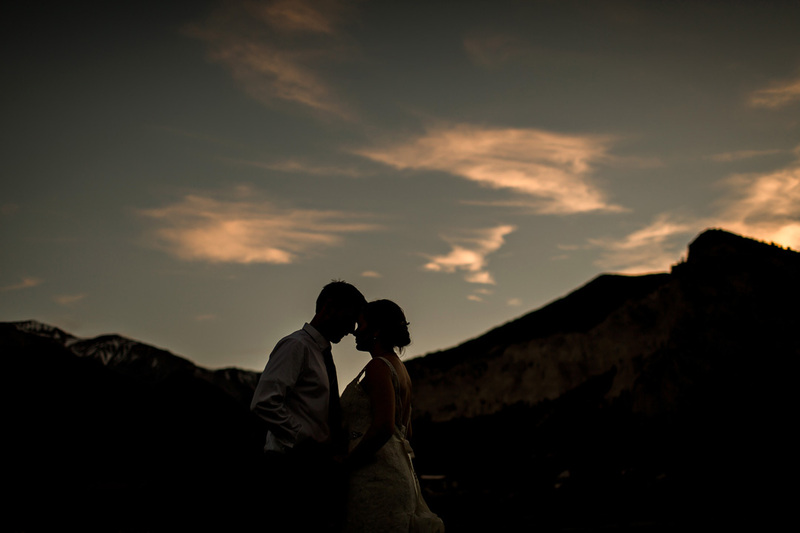 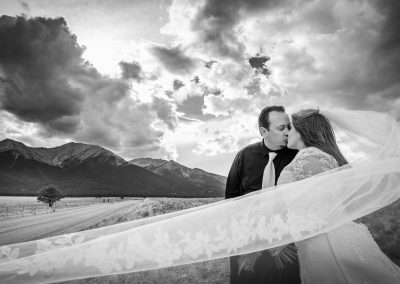 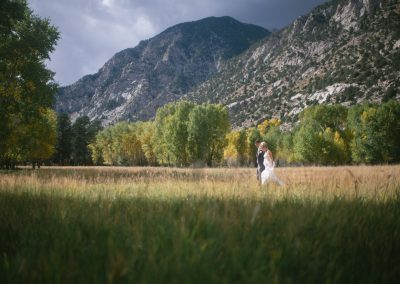 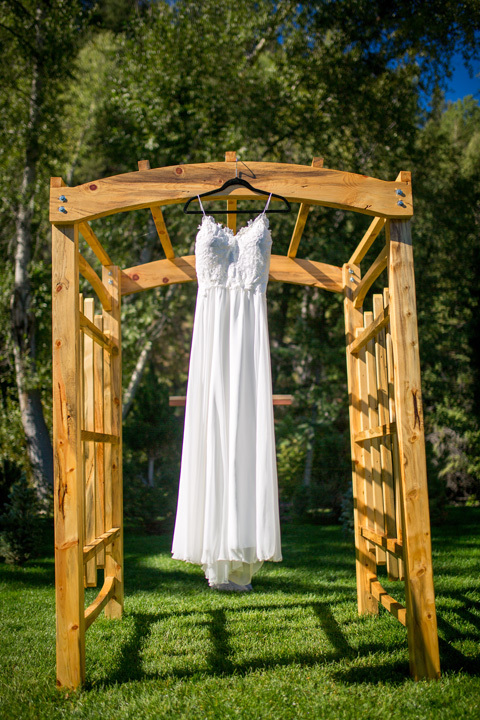 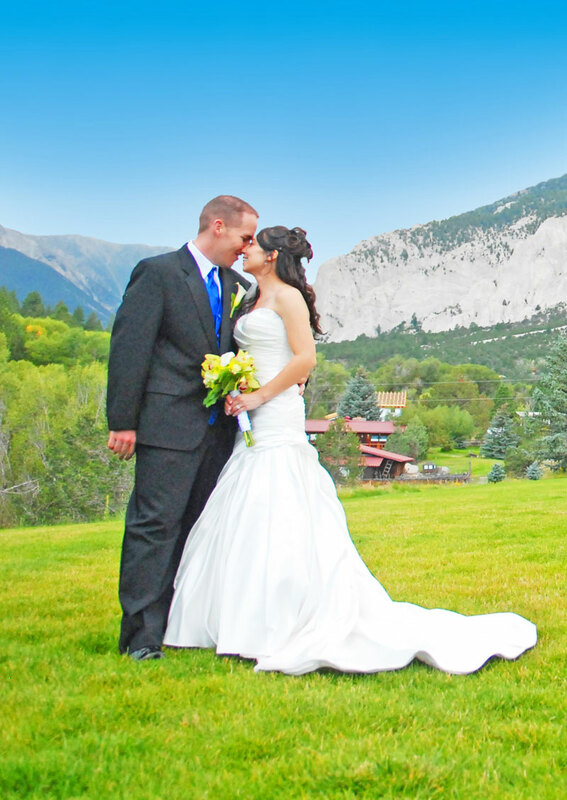 Take the pressure off your wedding by opting for a destination wedding at Mount Princeton Hot Springs Resort. 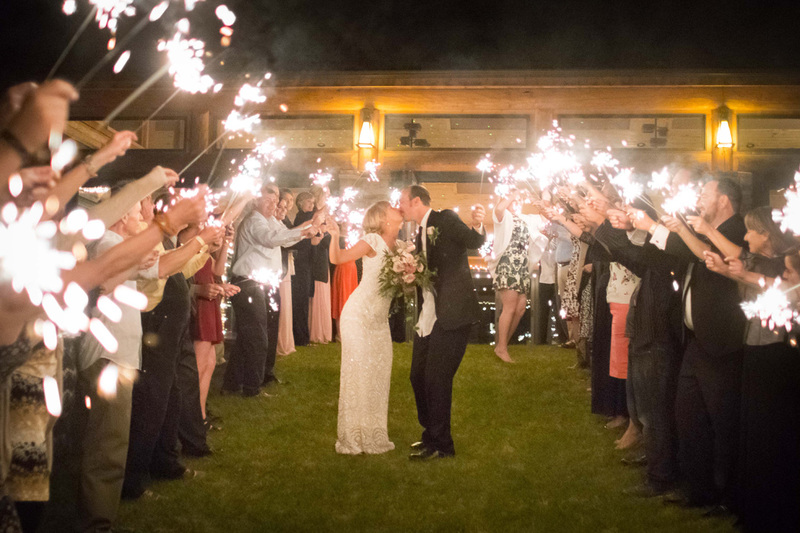 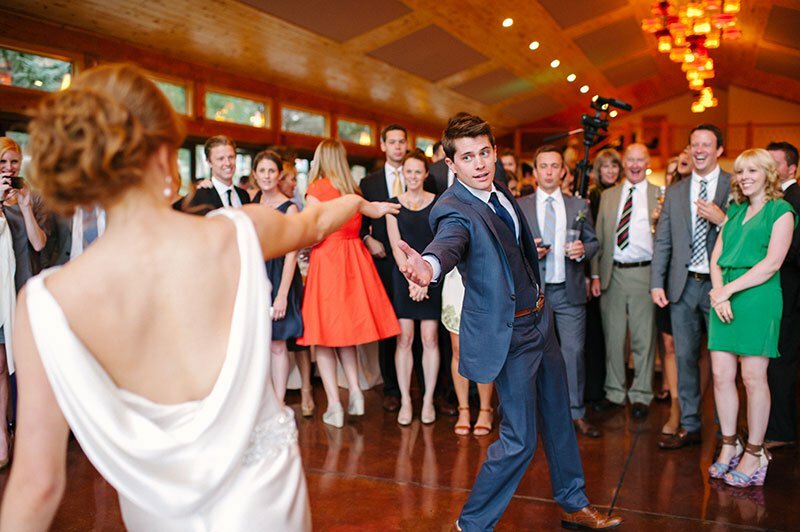 Wedding guests also become Resort guests, taking the pressure off you and placing it onto what the resort and its surrounding activities have to offer. 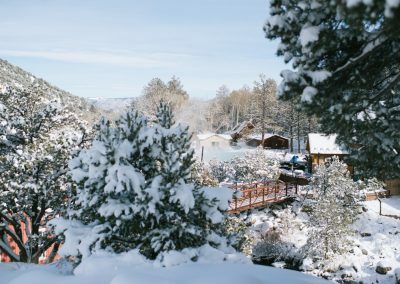 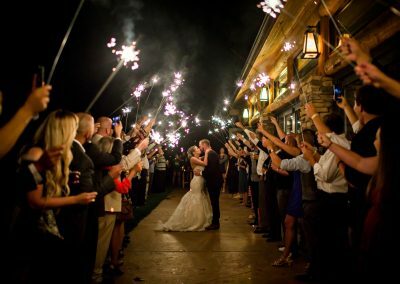 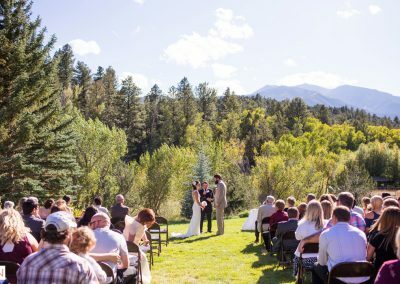 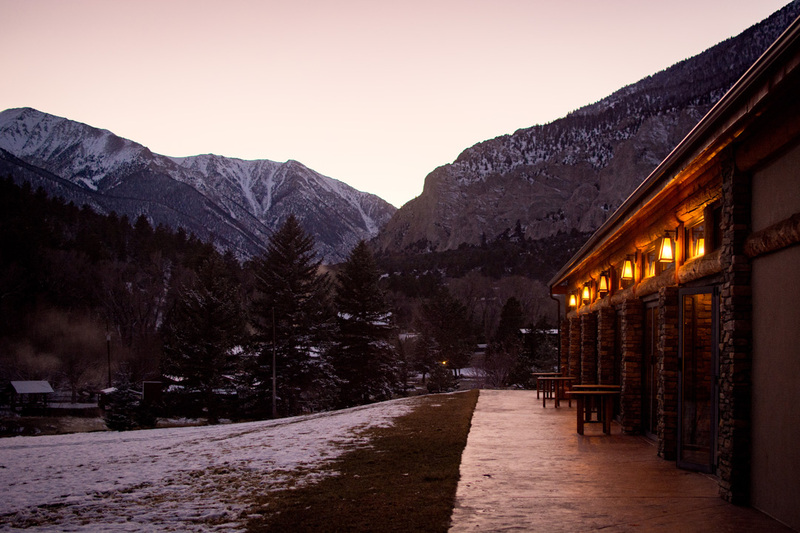 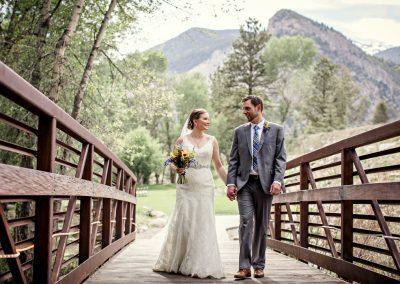 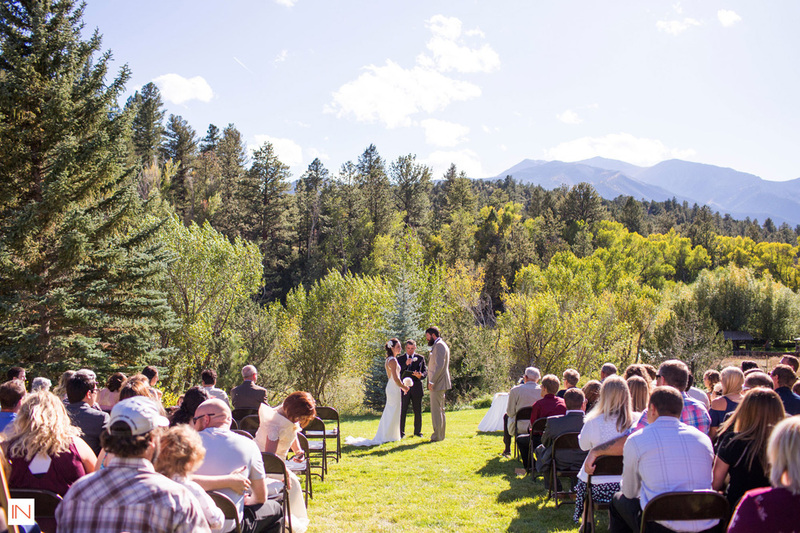 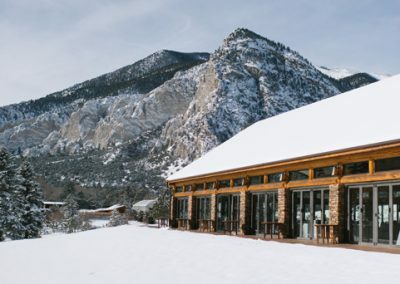 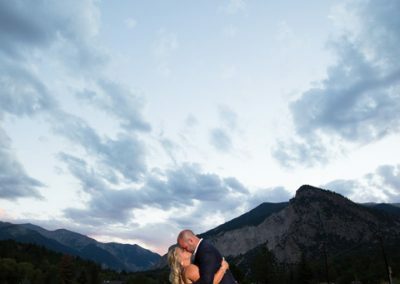 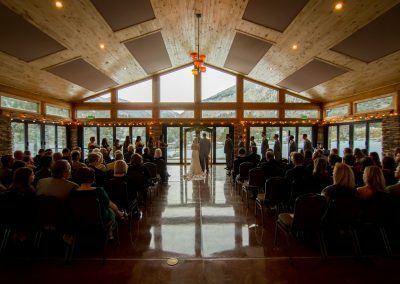 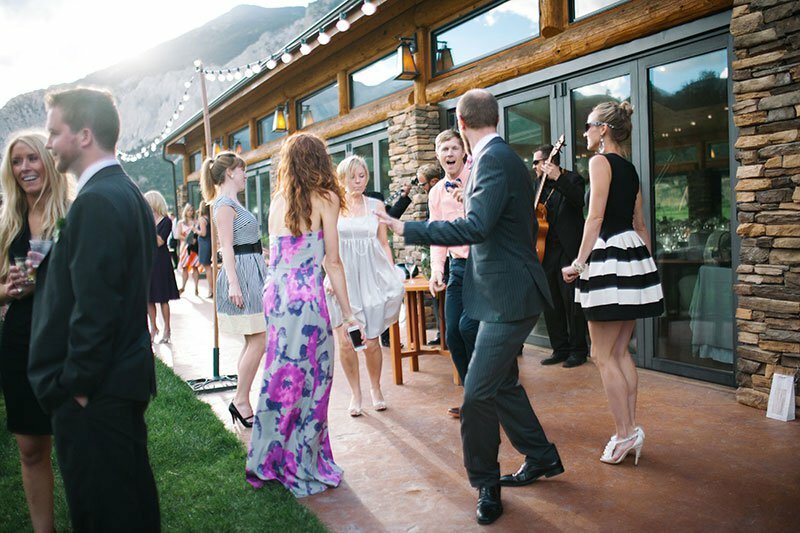 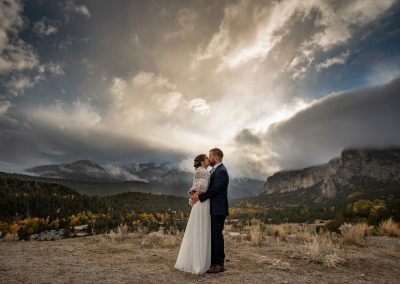 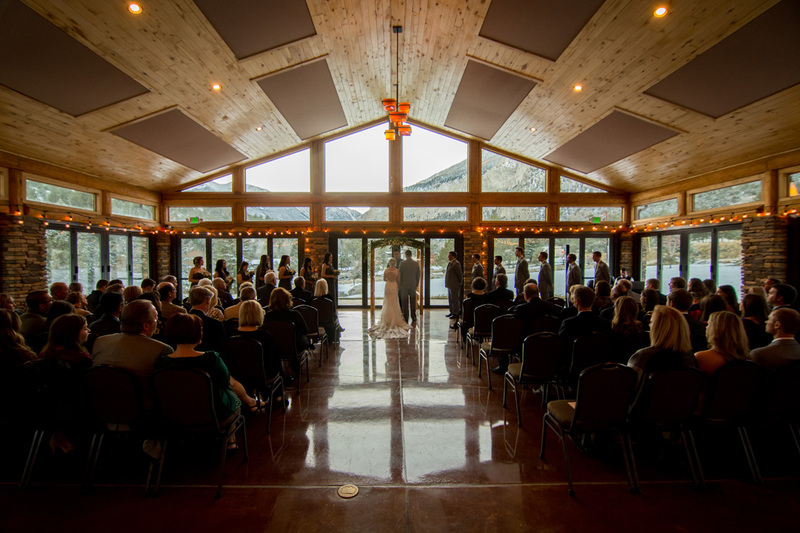 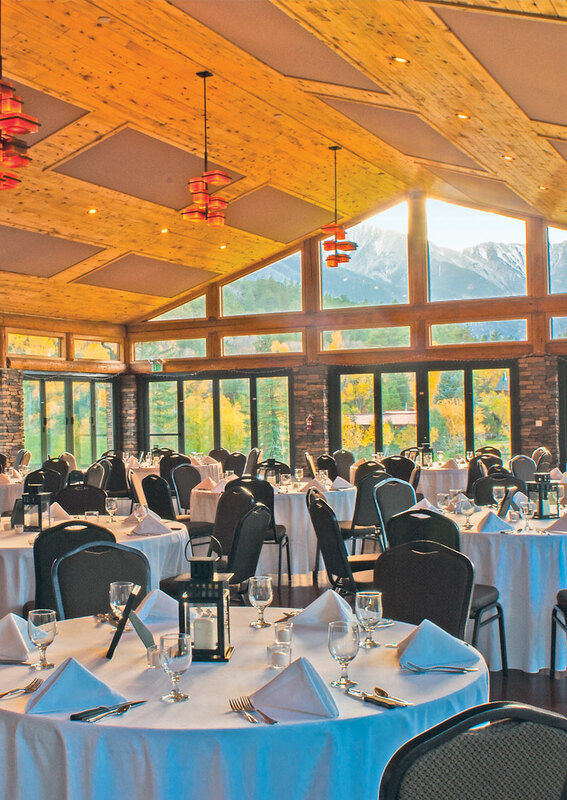 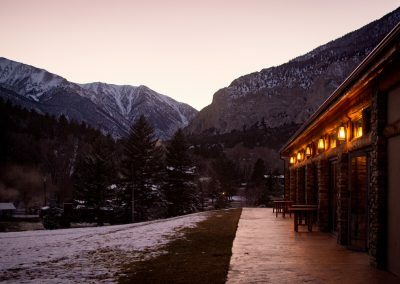 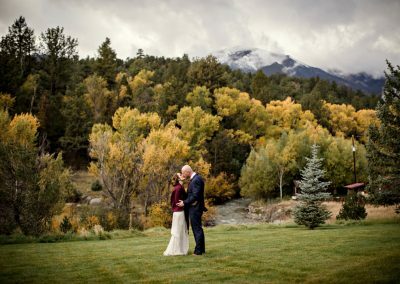 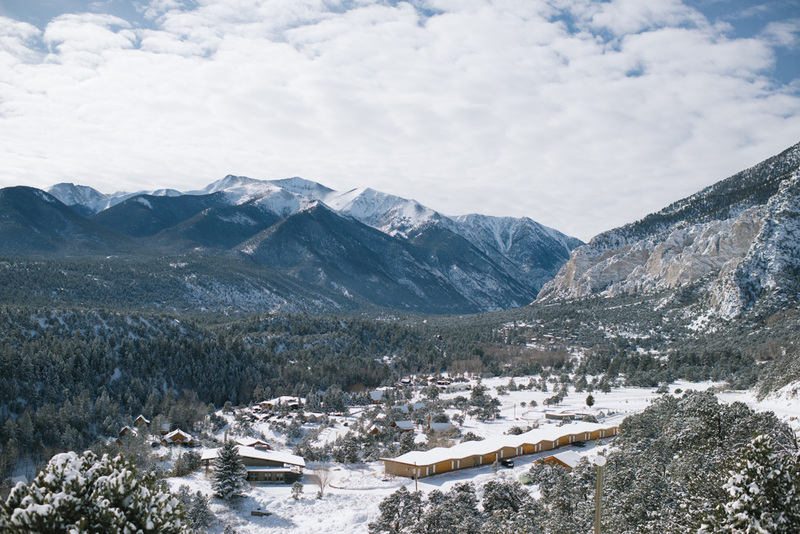 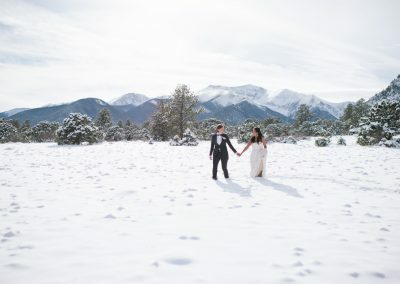 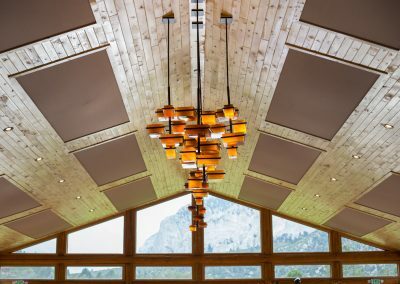 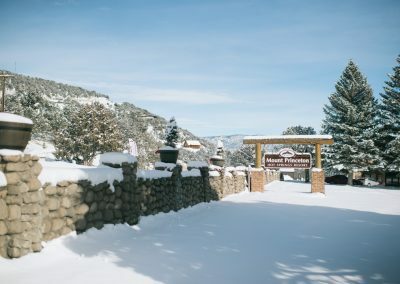 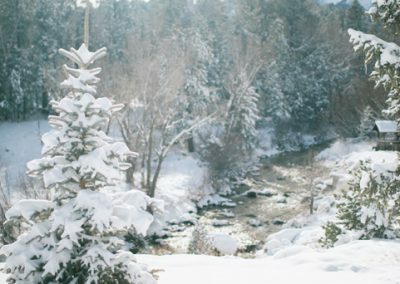 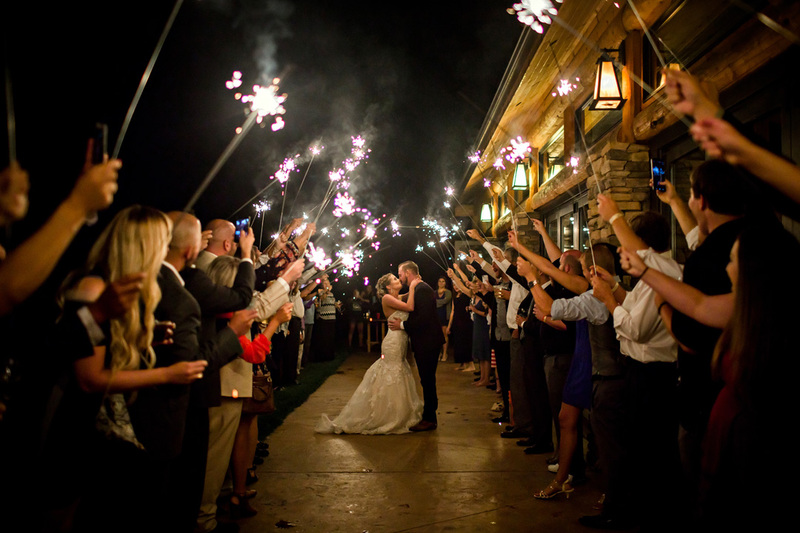 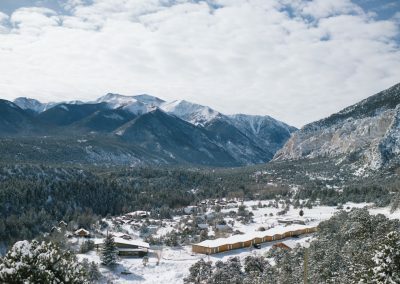 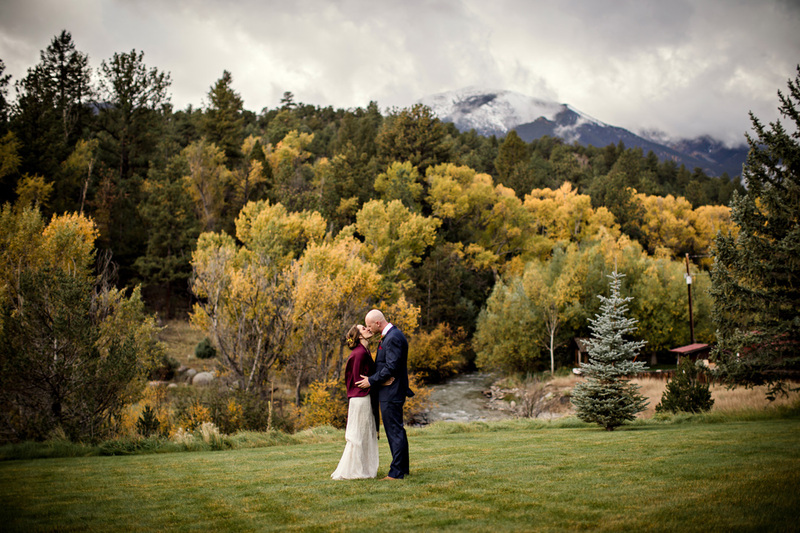 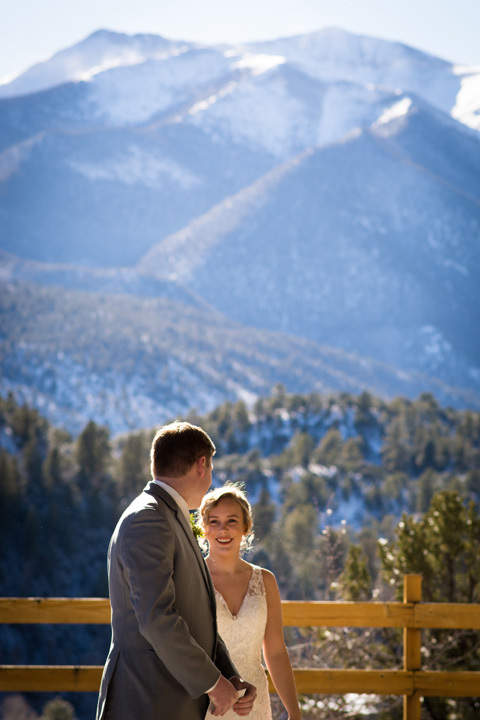 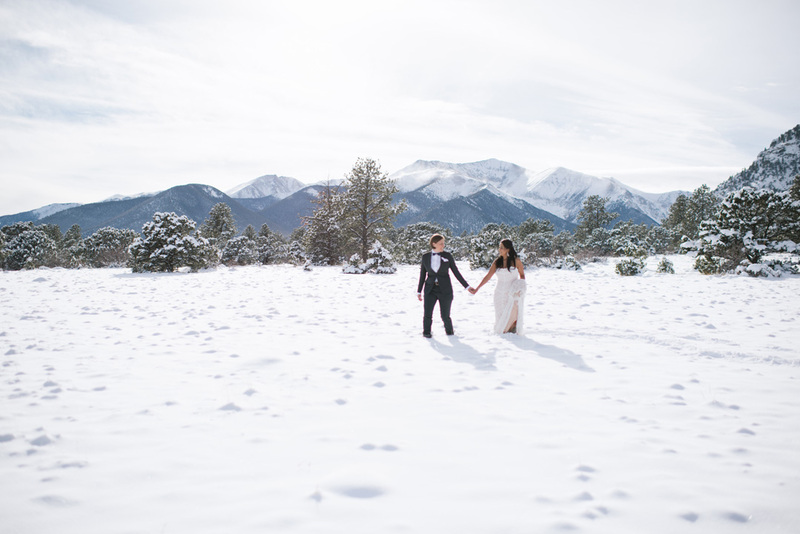 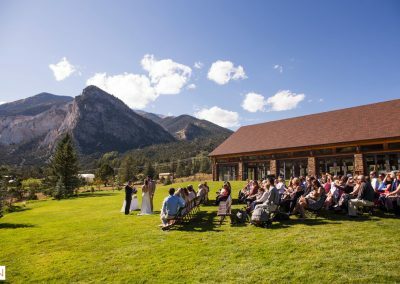 Mount Princeton Hot Springs Resort located near Buena Vista, Colorado is a year-round destination, offering multiple indoor and outdoor venues for wedding ceremonies, receptions and rehearsal dinners. 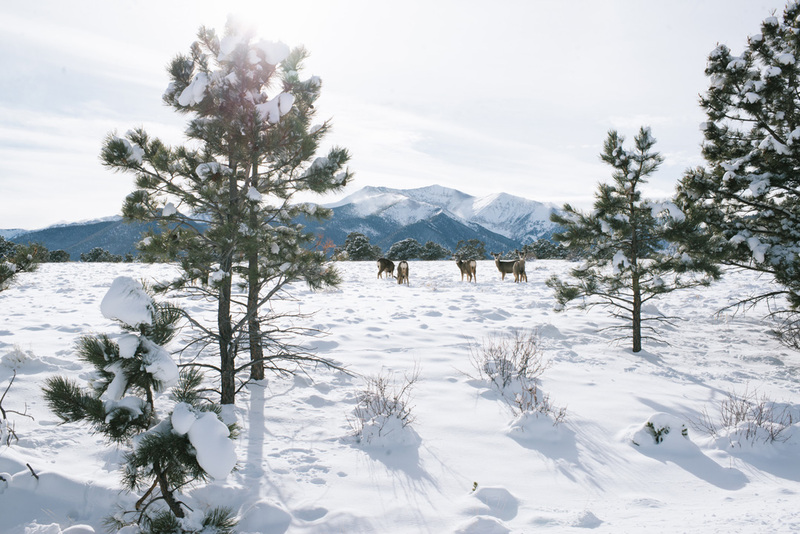 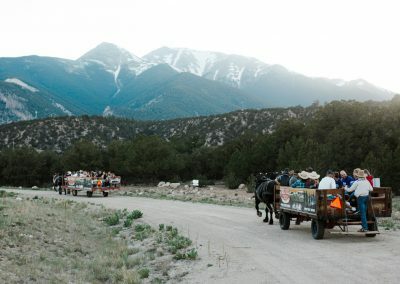 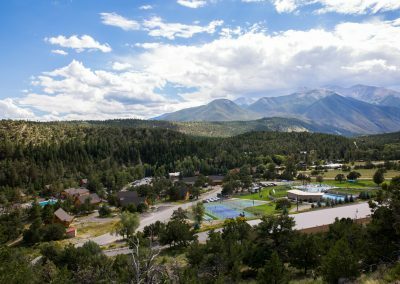 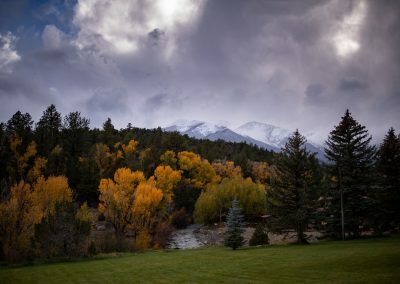 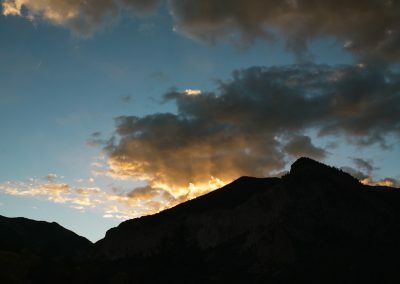 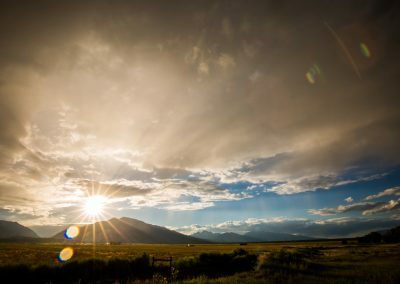 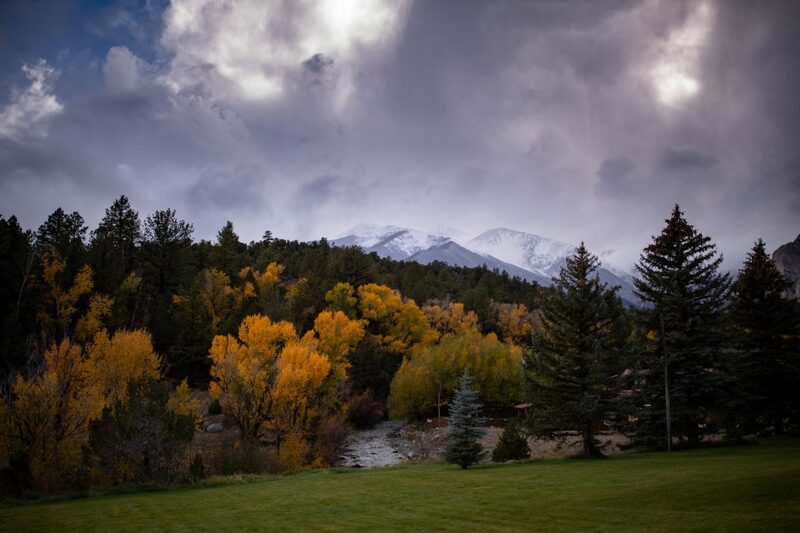 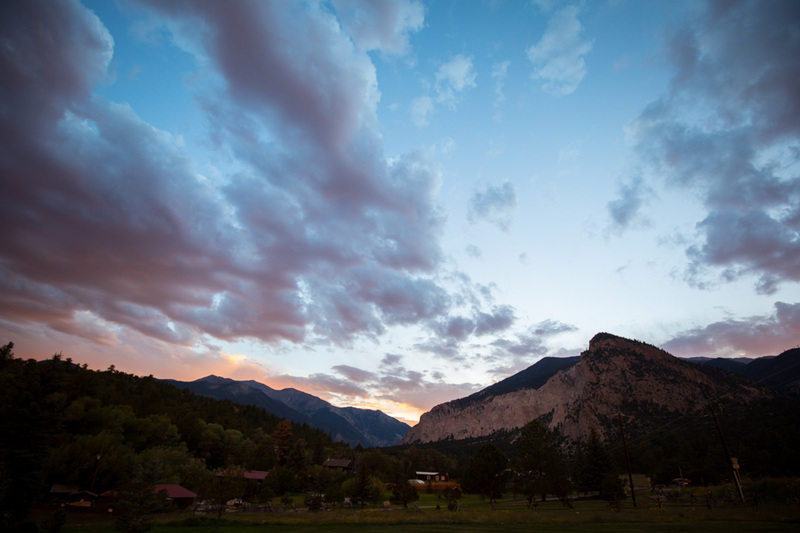 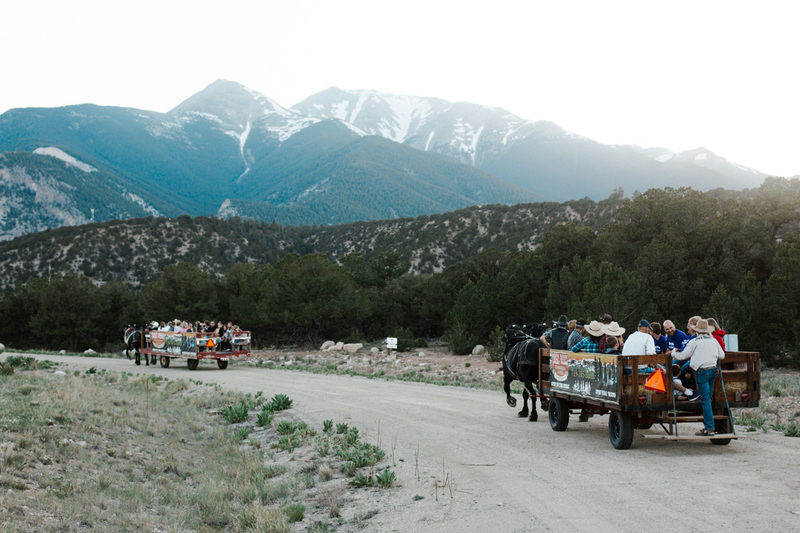 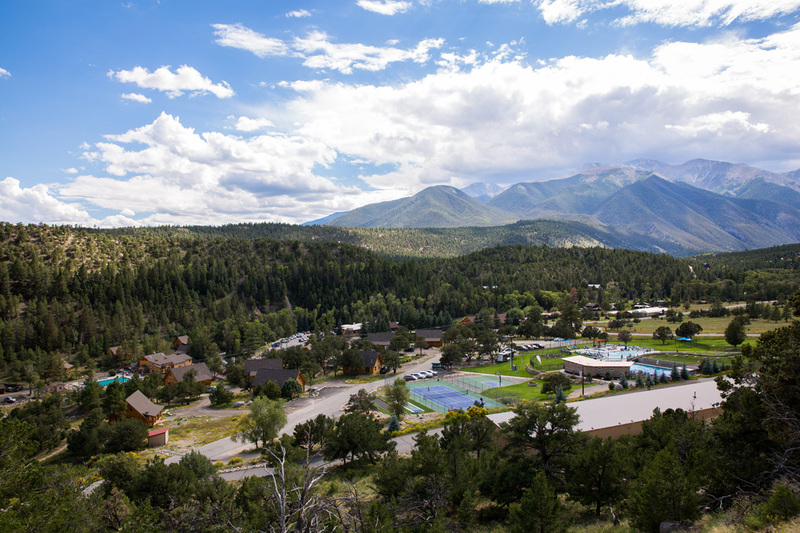 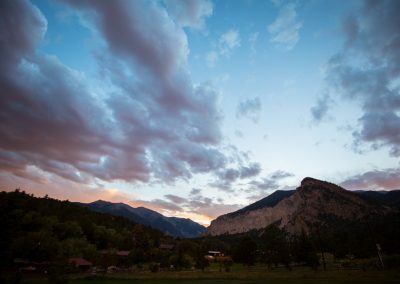 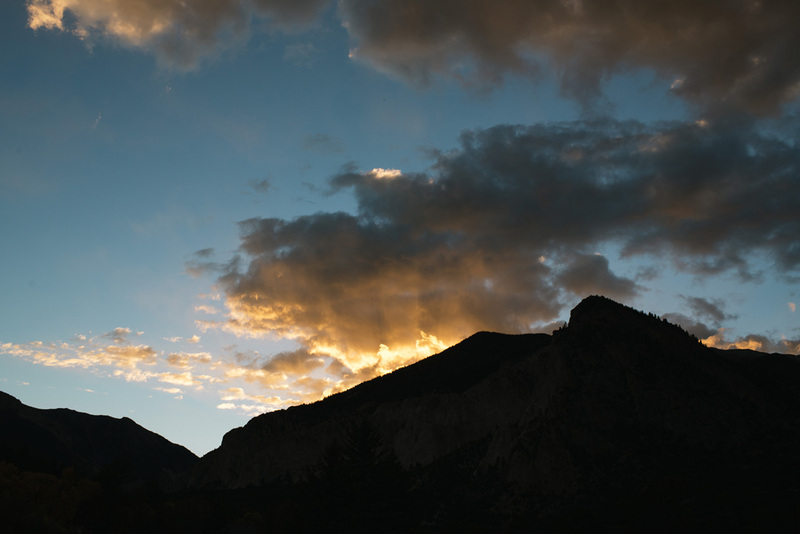 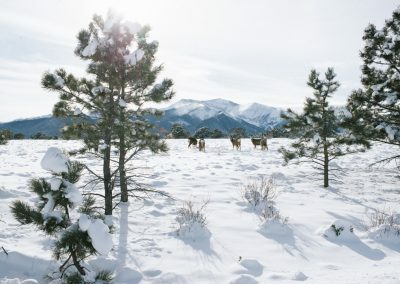 The views and landscapes at Mount Princeton Hot Springs Resort are grand, with the primal focus being the nearby Chalk Cliffs and bubbling Chalk Creek that runs through the property. 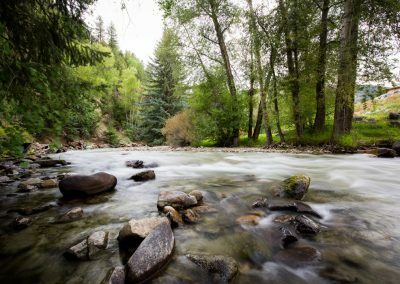 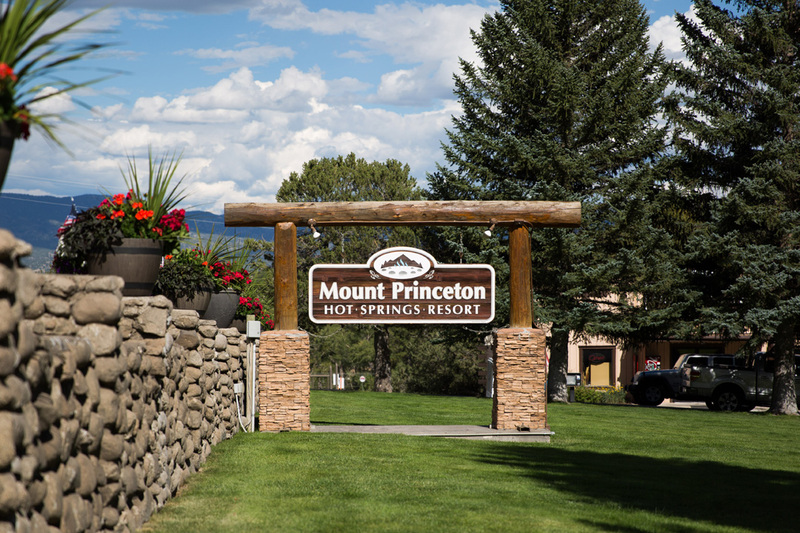 Enjoy these breathtaking views from the calming, natural and odorless geothermic waters found at Mount Princeton Hot Springs Resort. Benefit from the newly built Spa & Club on the Resort, complete with full service spa treatments, private mineral baths for soaking, saunas, steam rooms plus relaxation and cascading hot pools. 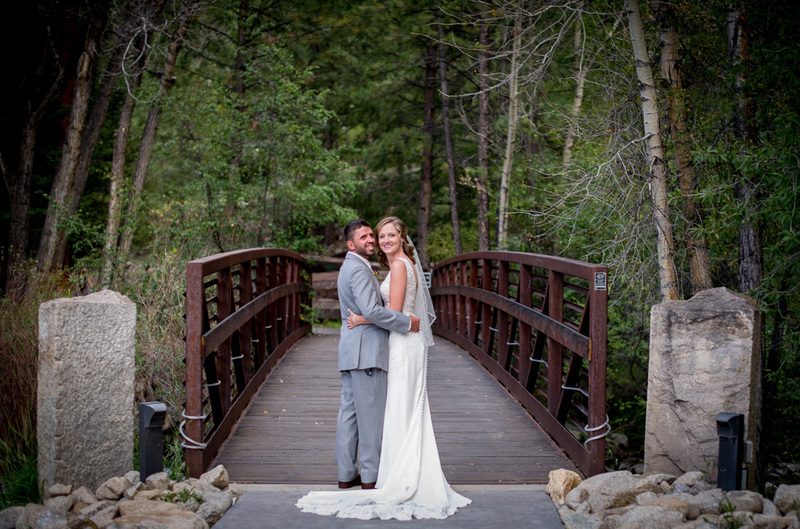 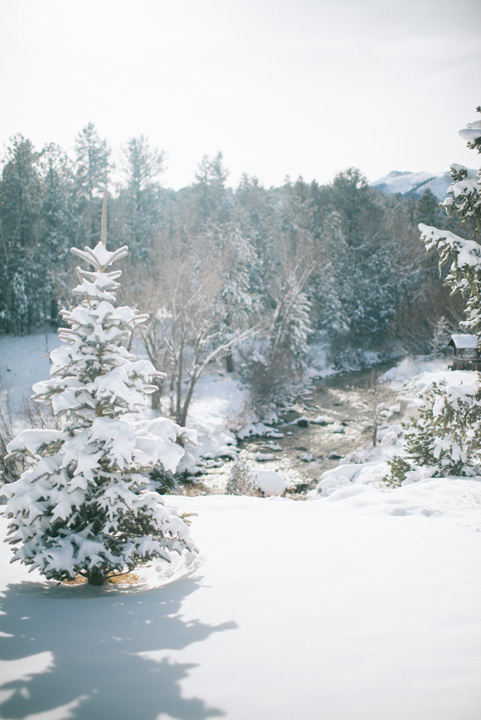 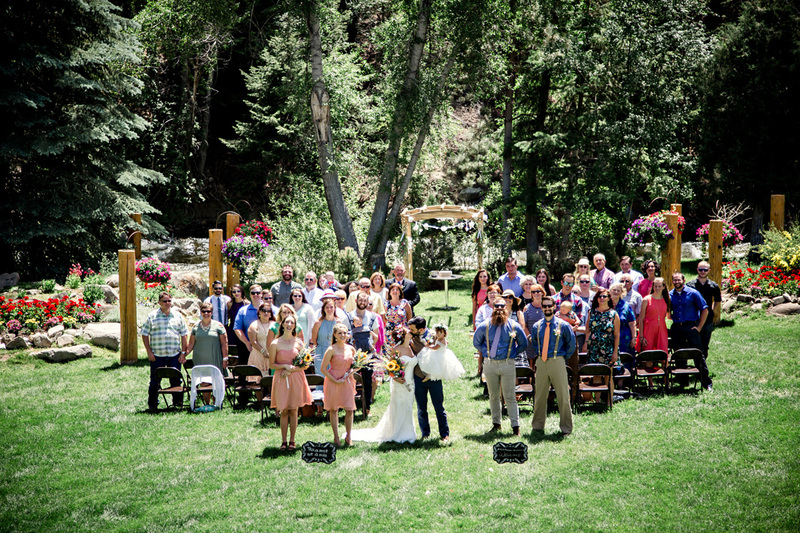 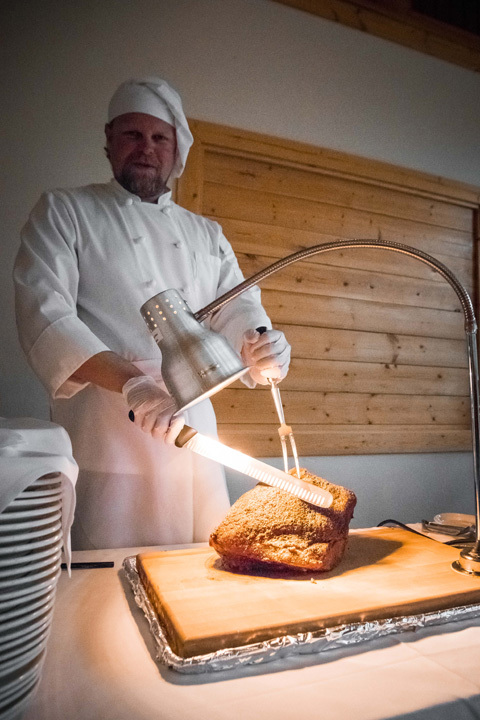 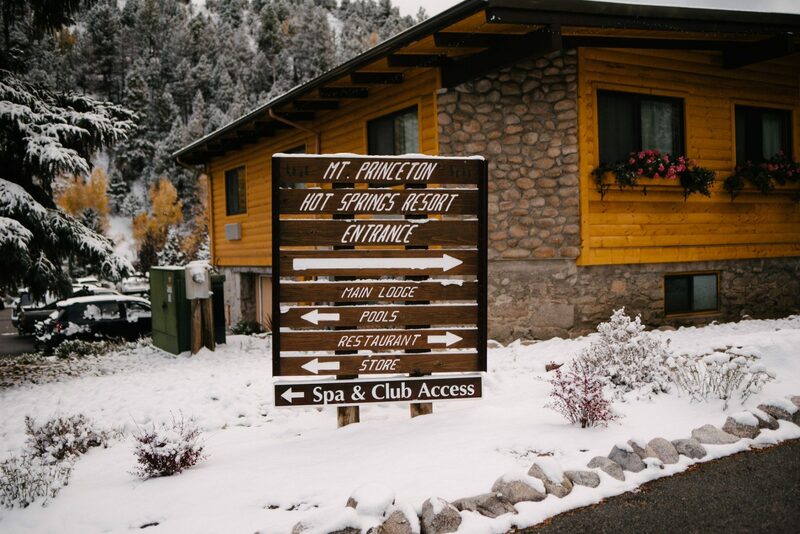 Wedding guests can choose from a variety of accommodations at Mount Princeton Hot Springs Resort, all onsite. 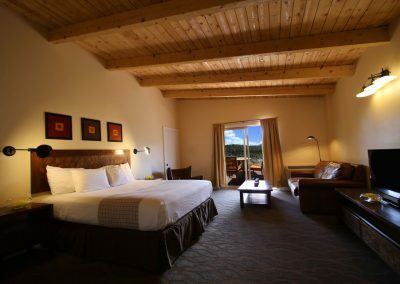 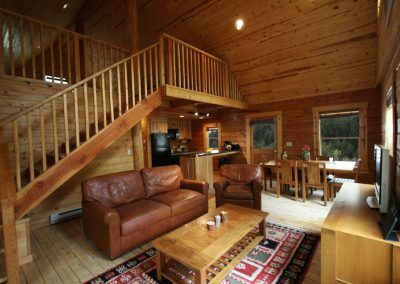 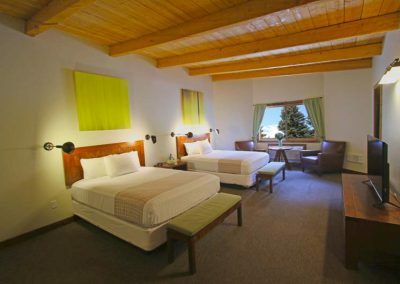 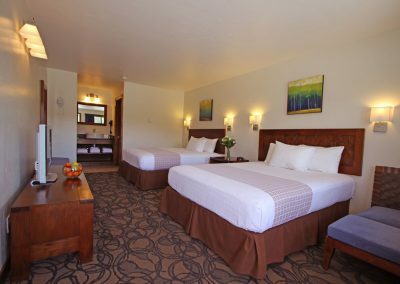 Select from hotel style rooms, lodge style rooms or complete one and two bedroom log cabins. 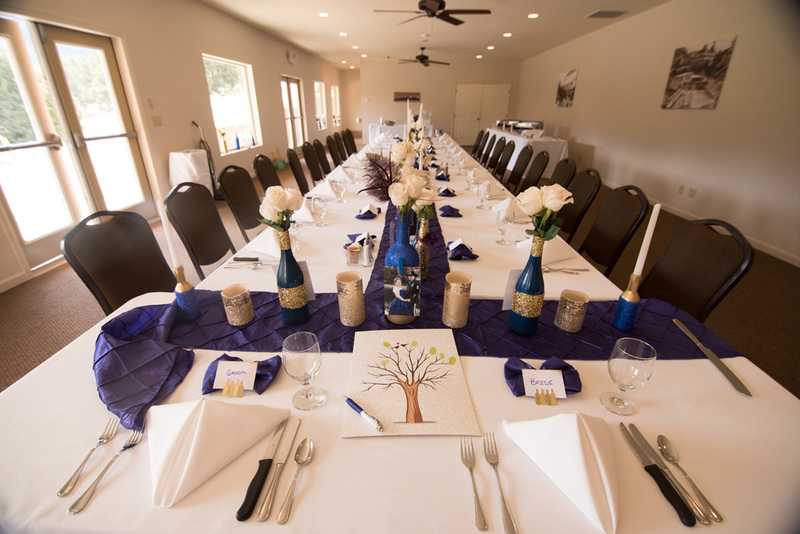 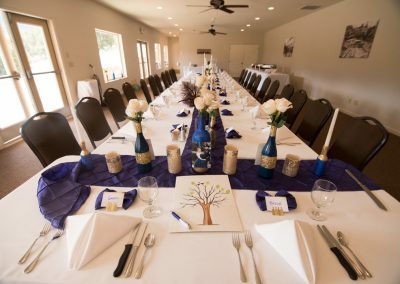 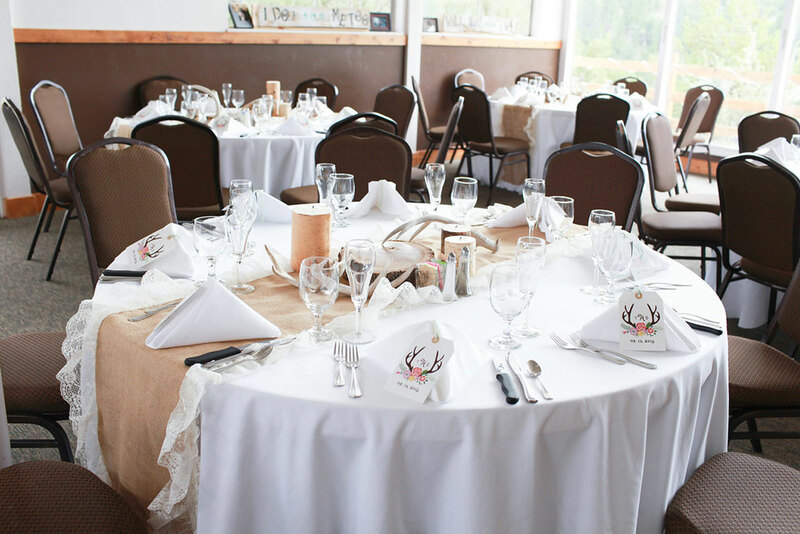 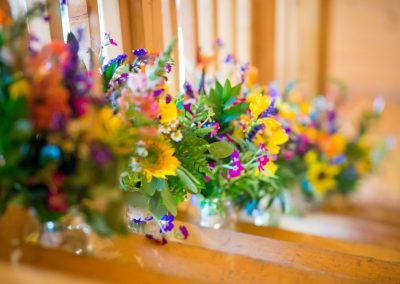 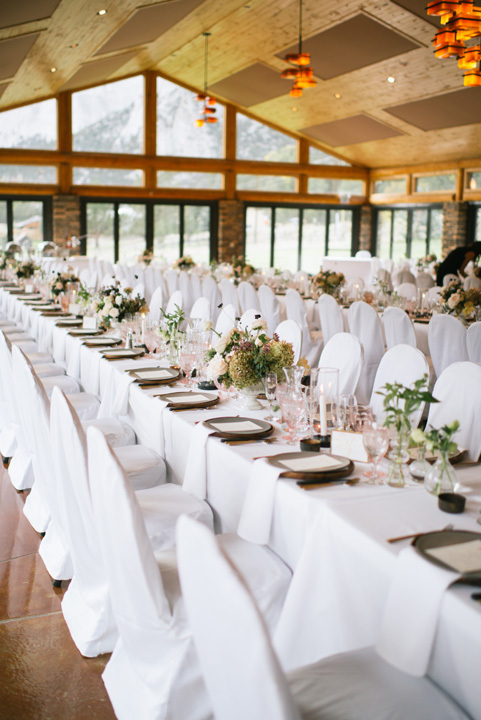 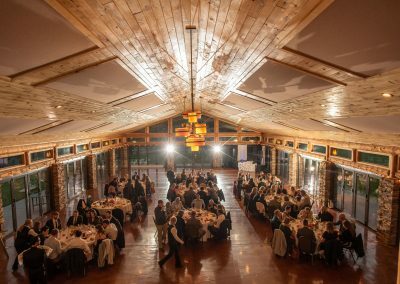 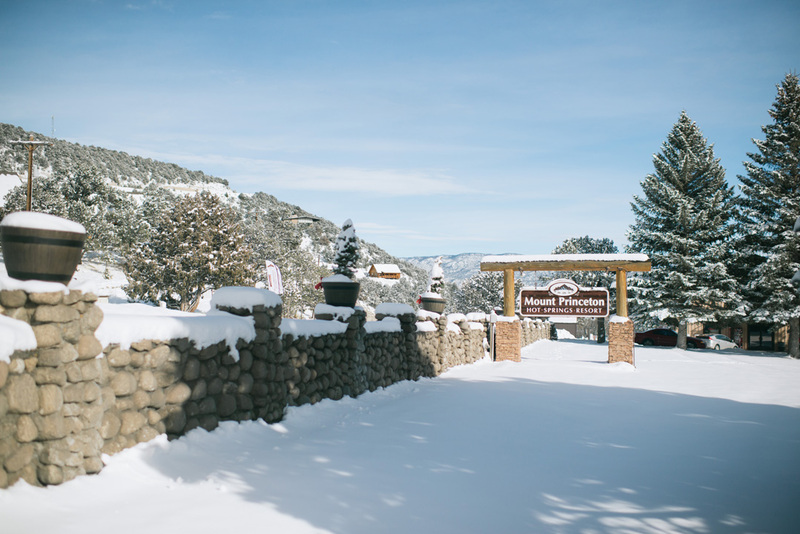 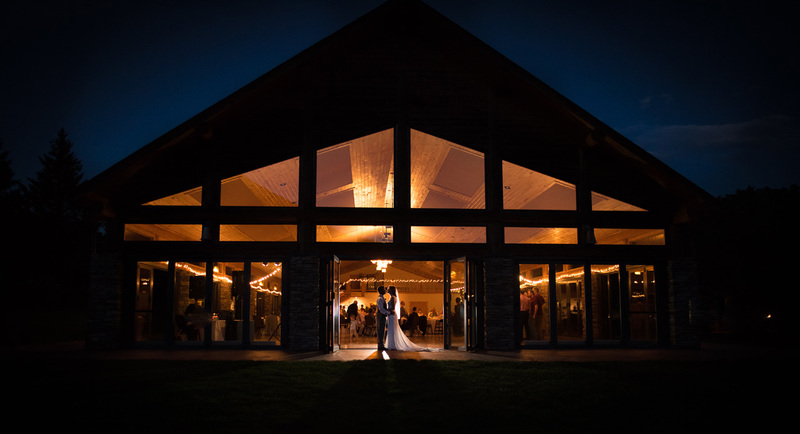 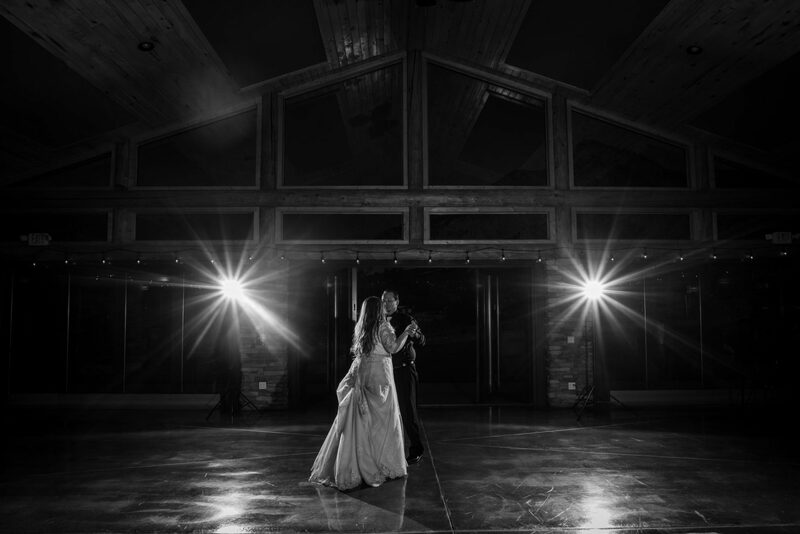 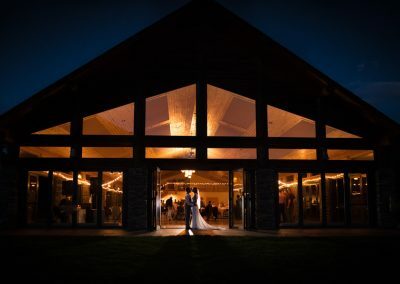 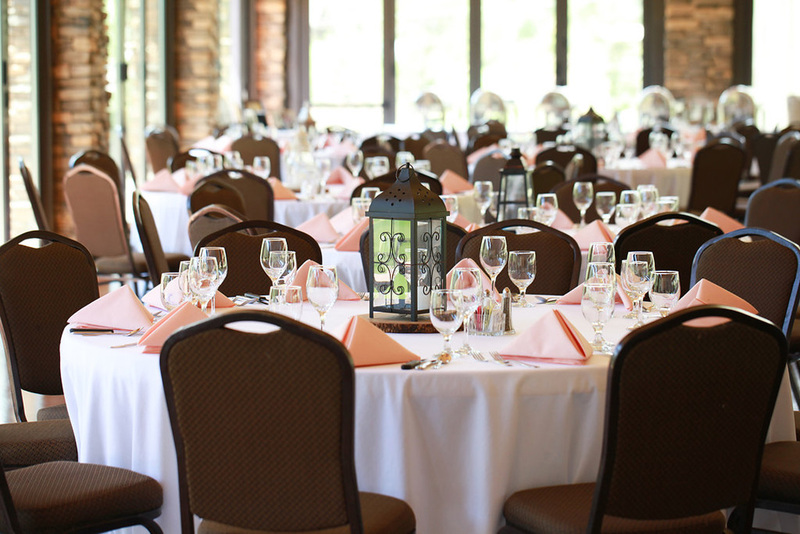 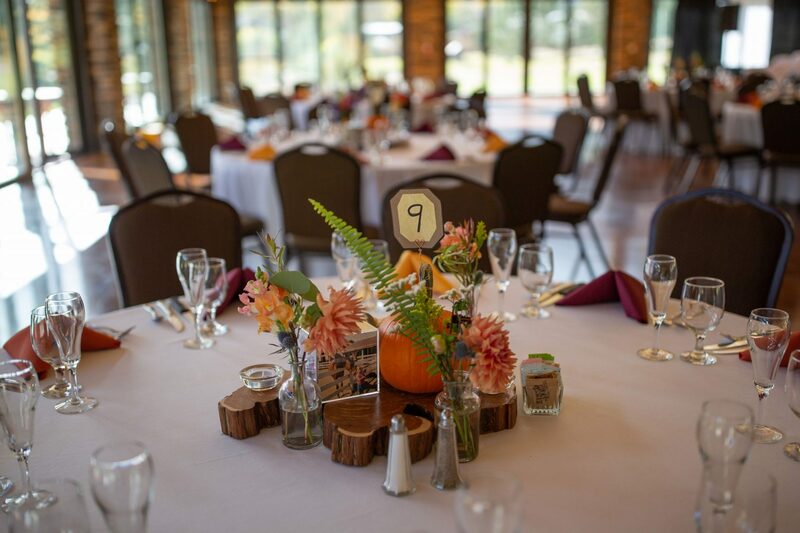 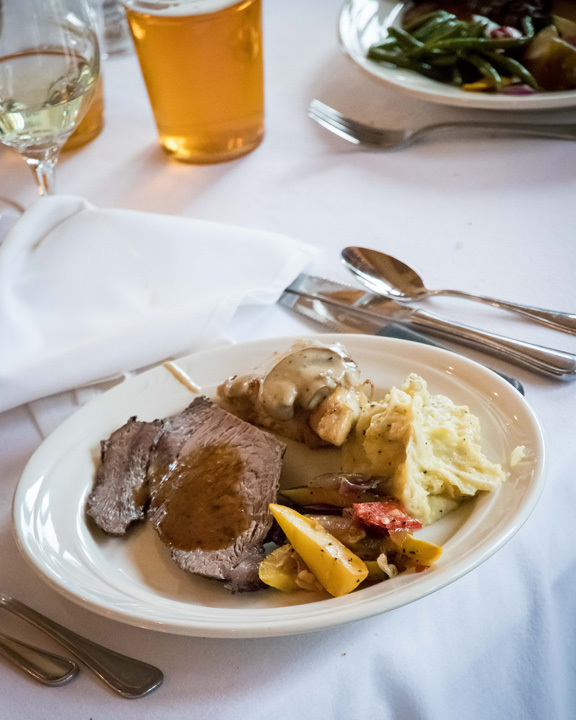 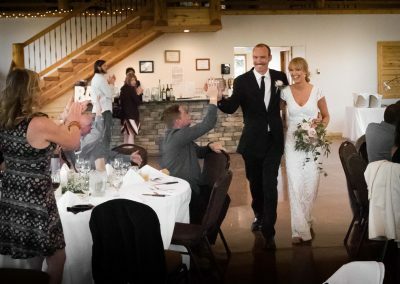 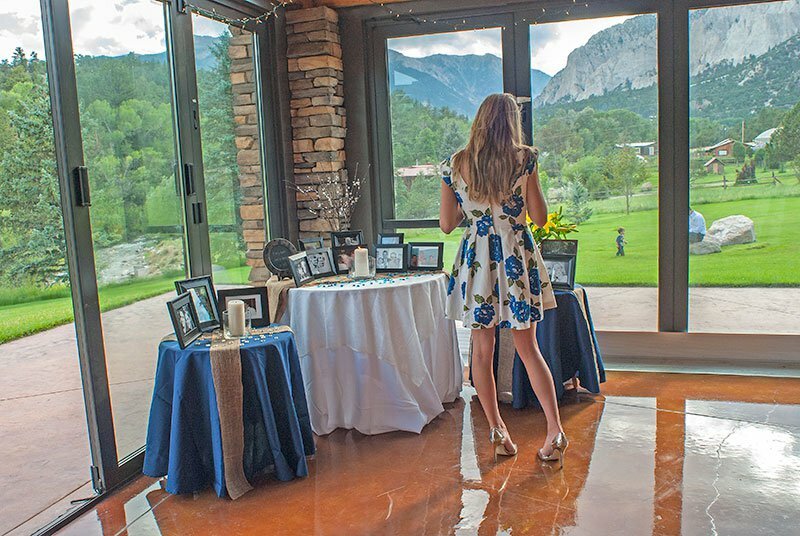 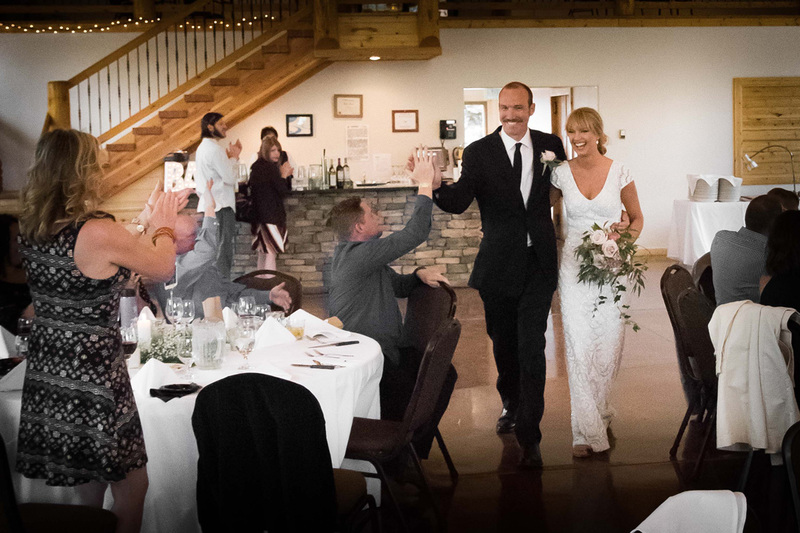 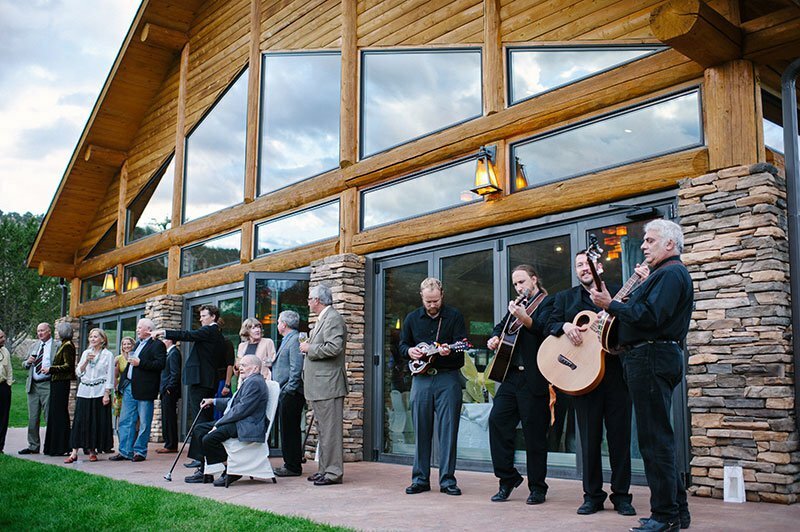 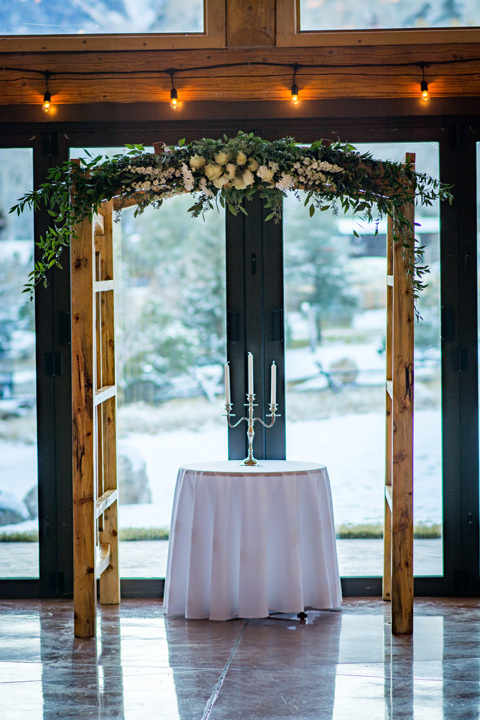 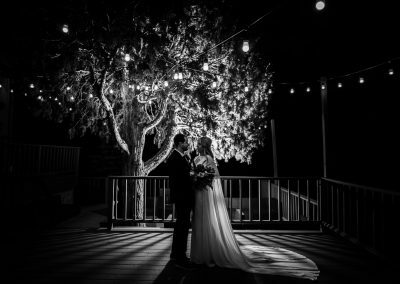 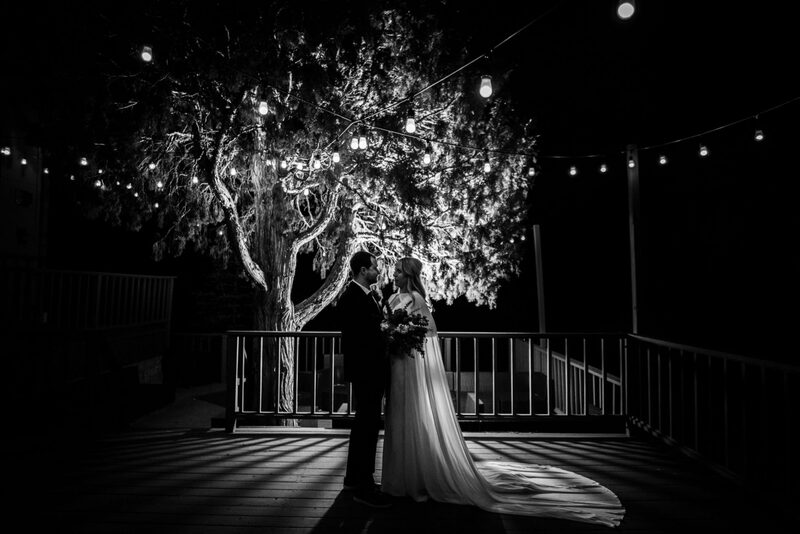 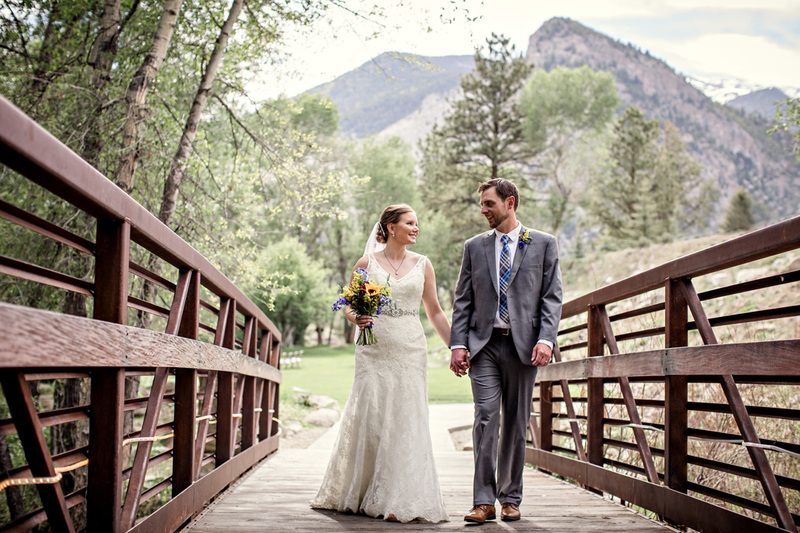 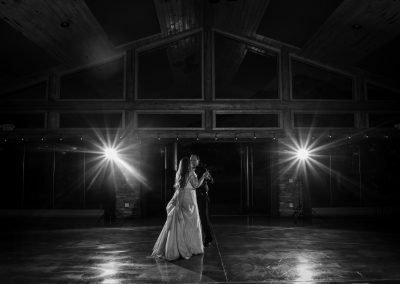 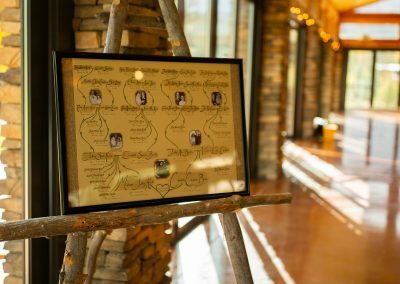 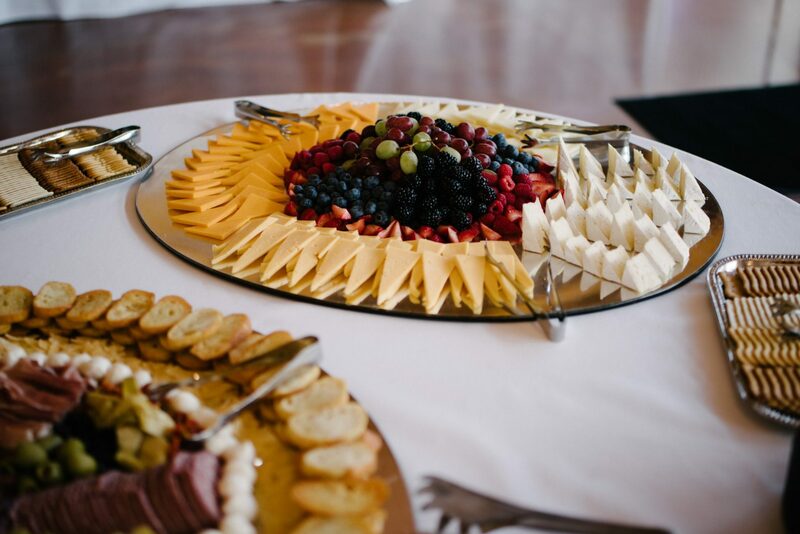 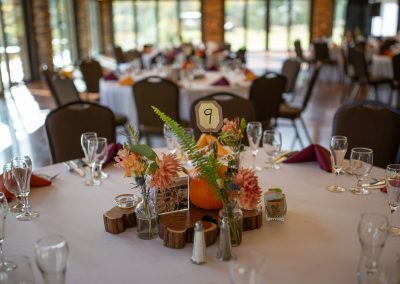 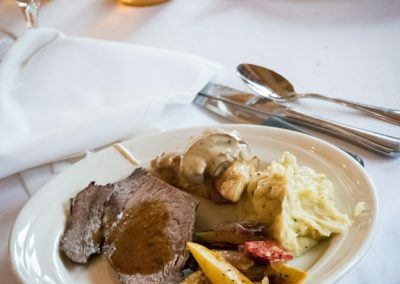 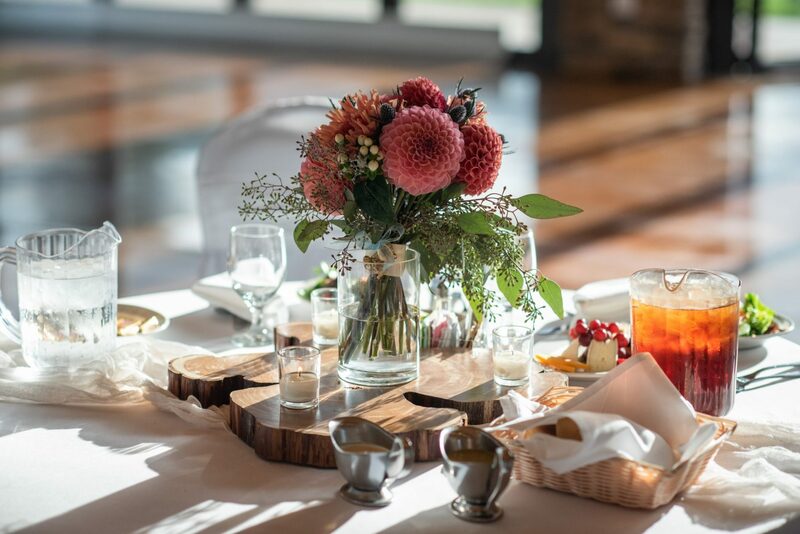 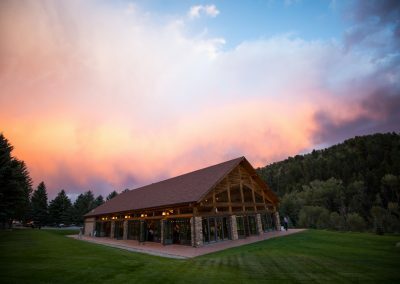 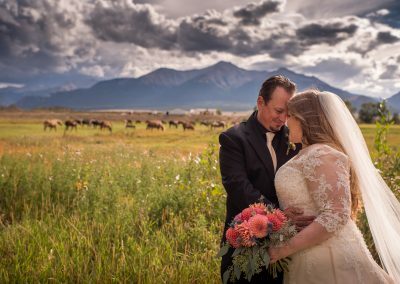 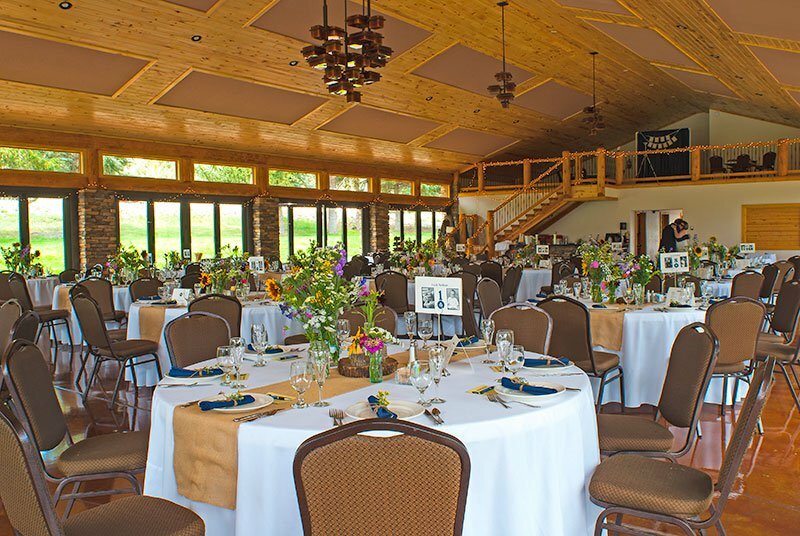 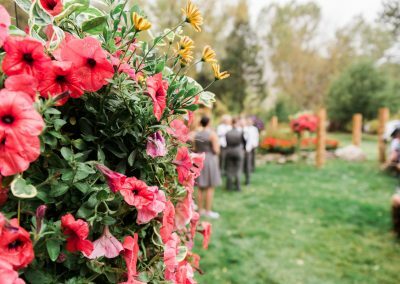 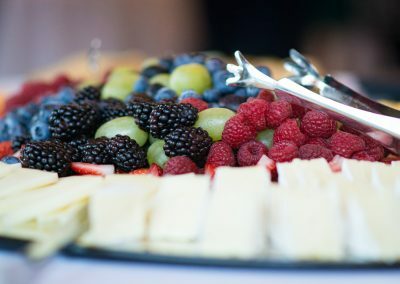 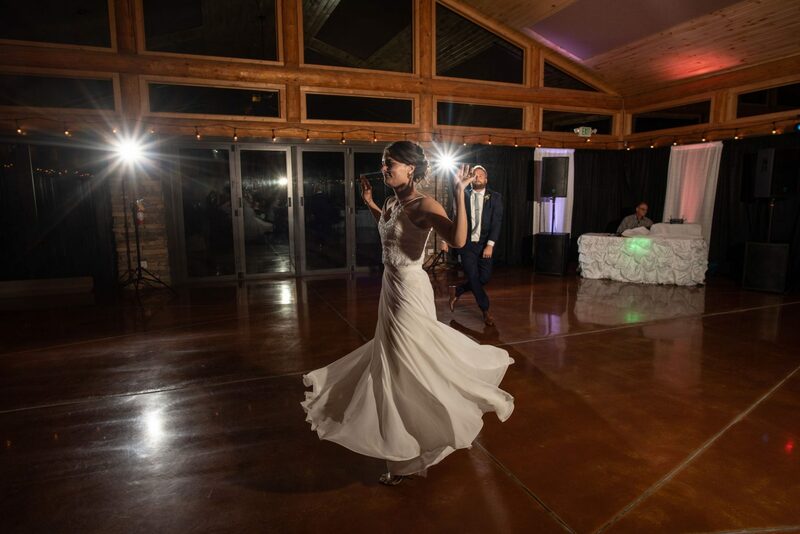 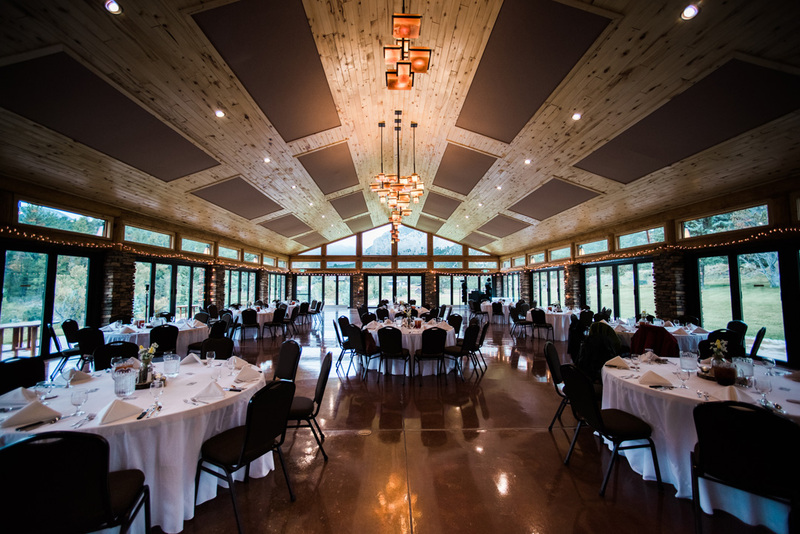 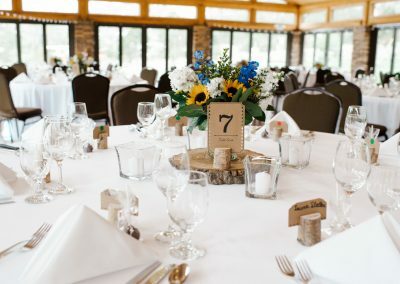 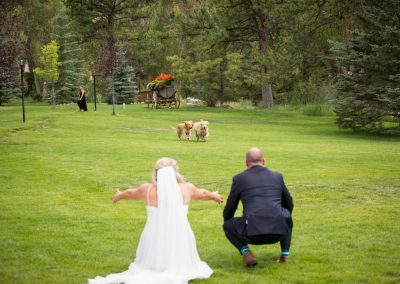 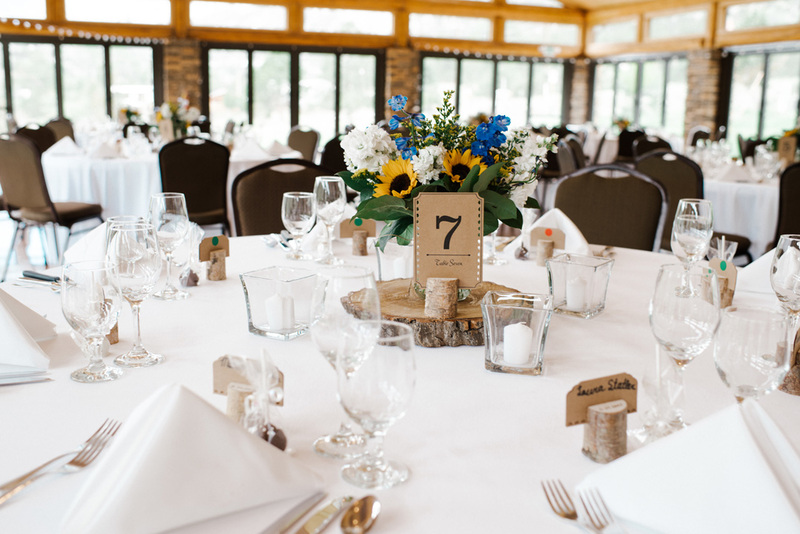 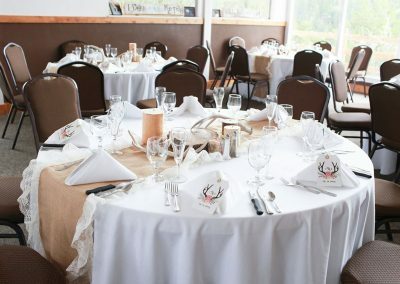 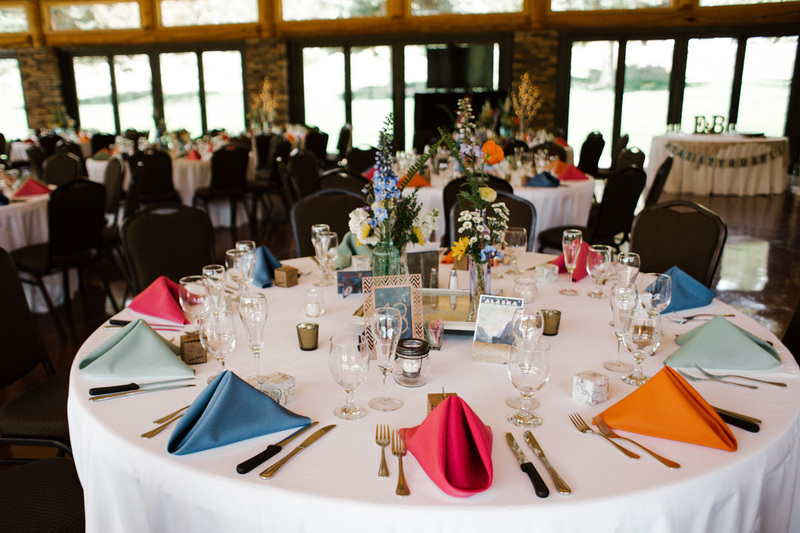 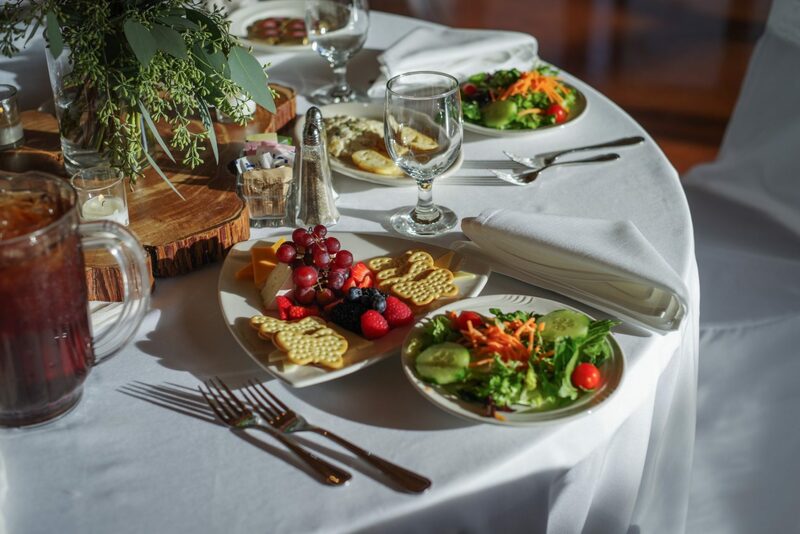 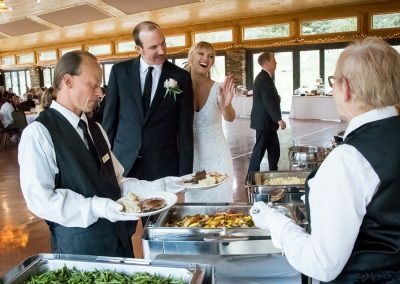 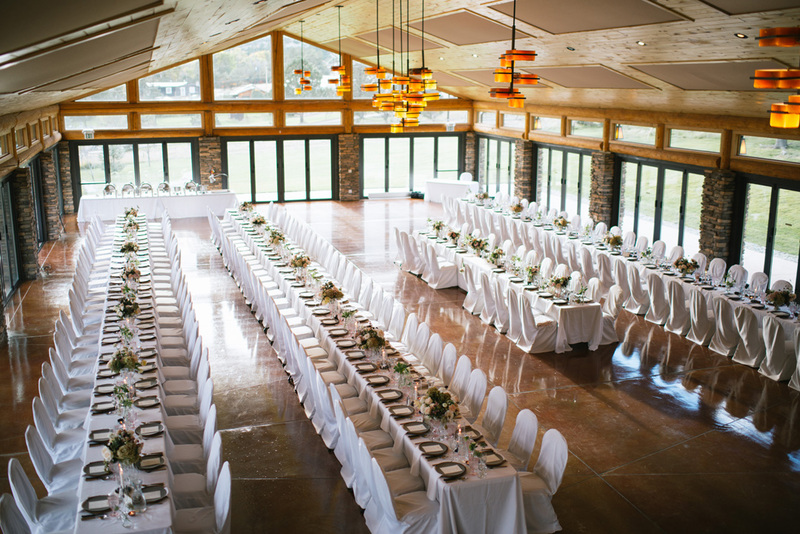 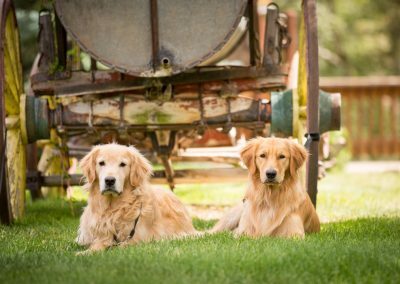 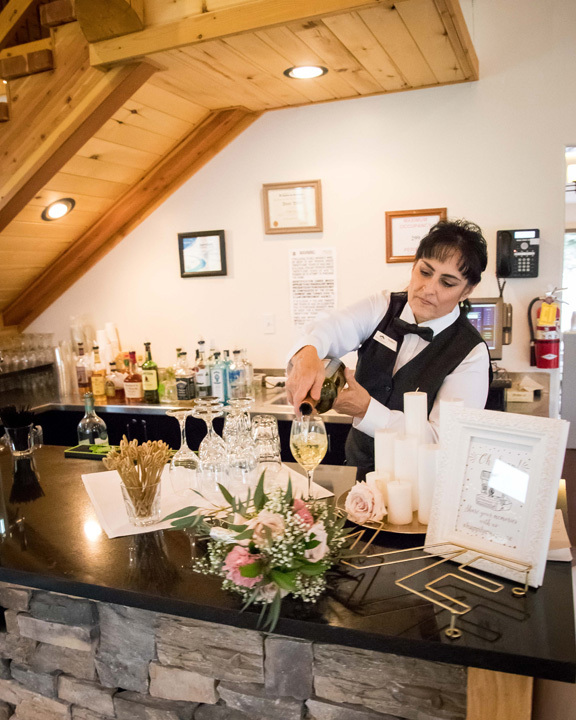 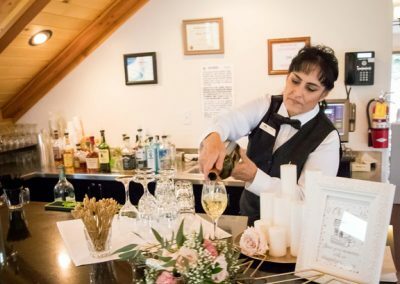 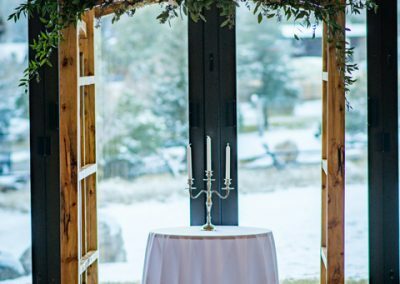 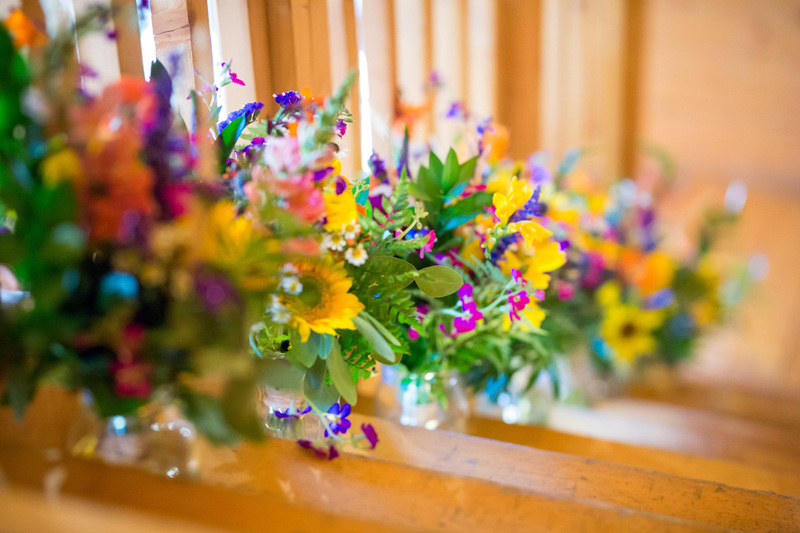 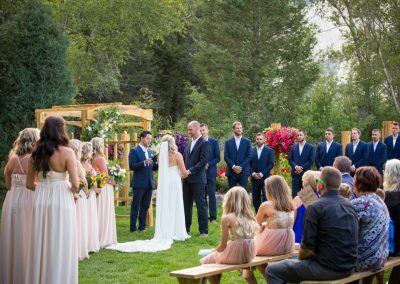 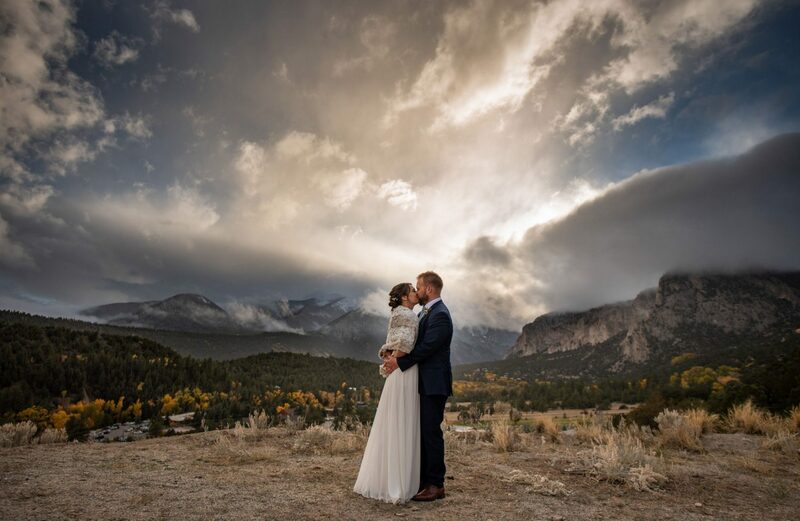 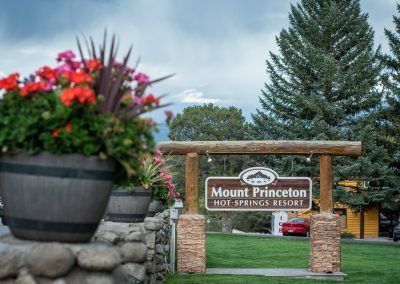 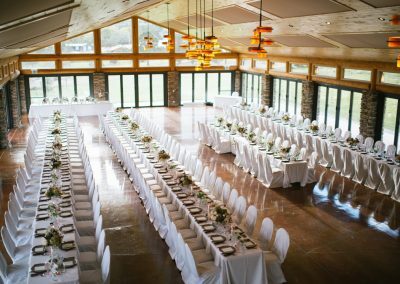 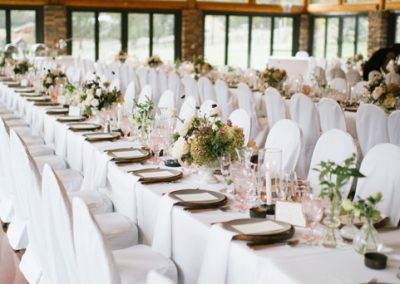 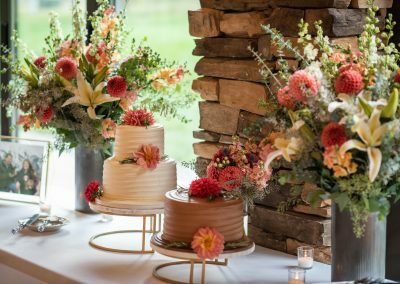 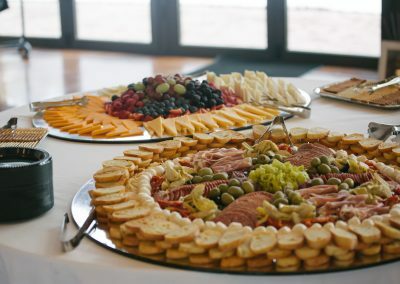 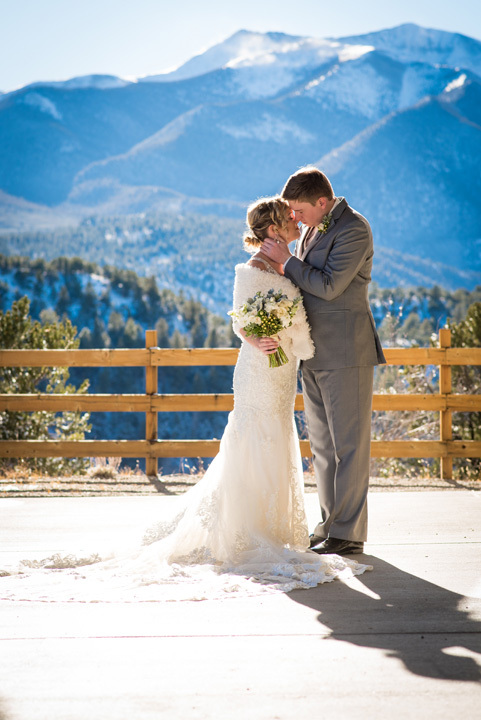 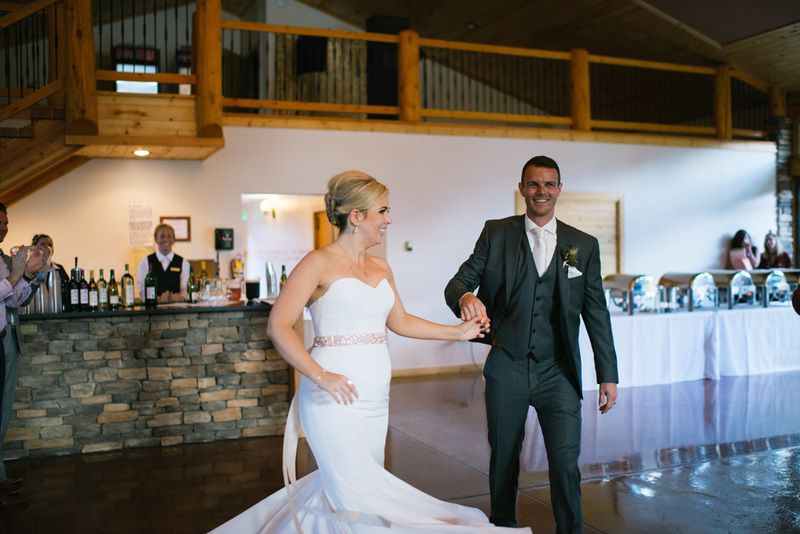 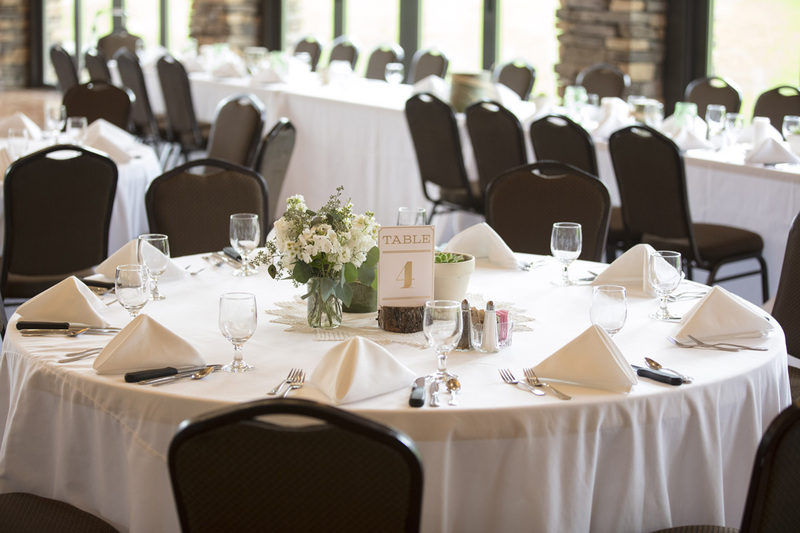 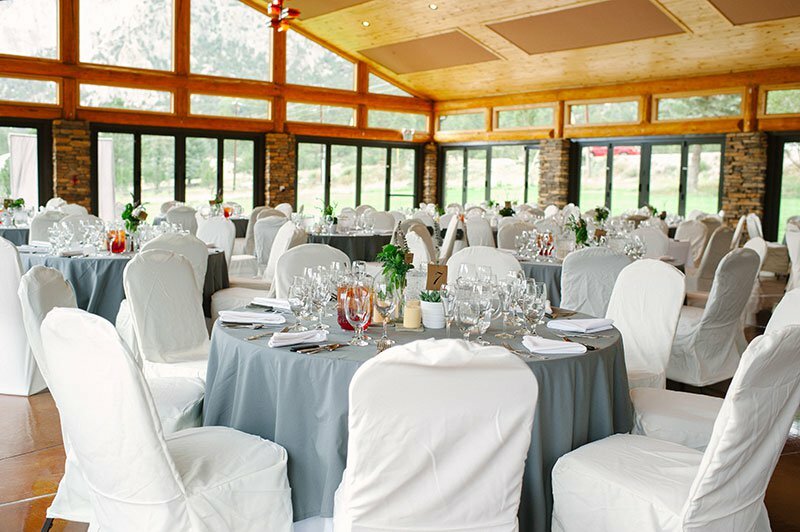 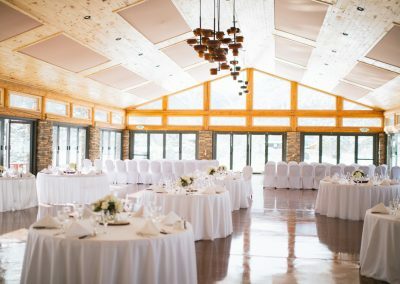 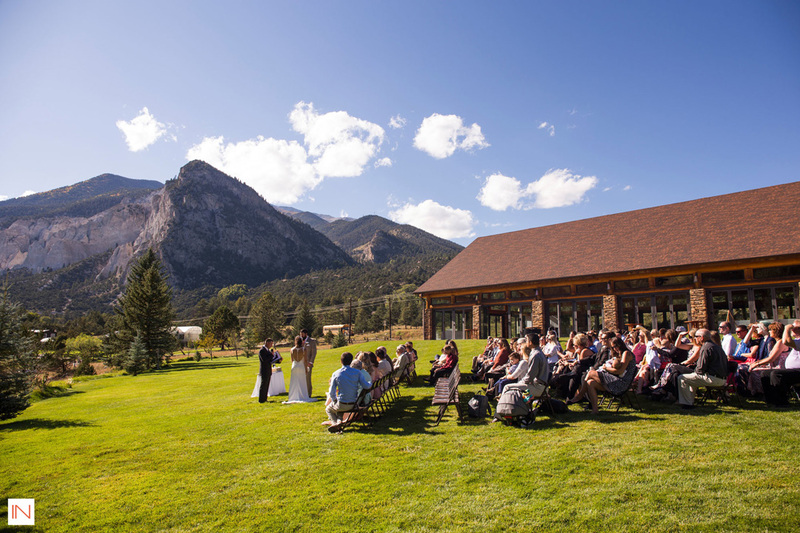 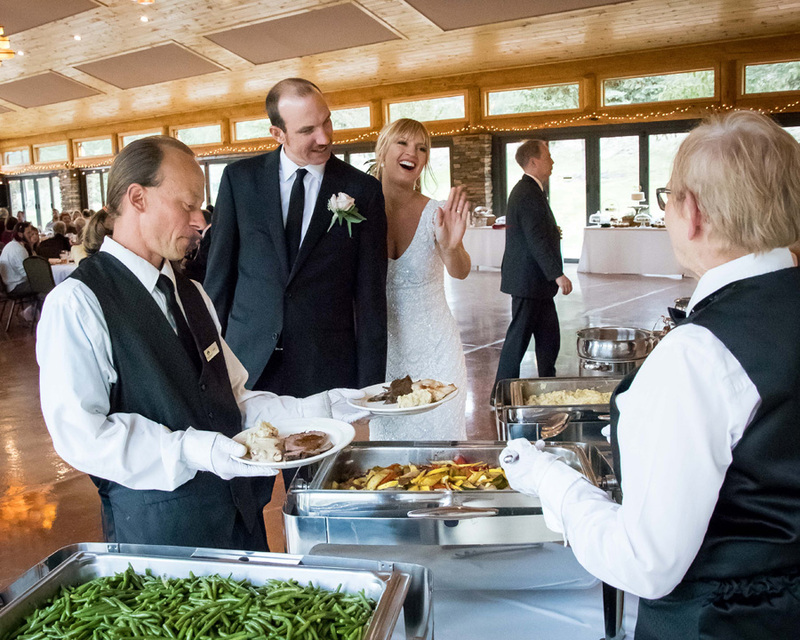 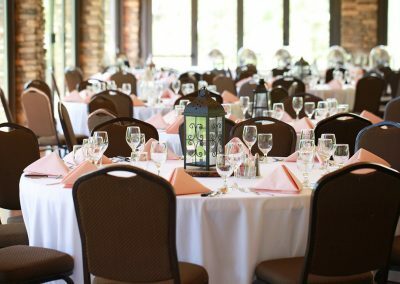 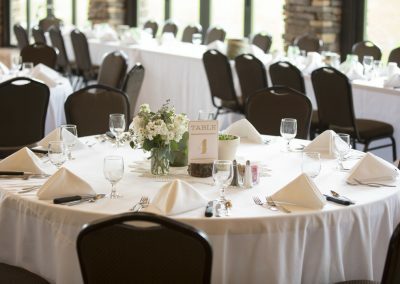 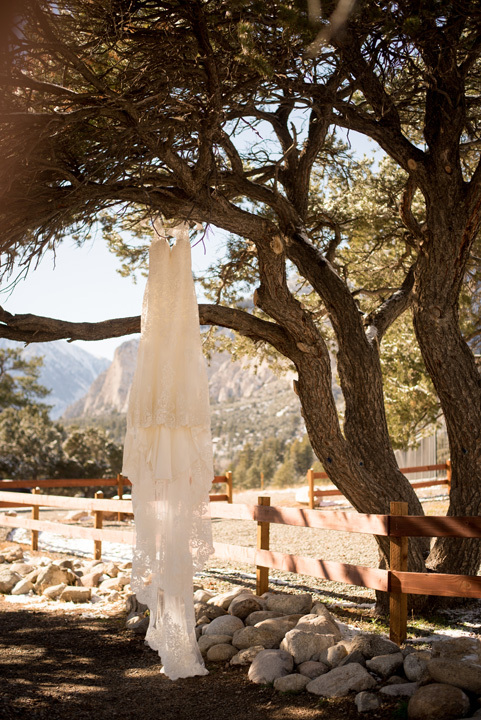 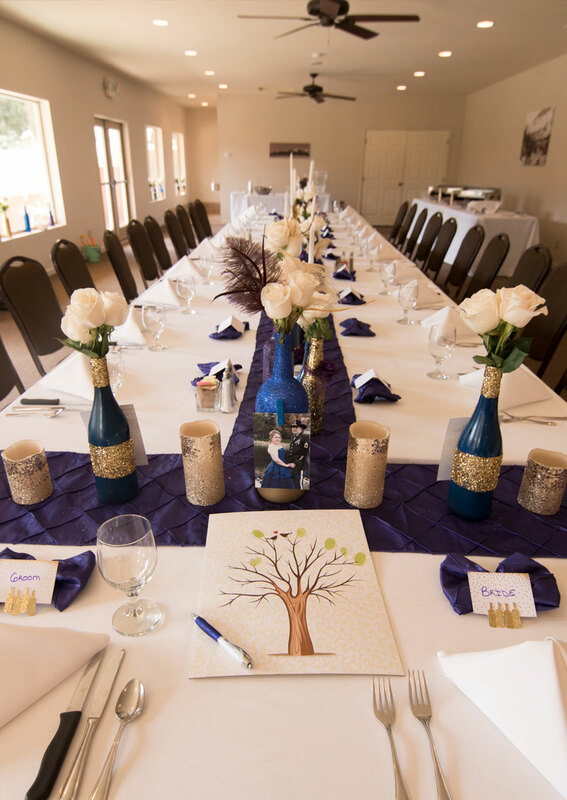 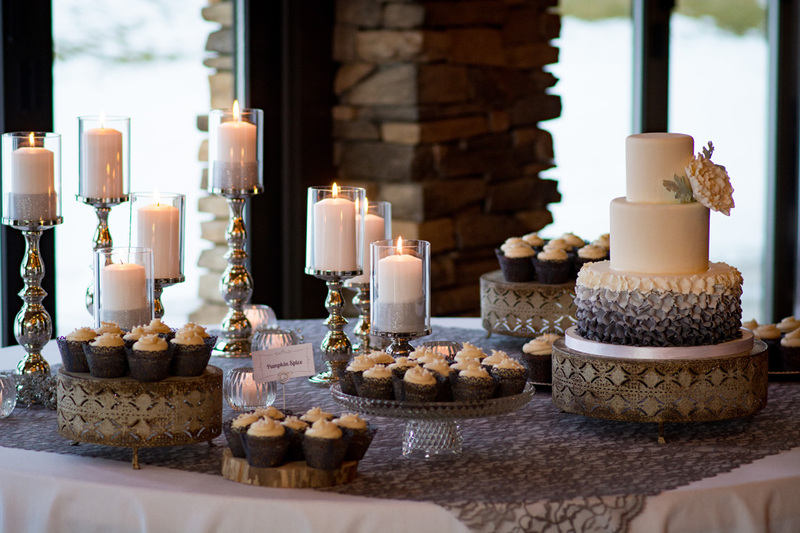 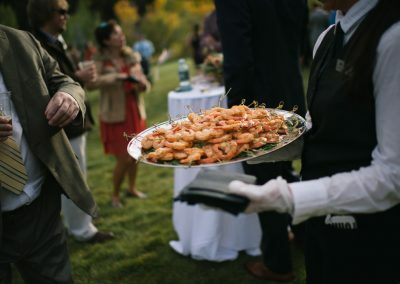 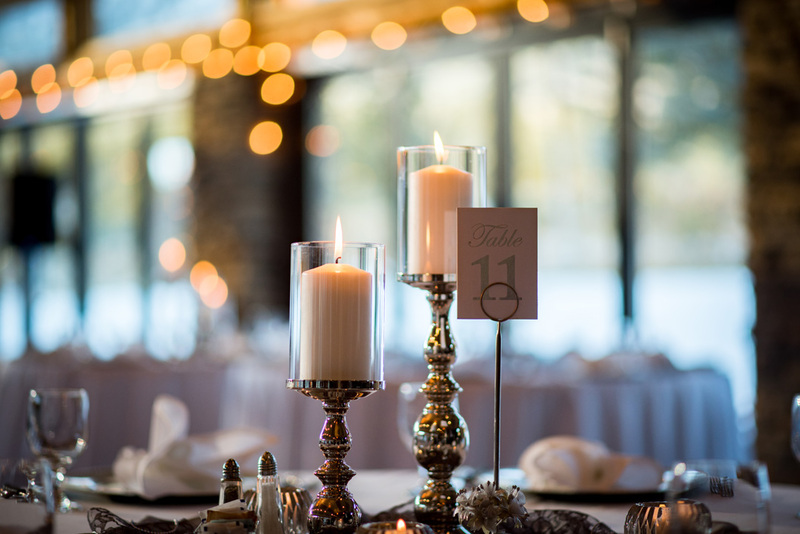 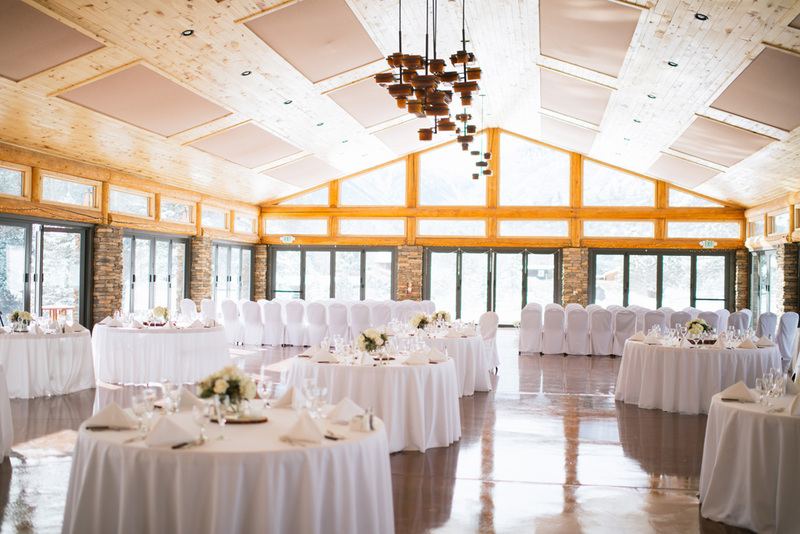 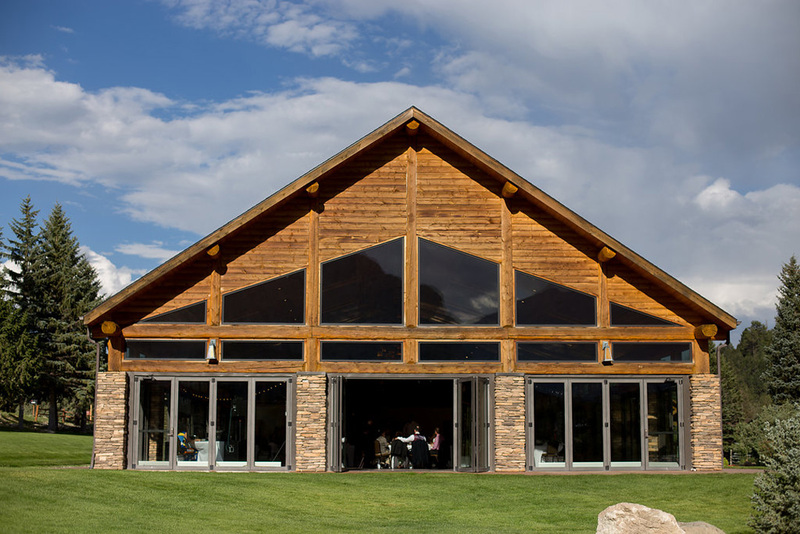 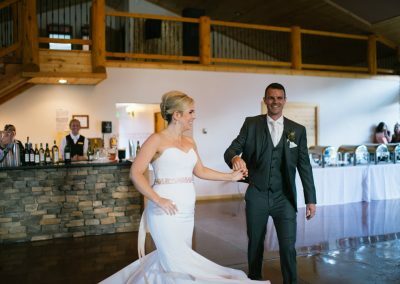 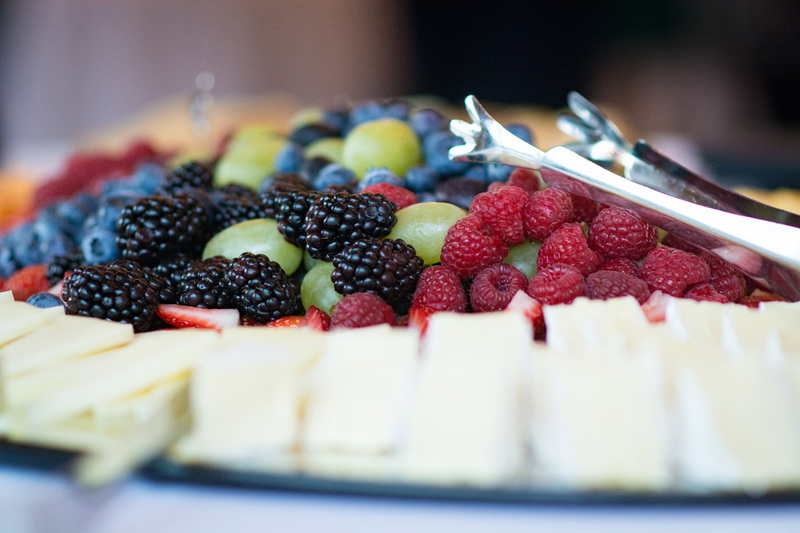 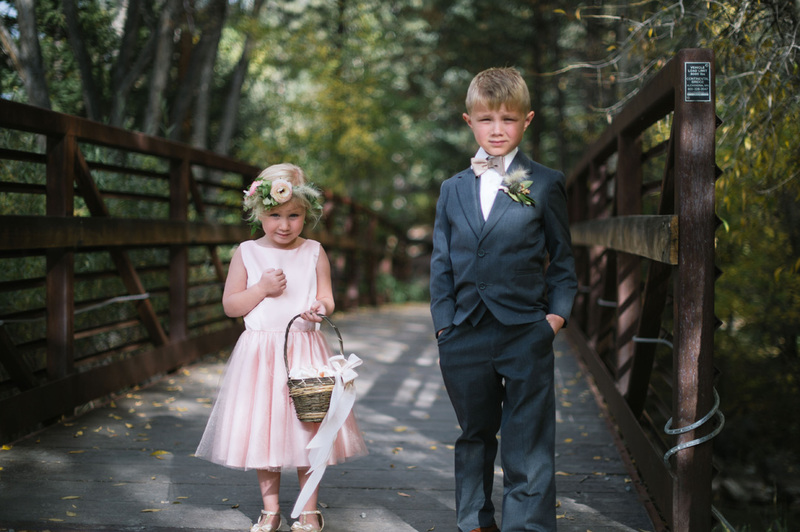 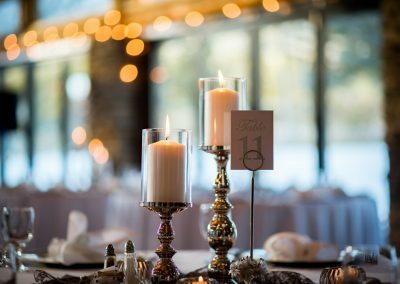 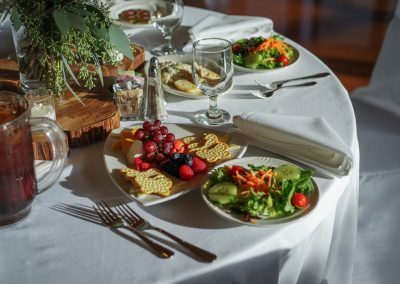 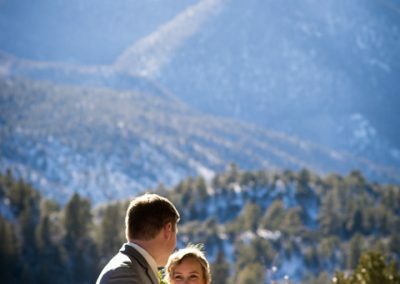 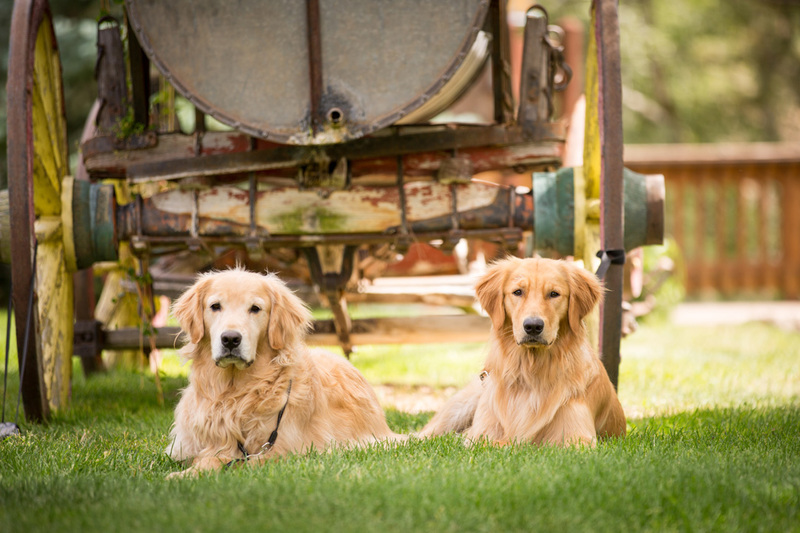 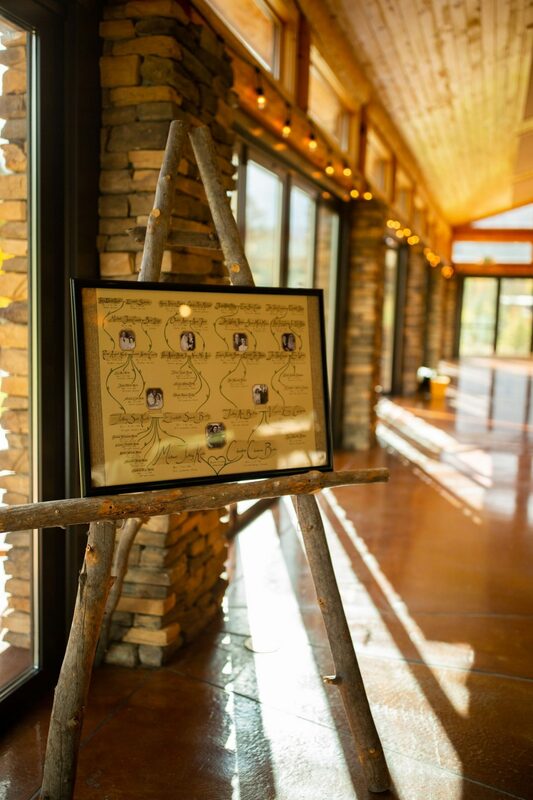 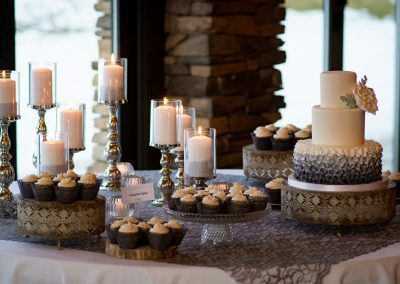 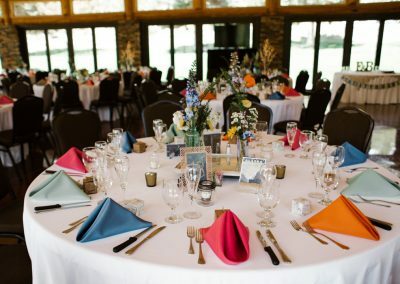 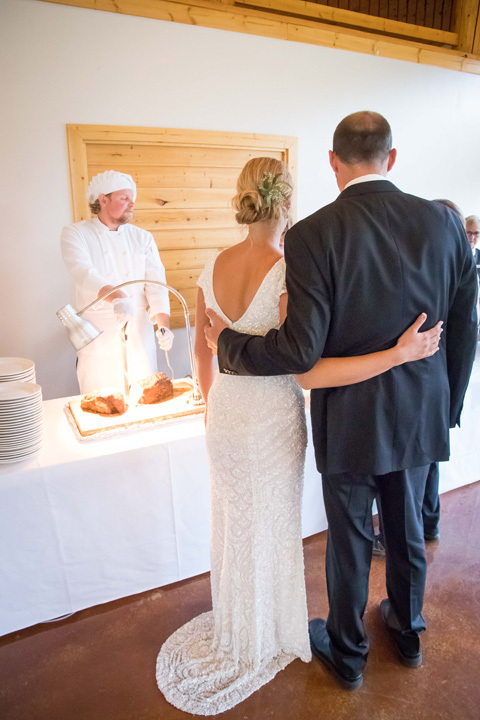 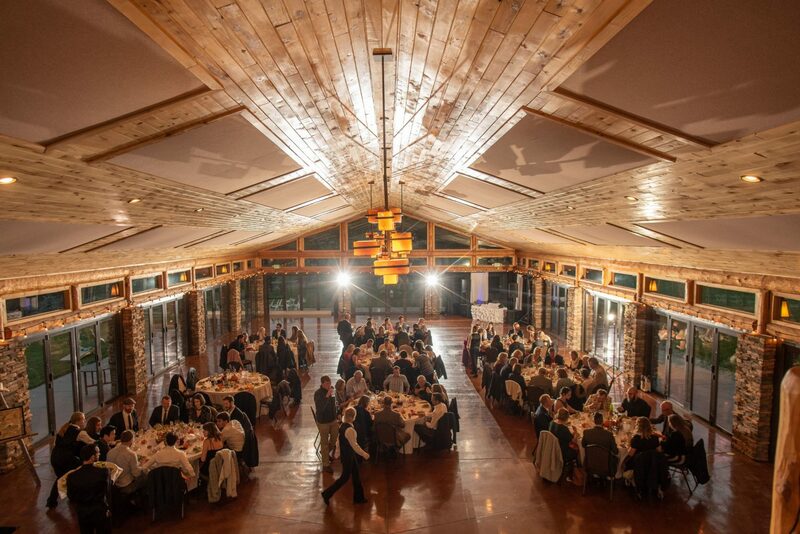 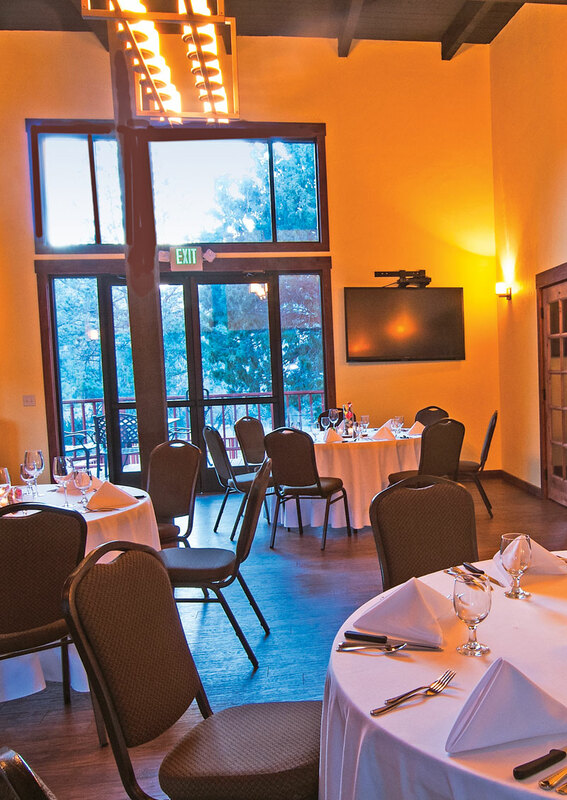 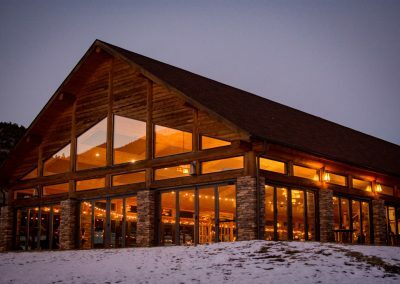 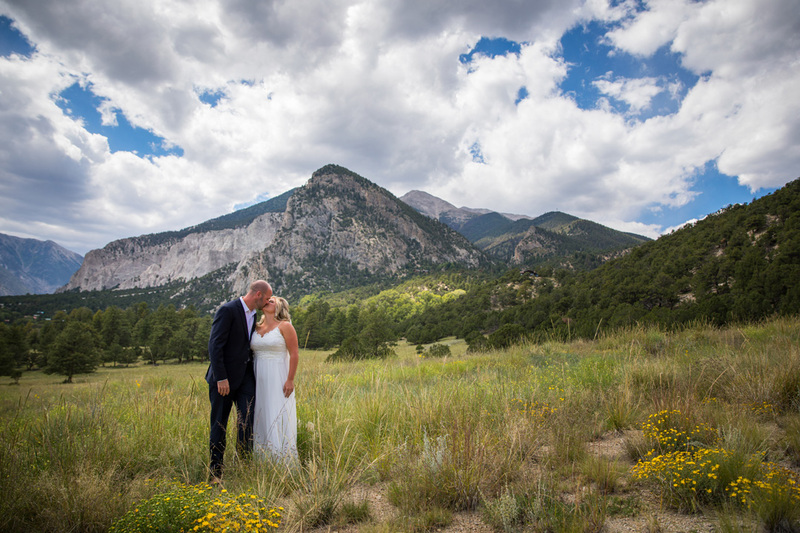 There are two reception venues available onsite at Mount Princeton, and only one wedding can be taking place at a time, so the Mount Princeton staff will be focused all on your event. 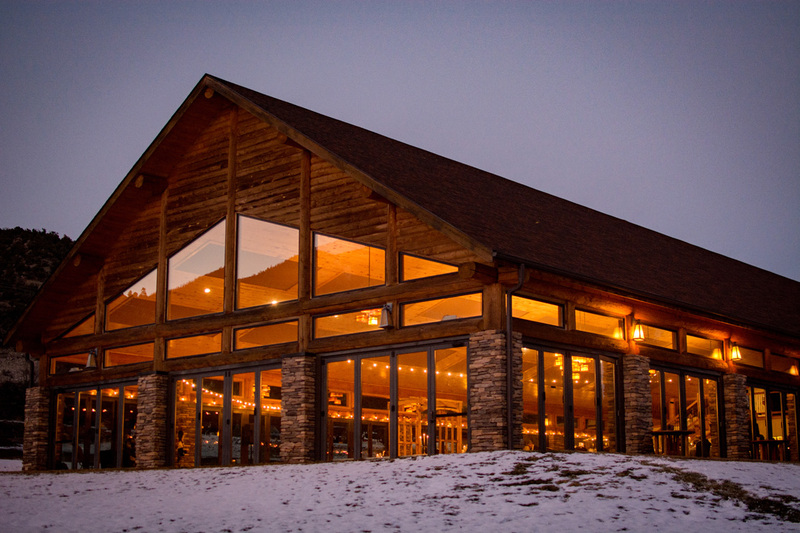 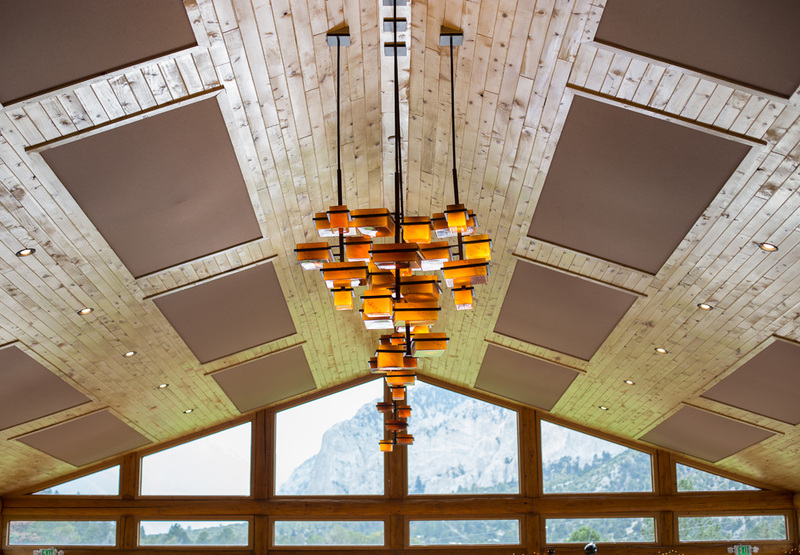 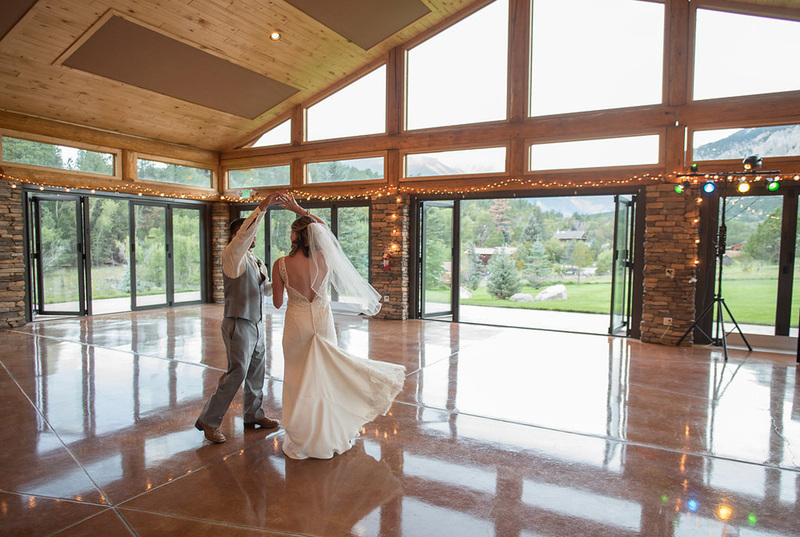 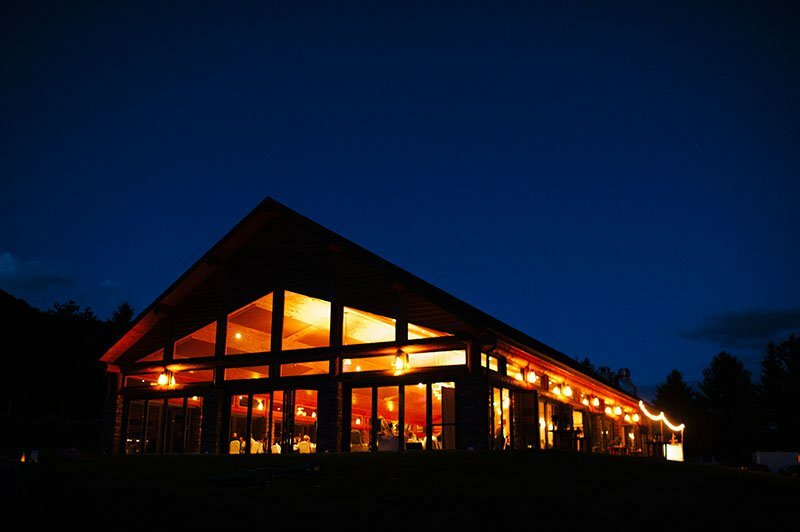 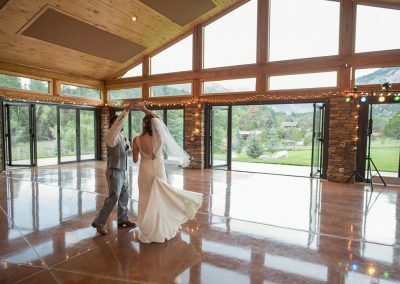 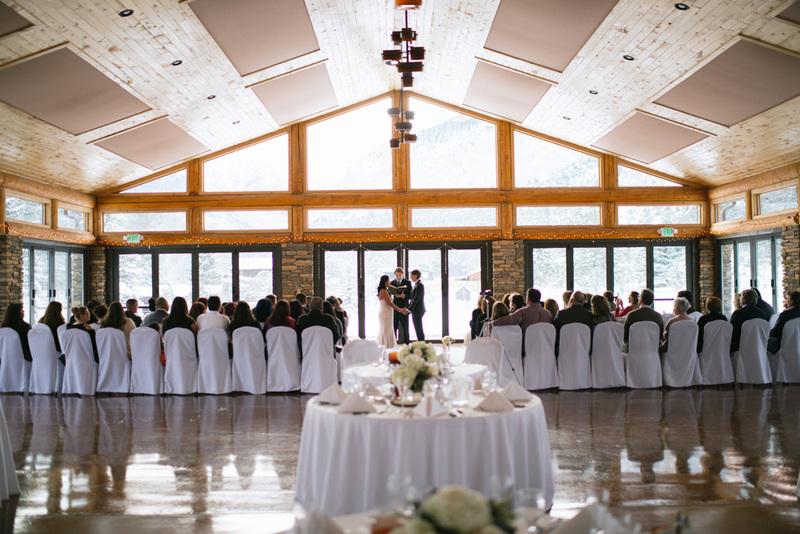 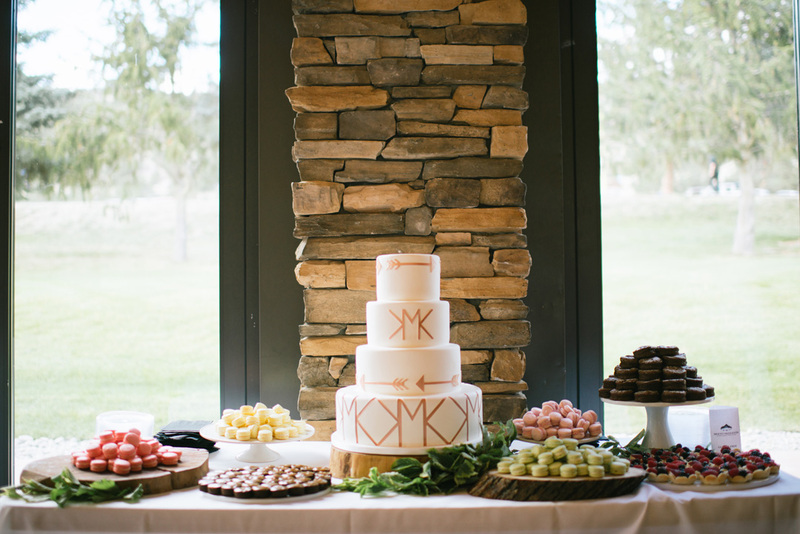 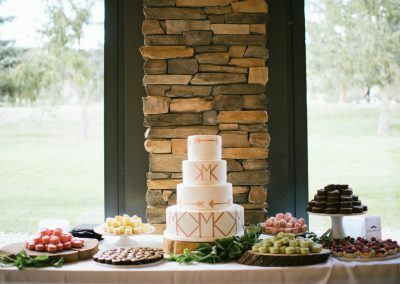 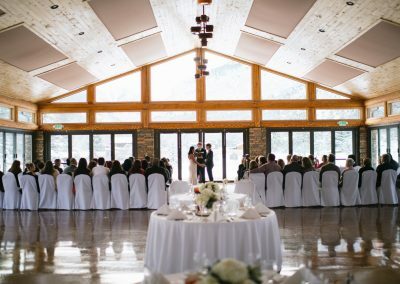 Choose between the larger, newly built Pavilion or slightly smaller Conference Center to stage your lavish Colorado wedding. 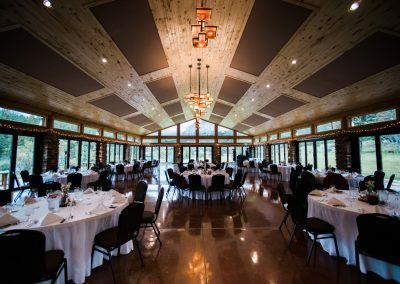 The Pavilion offers glossy stamped concrete floors with lots of room to maneuver a sit down or buffet dinner and dance floor. 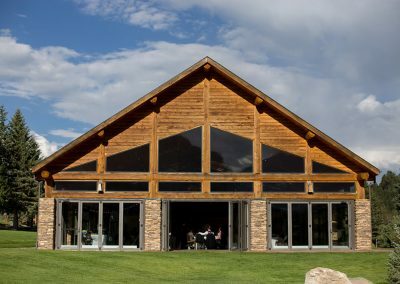 It also features floor to ceiling glass bi-fold doors to provide an indoor/outdoor experience, ensuring the views will amaze your wedding guests. 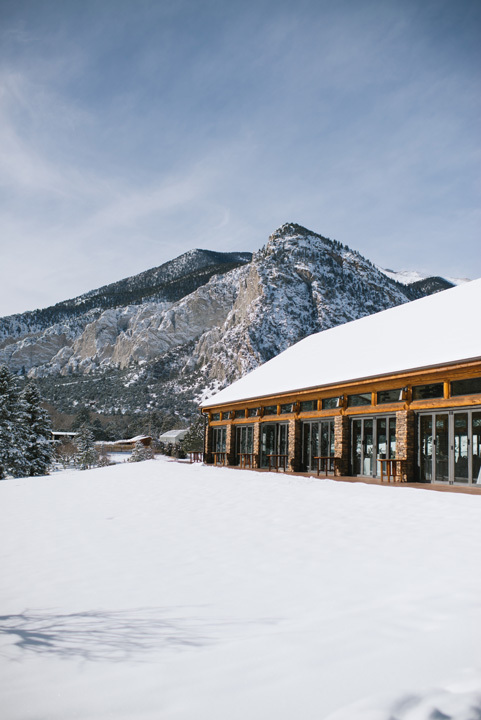 The Conference Center is placed between the Cliffside rooms and Hillside rooms, this provides an excellent perspective to the Chalk Cliffs, over the entire Resort and Chalk Creek Valley. 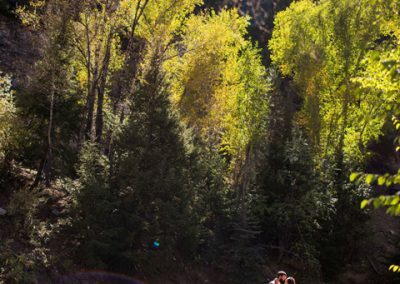 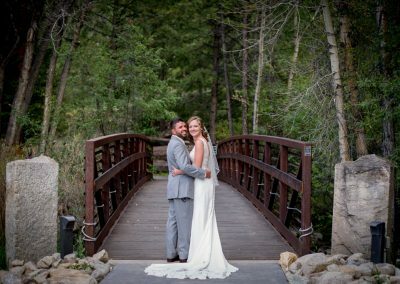 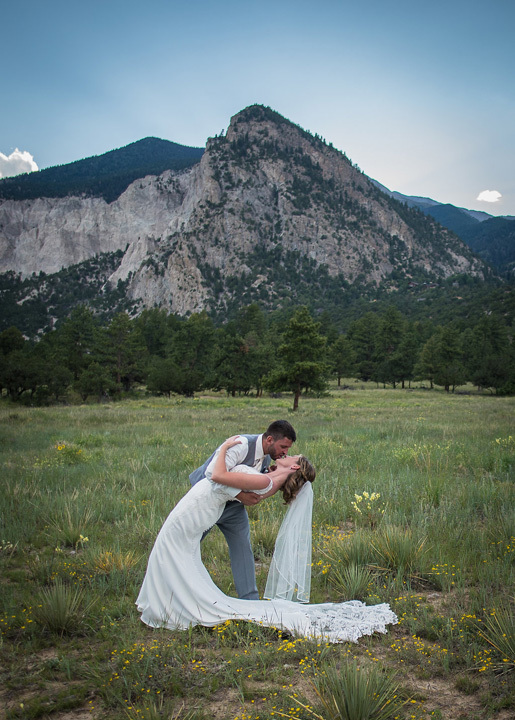 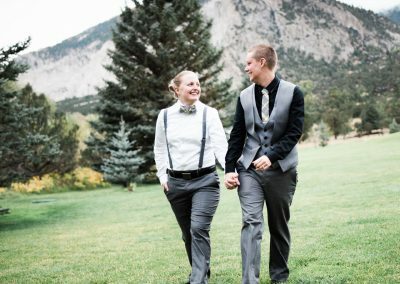 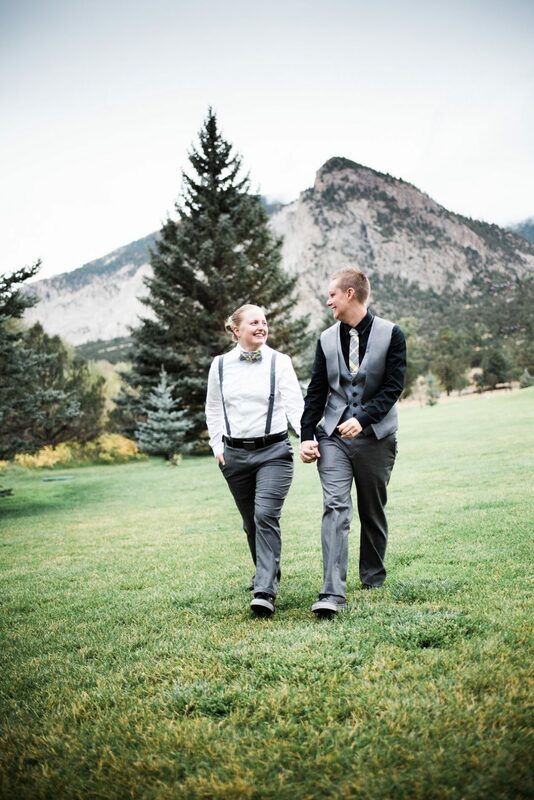 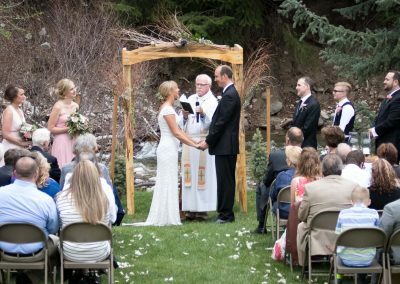 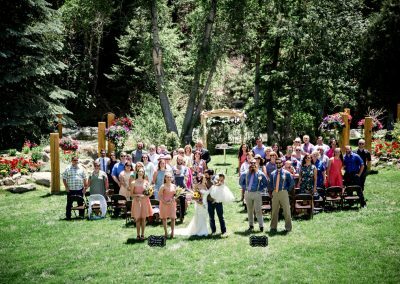 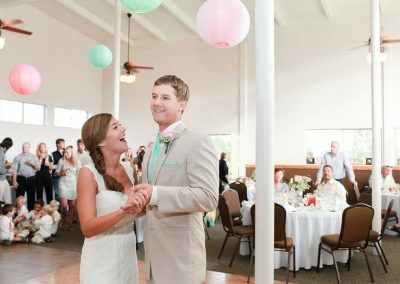 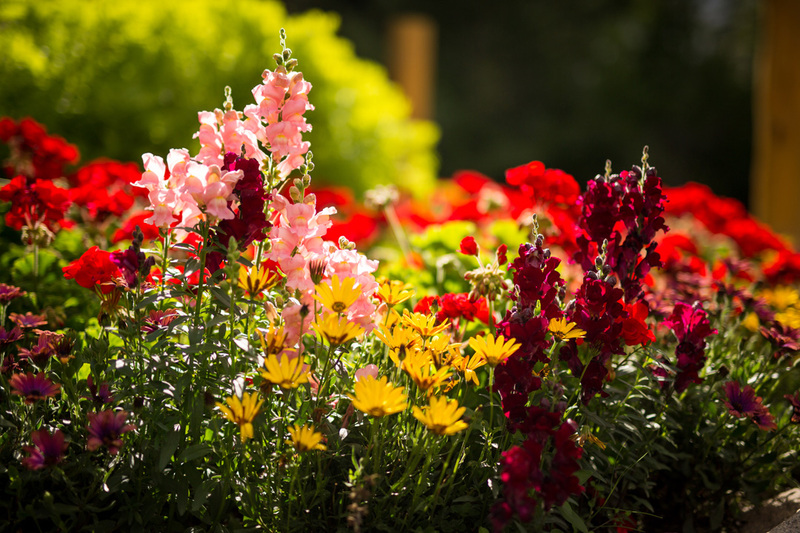 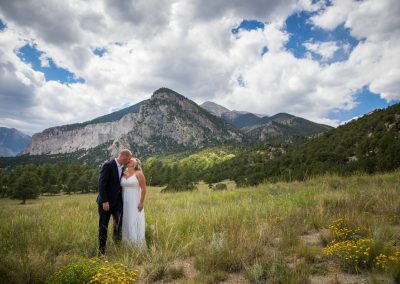 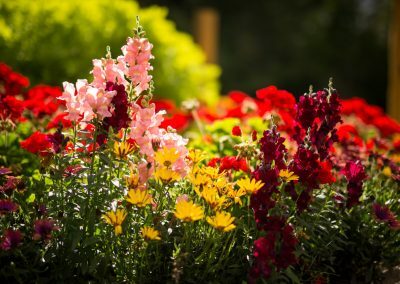 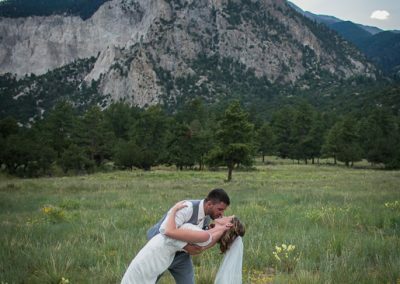 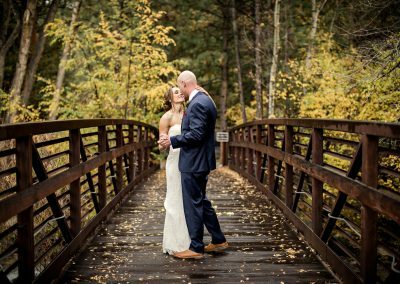 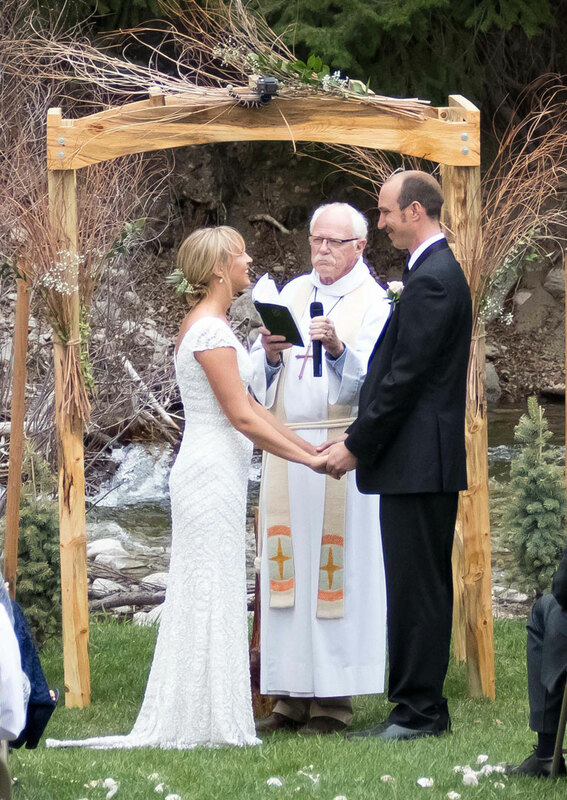 Guests of your wedding will be on vacation at the resort, focusing not only on relaxing and soaking in the hot springs, but also in taking advantage of all the great outdoor activities the Mount Princeton area has to offer. 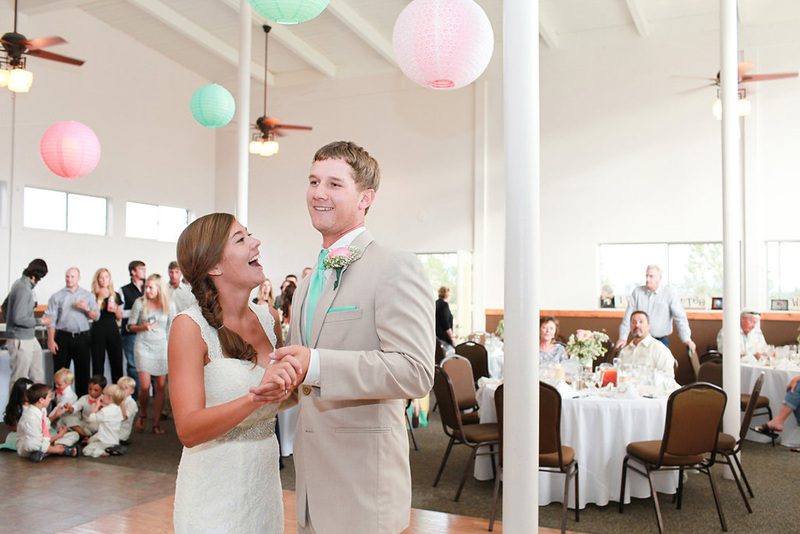 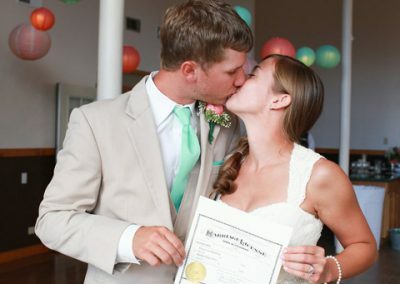 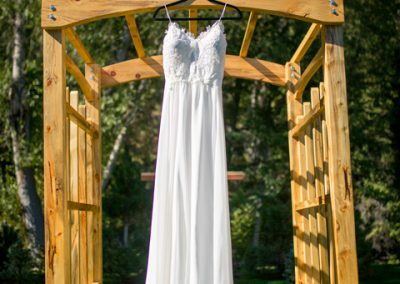 This is a great way to take the heat off of you as you prepare for your Big Day. 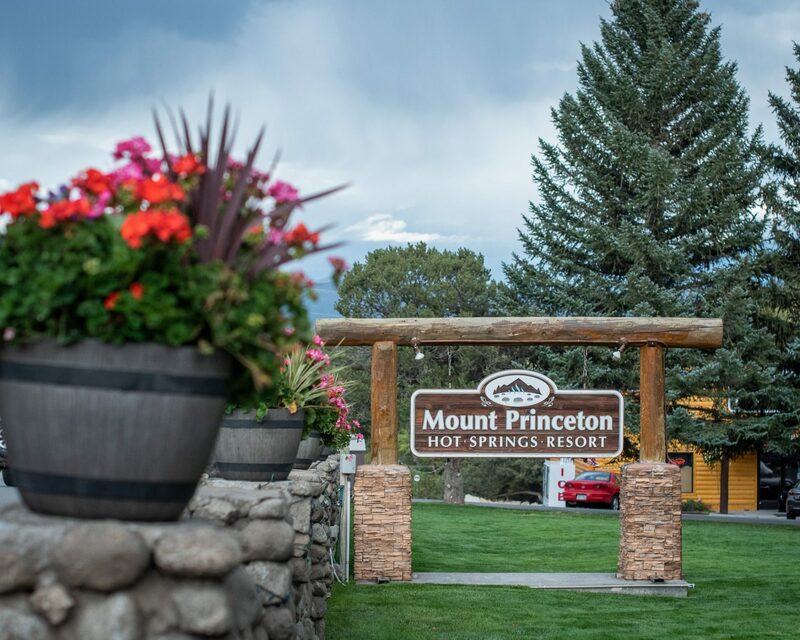 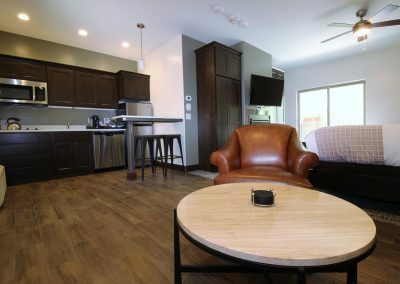 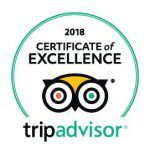 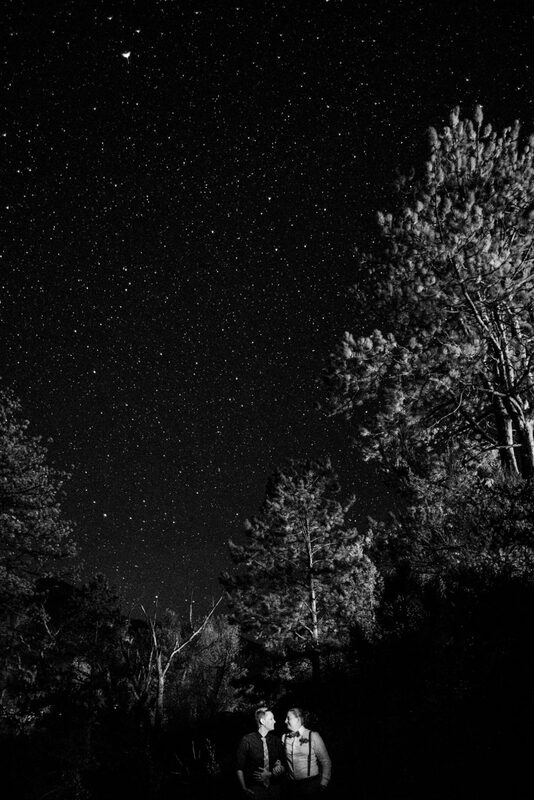 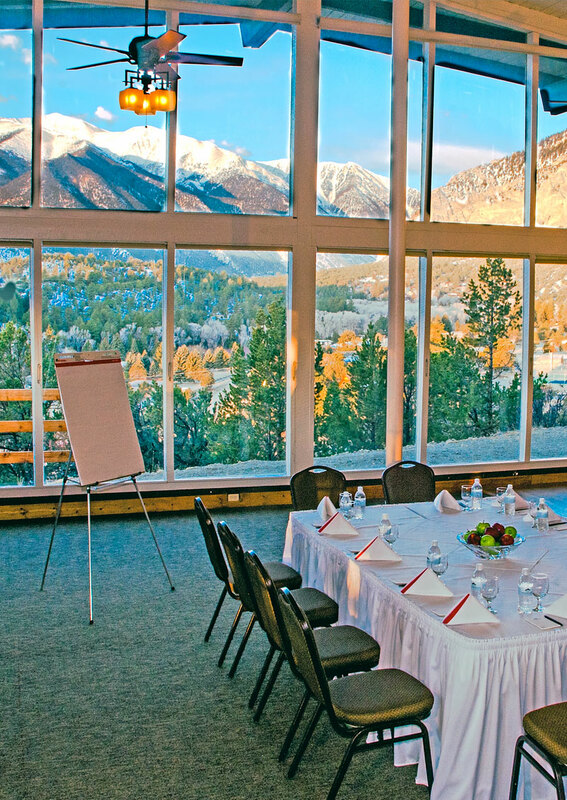 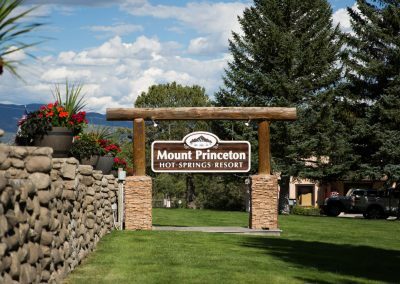 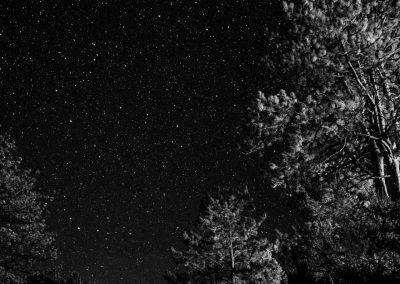 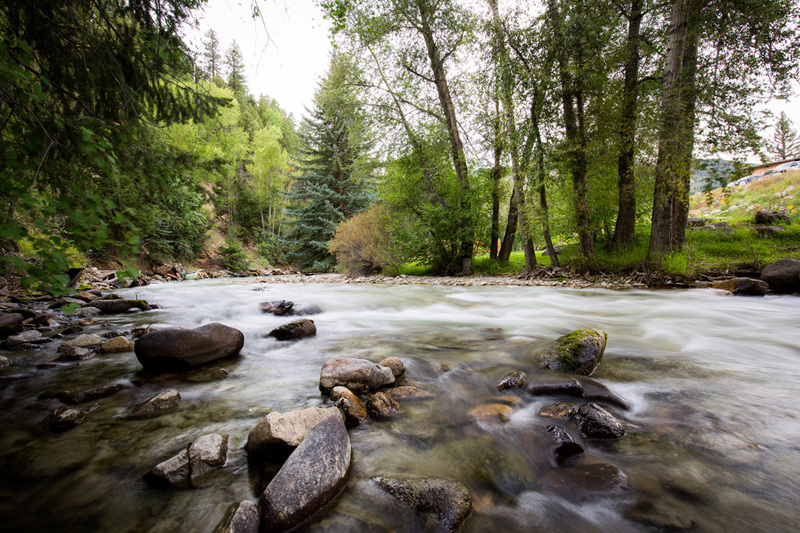 Allow our Concierge to provide numerous on and off-resort activities for your guests to choose from, ensuring they have memorable vacations at Mount Princeton Hot Springs Resort. 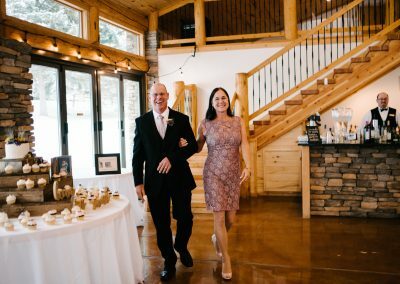 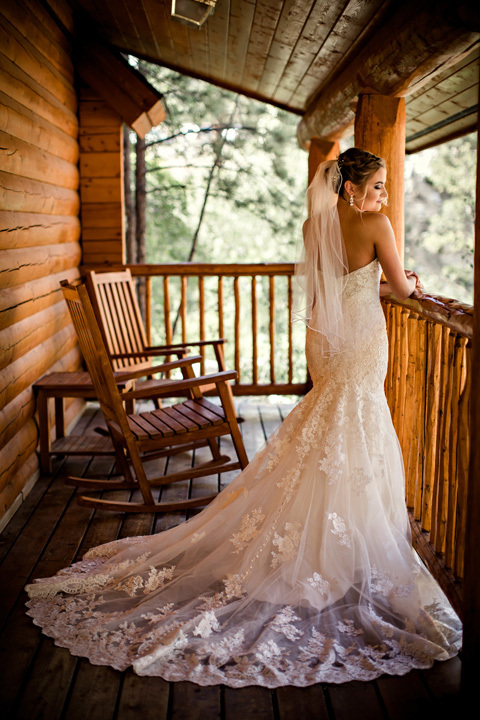 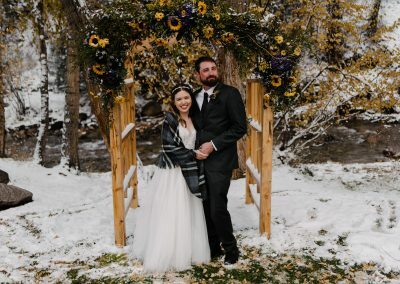 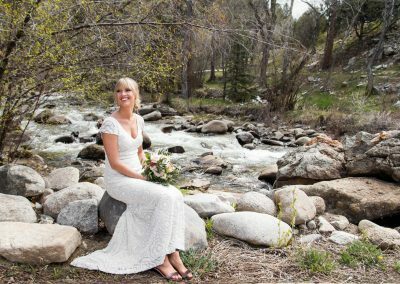 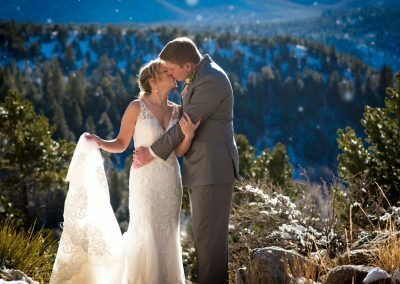 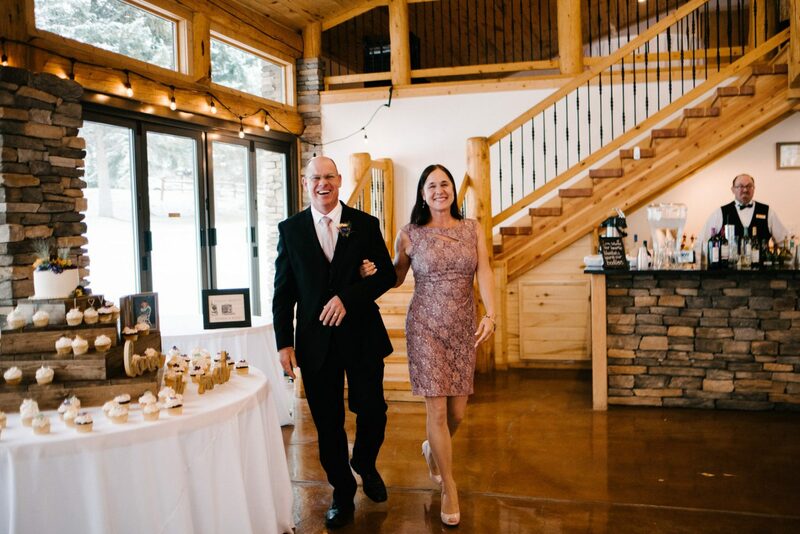 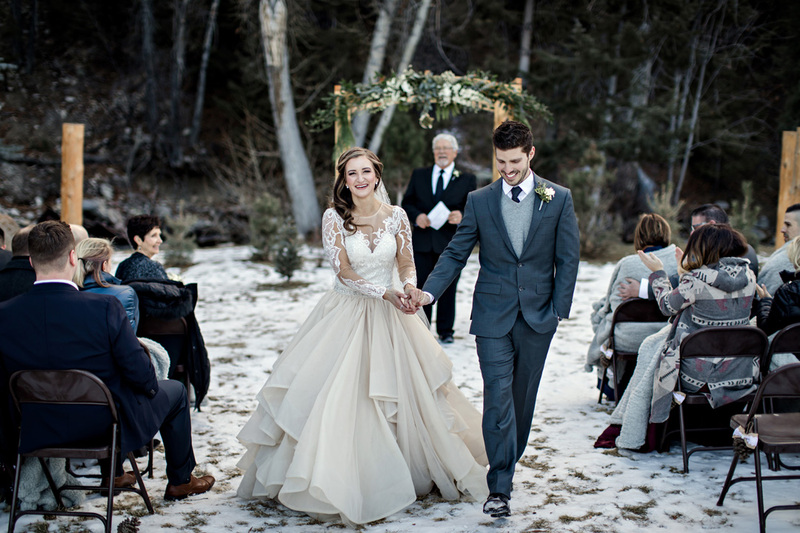 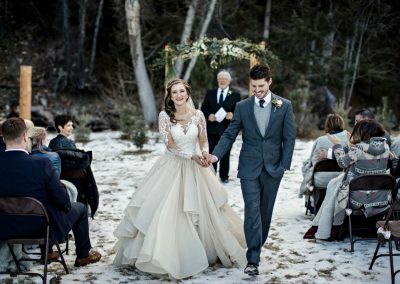 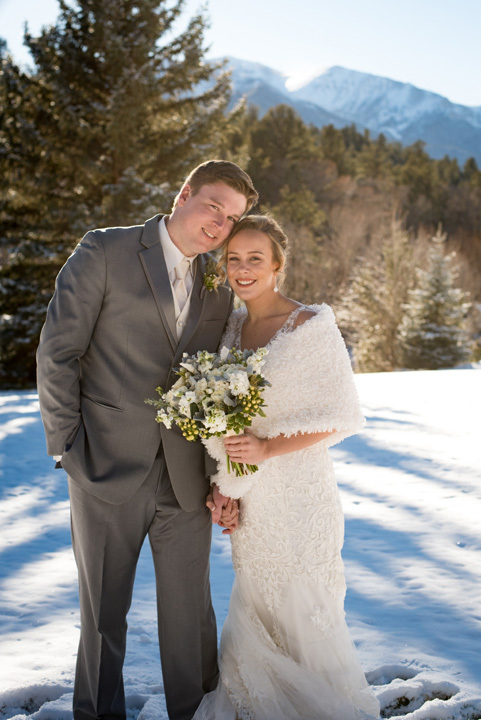 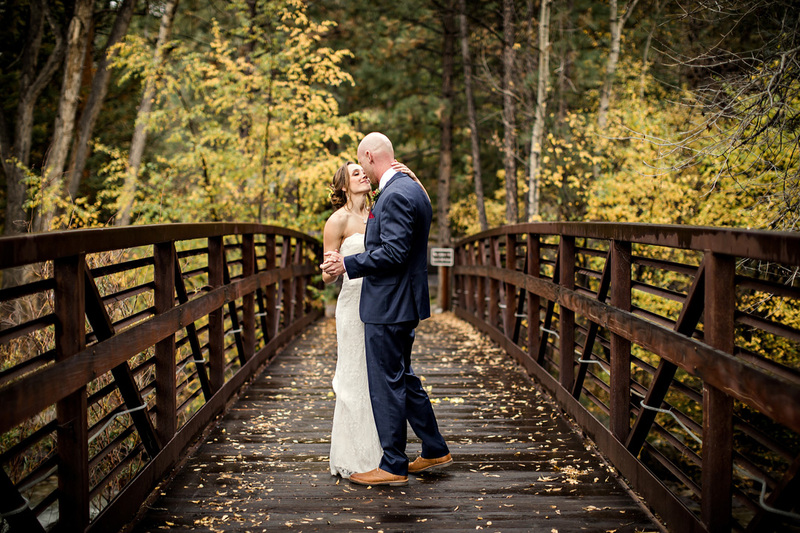 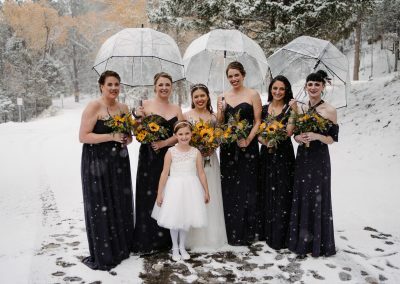 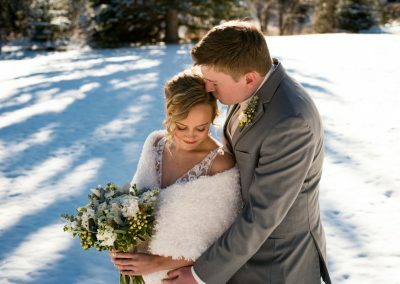 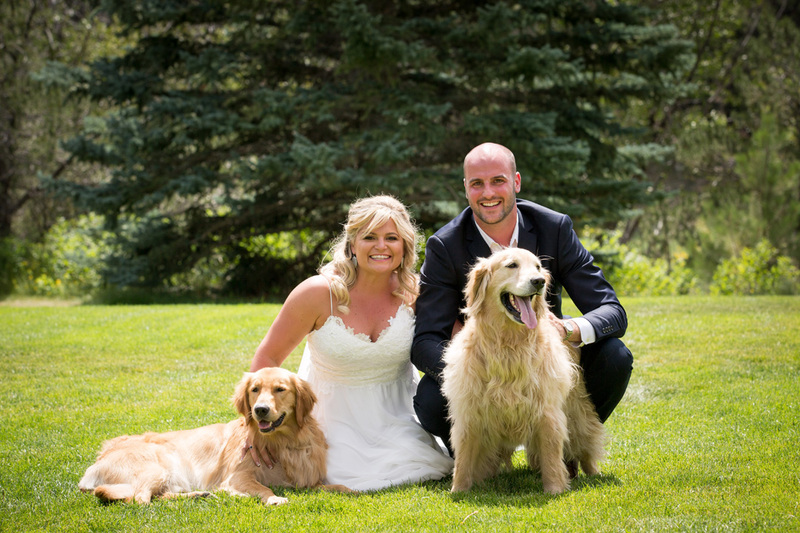 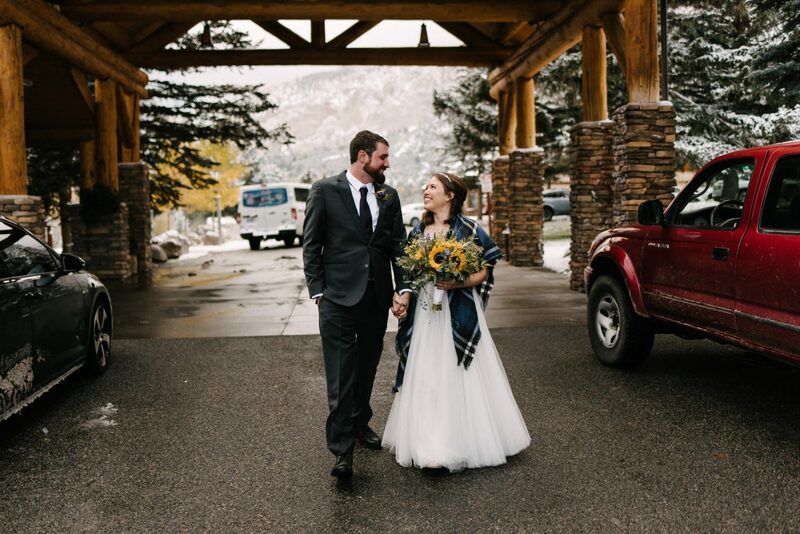 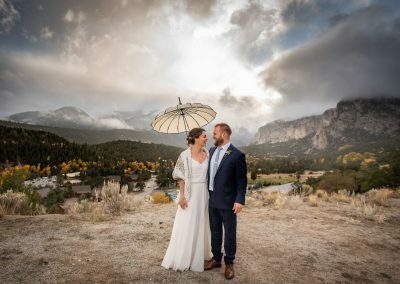 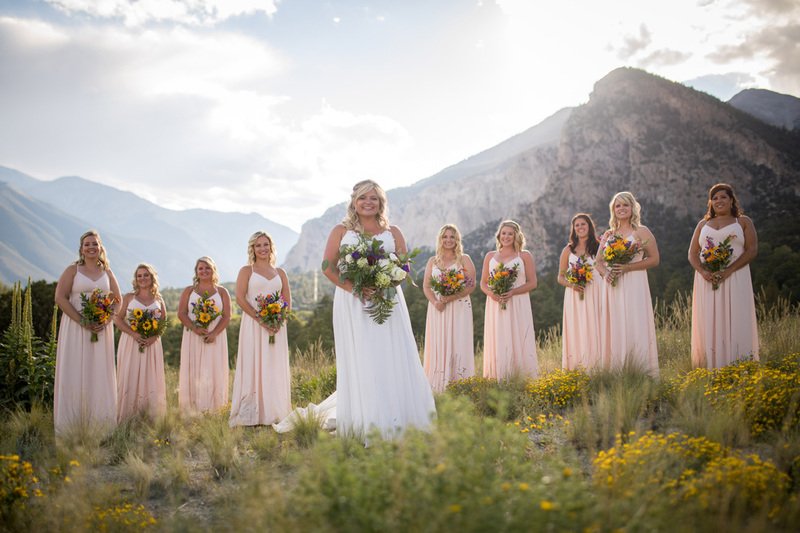 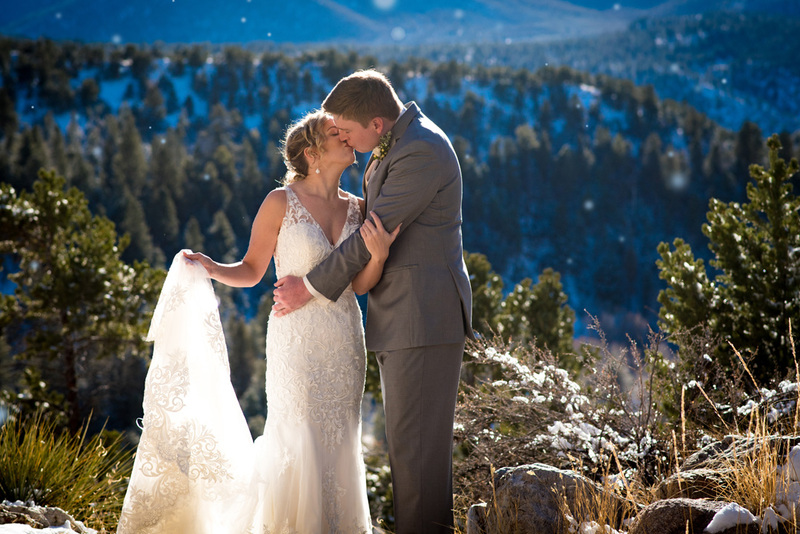 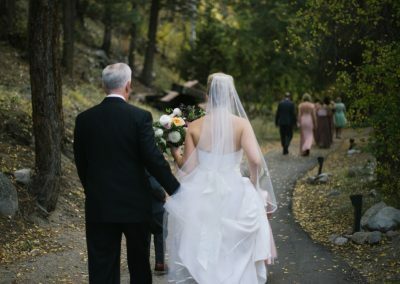 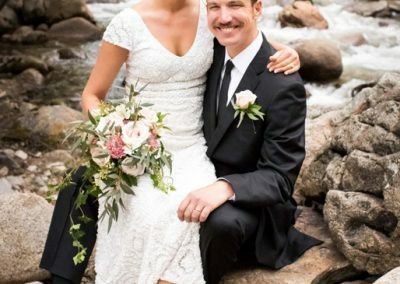 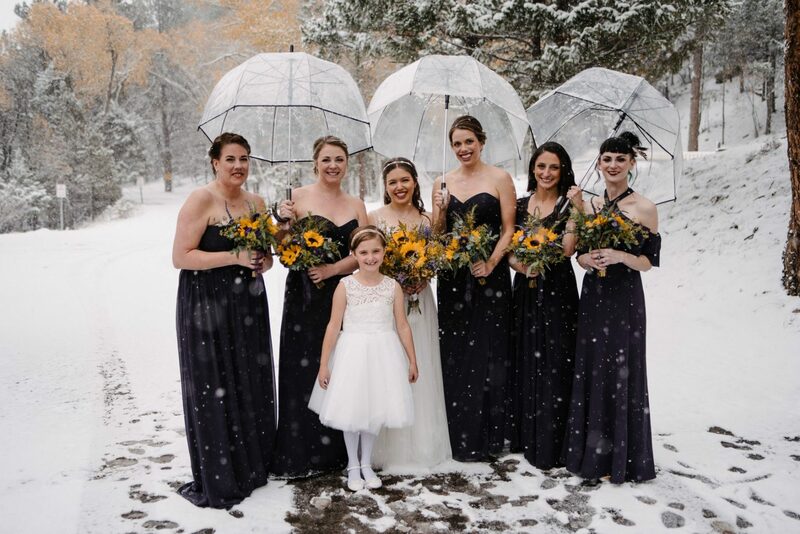 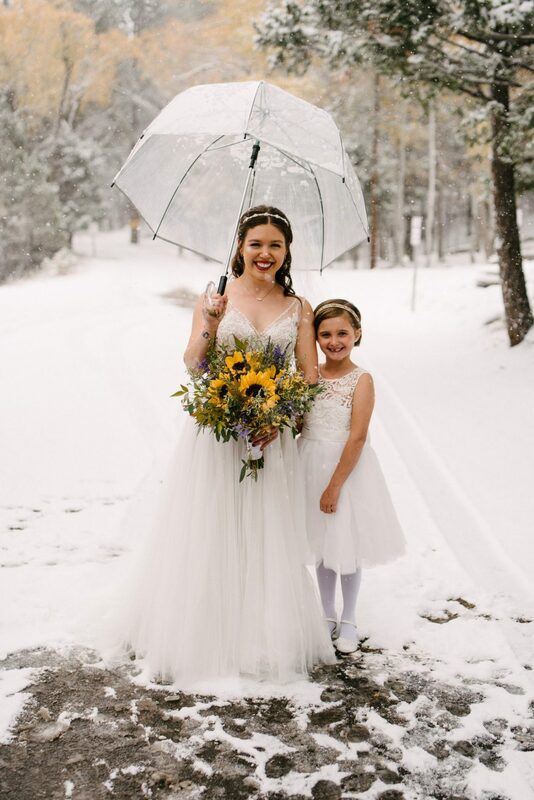 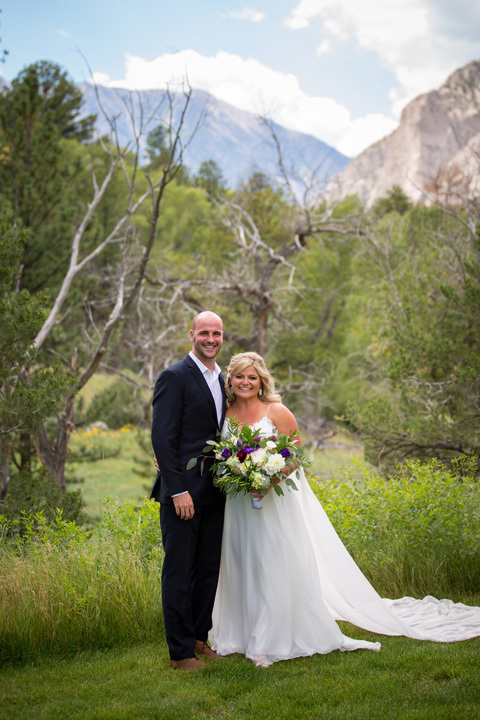 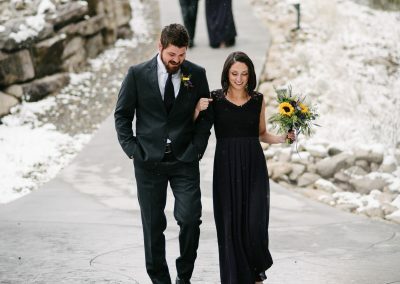 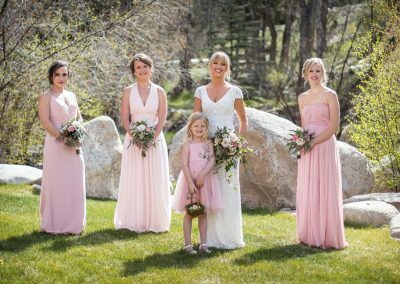 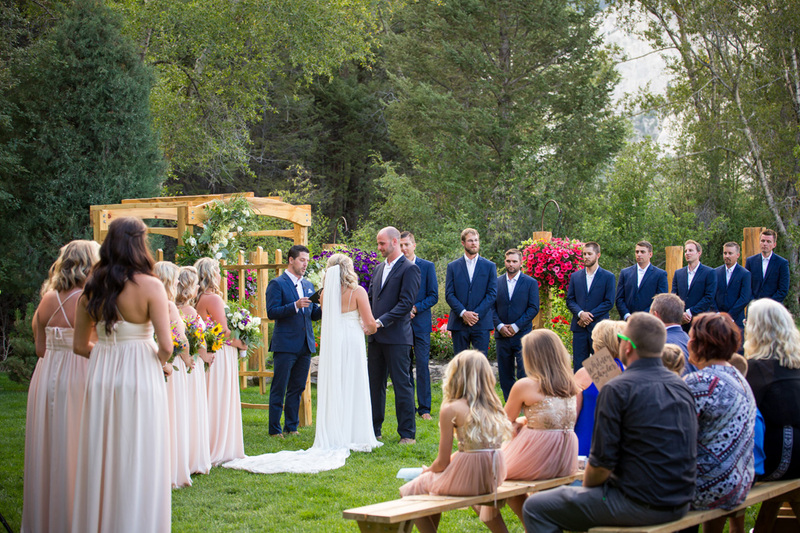 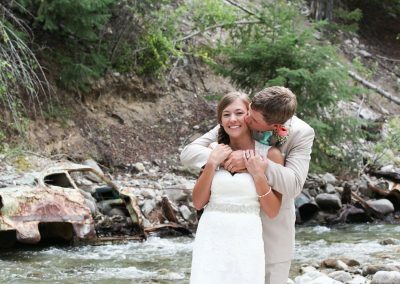 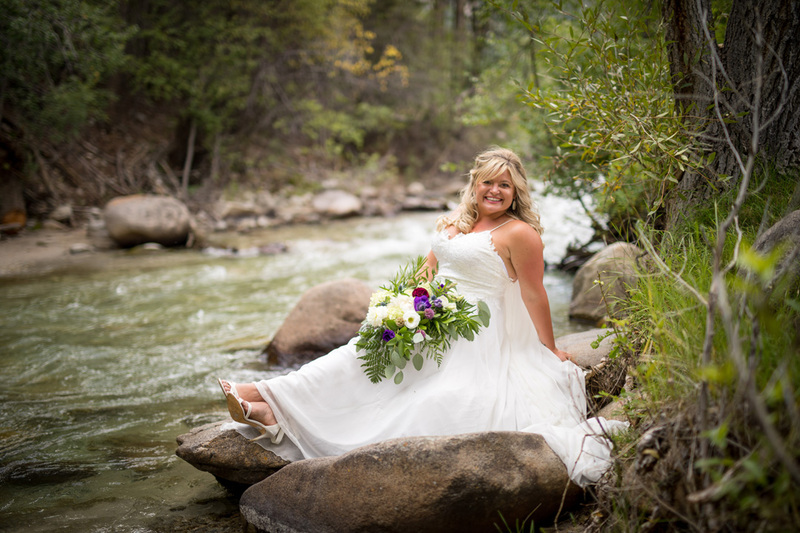 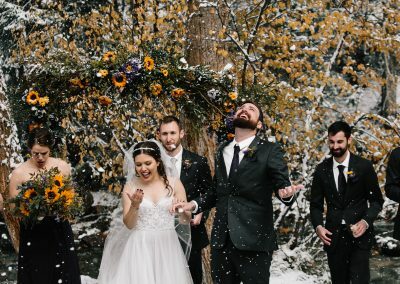 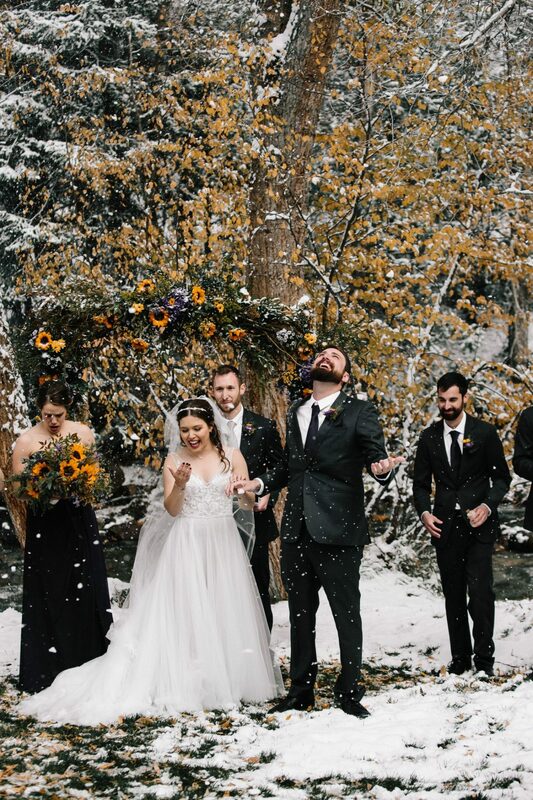 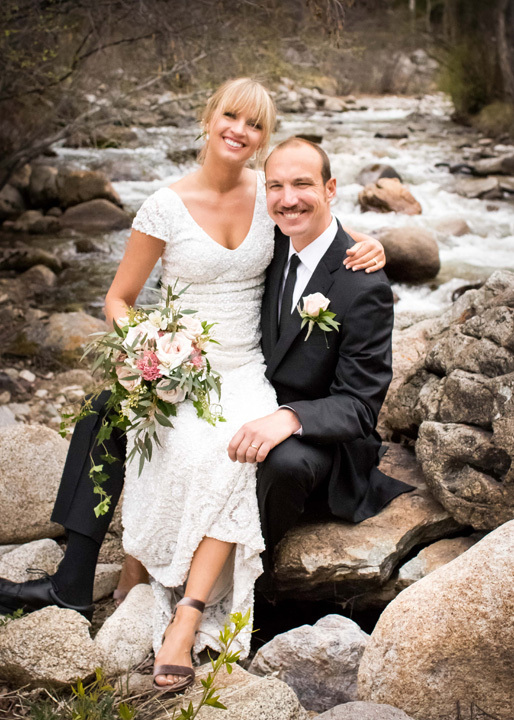 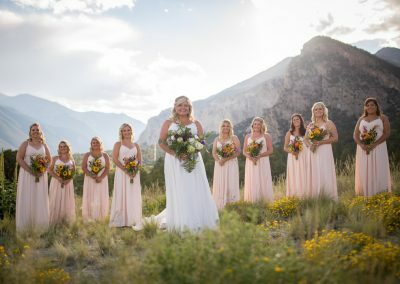 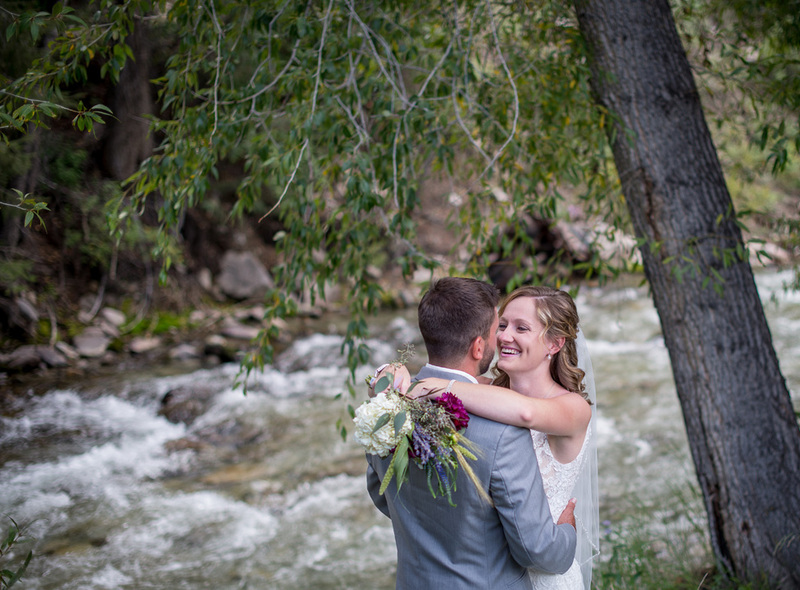 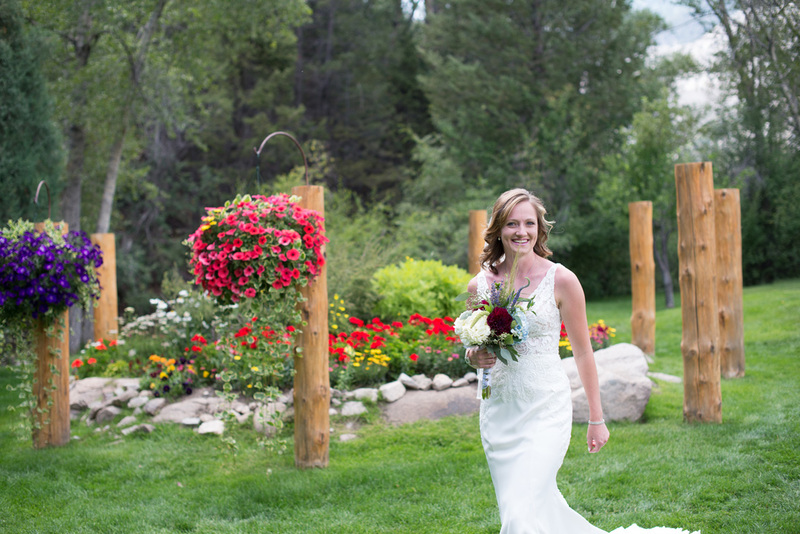 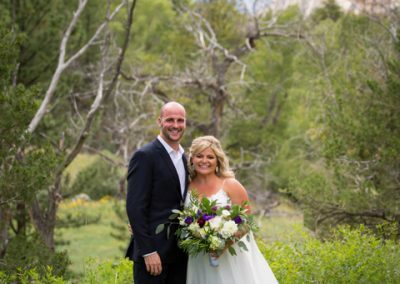 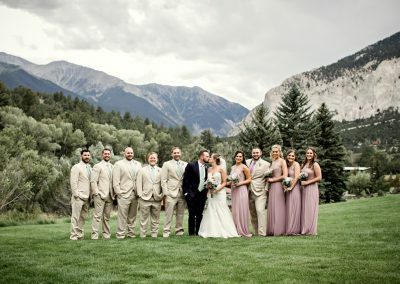 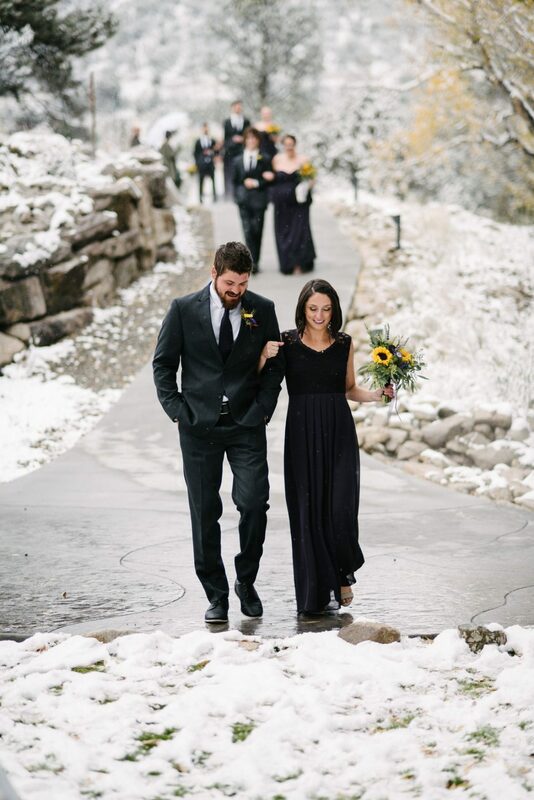 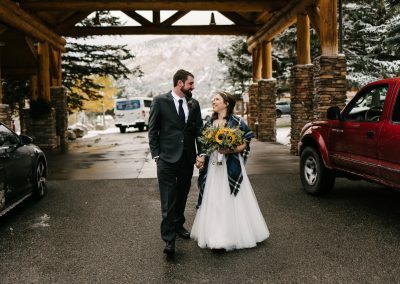 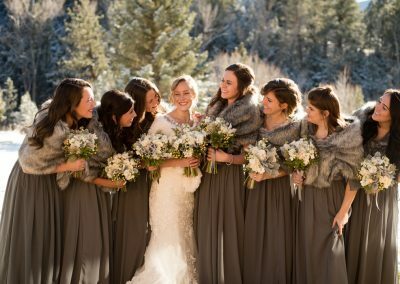 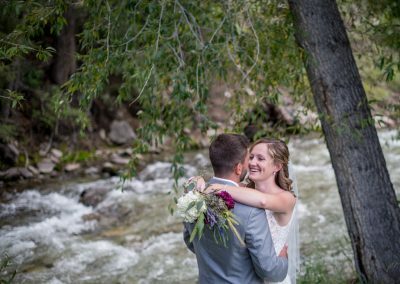 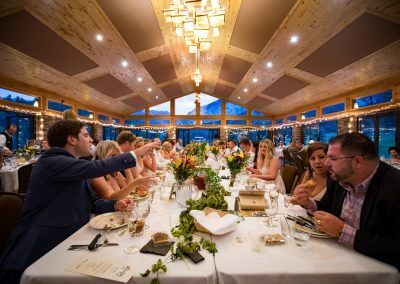 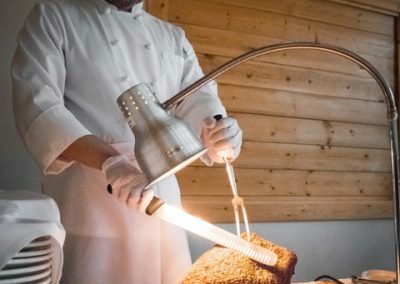 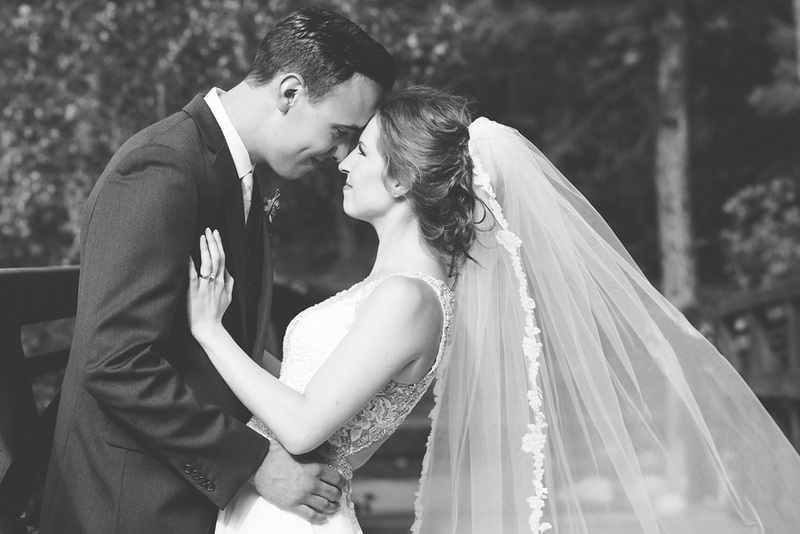 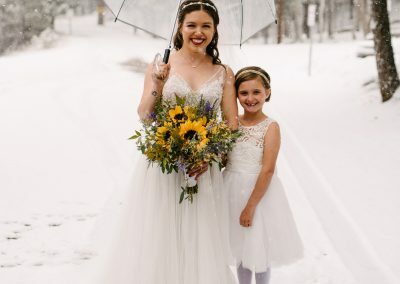 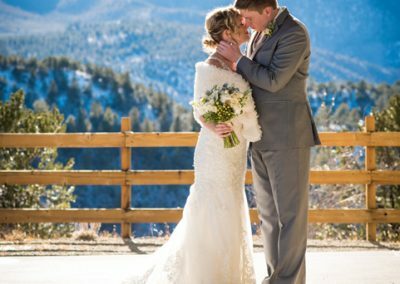 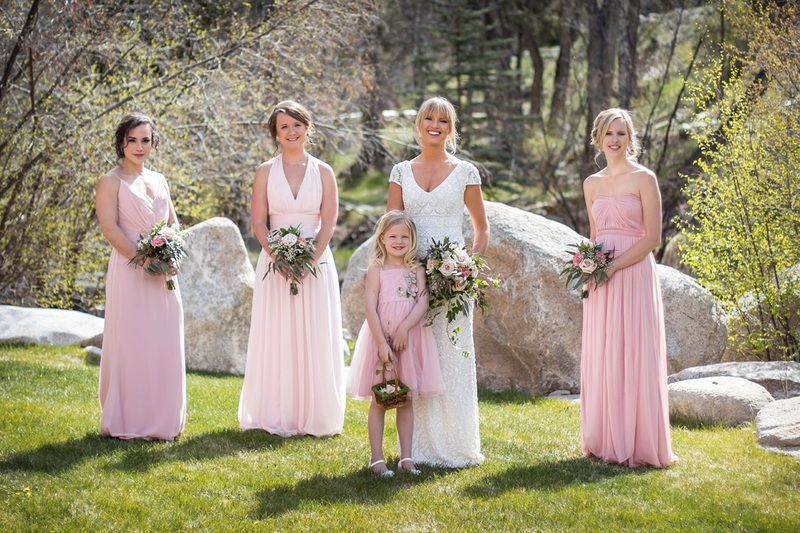 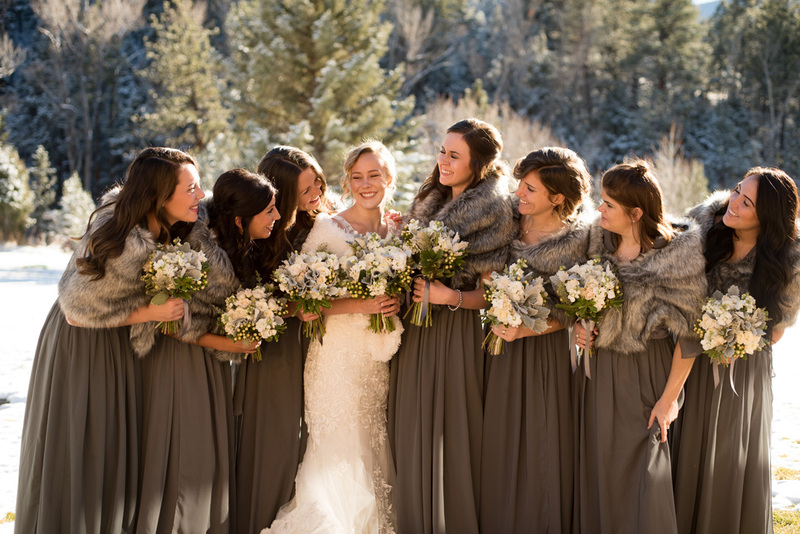 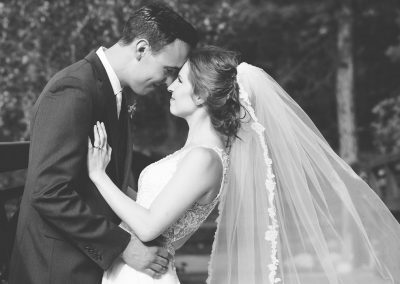 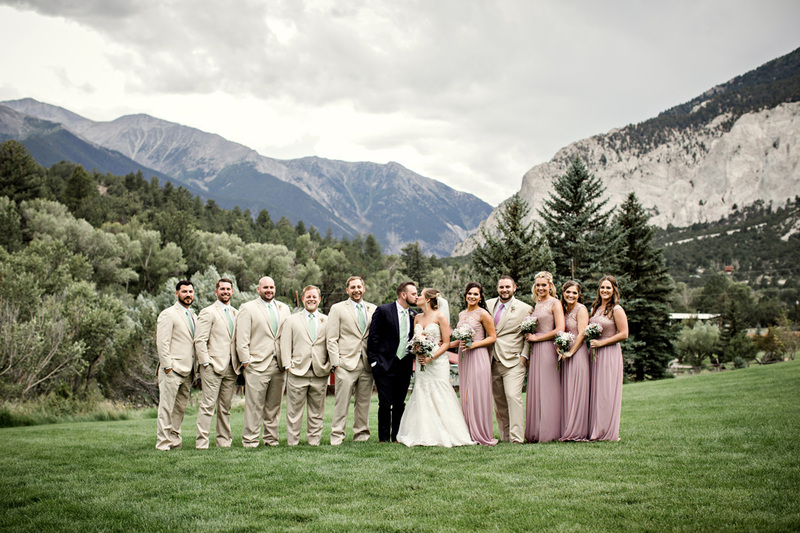 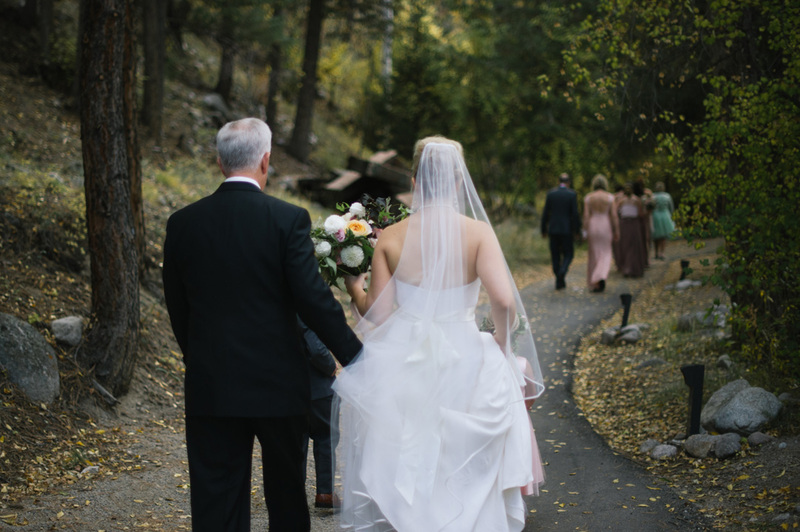 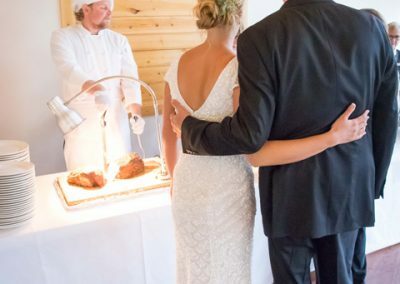 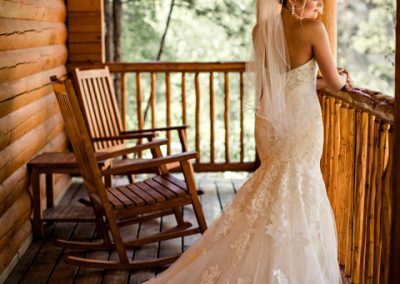 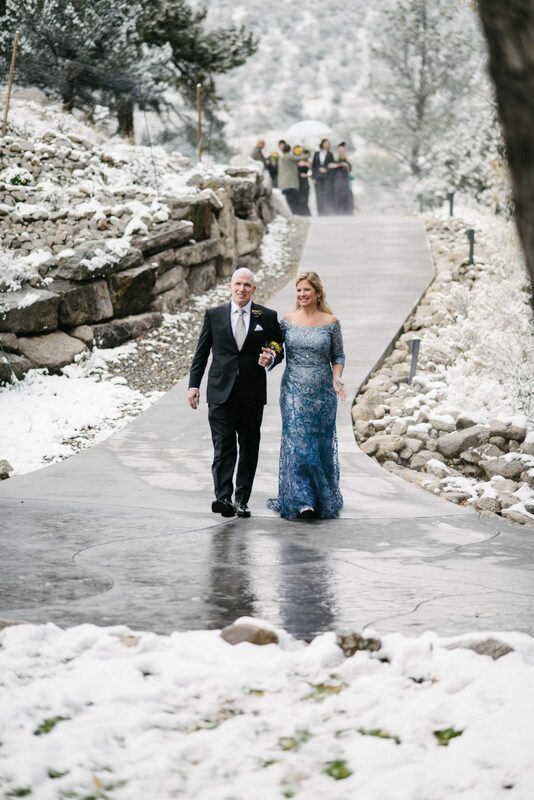 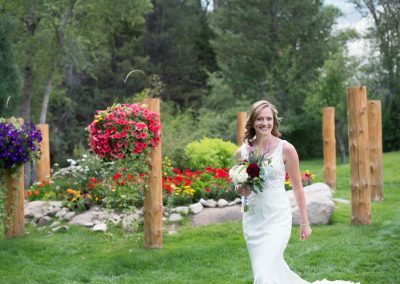 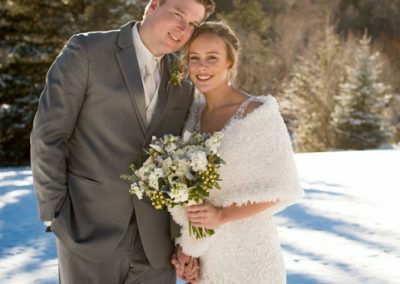 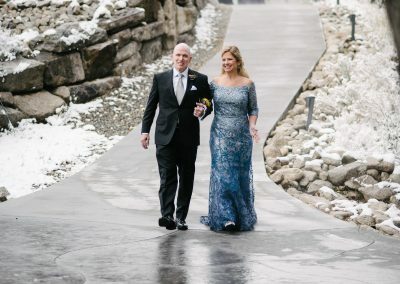 Its important to pamper the Bride, but why not give your wedding guests some pampering as well with an unforgettable destination wedding at Mount Princeton Hot Springs Resort.